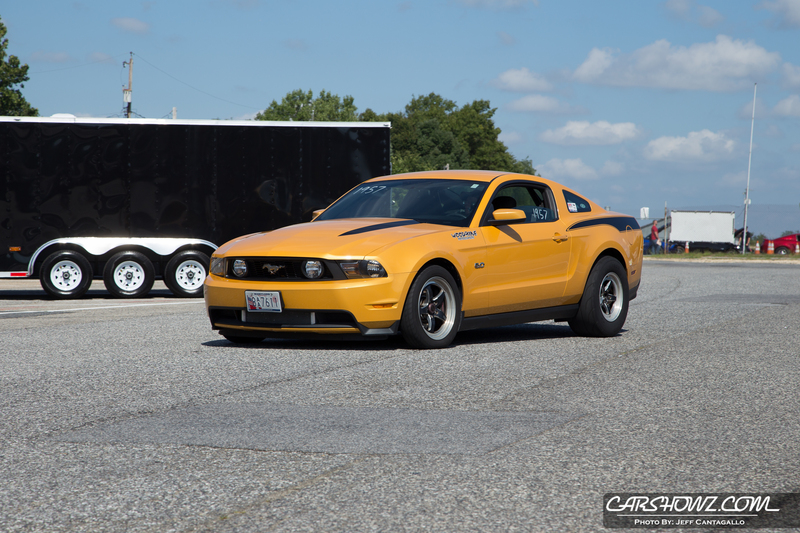 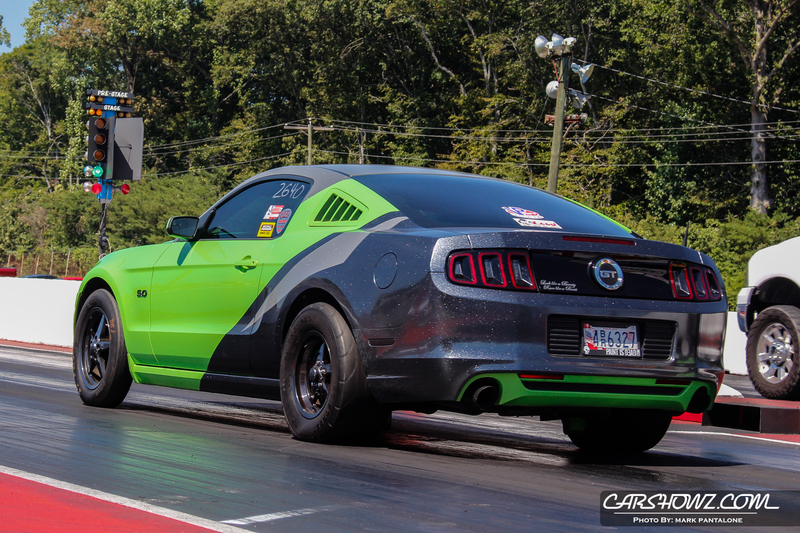 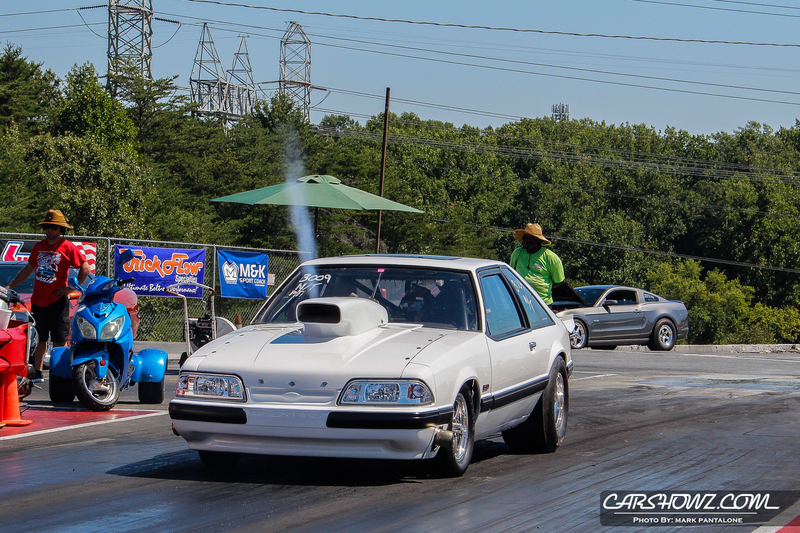 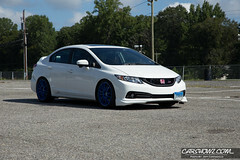 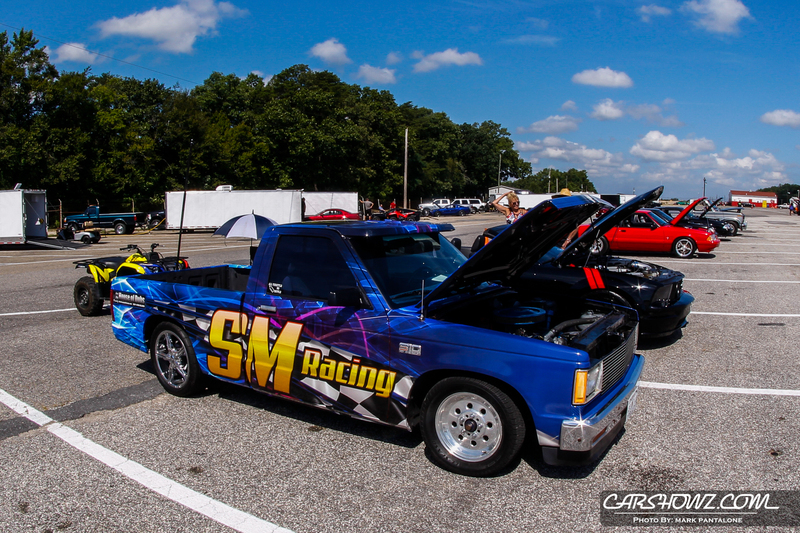 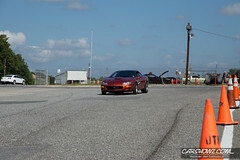 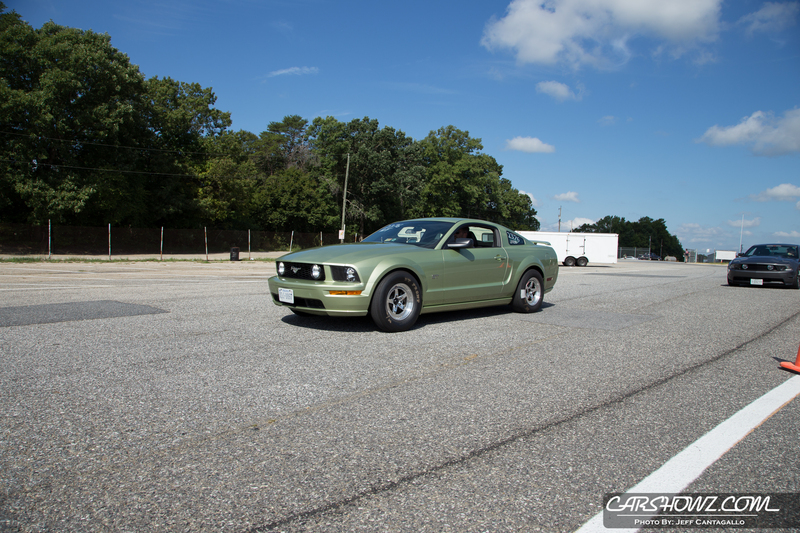 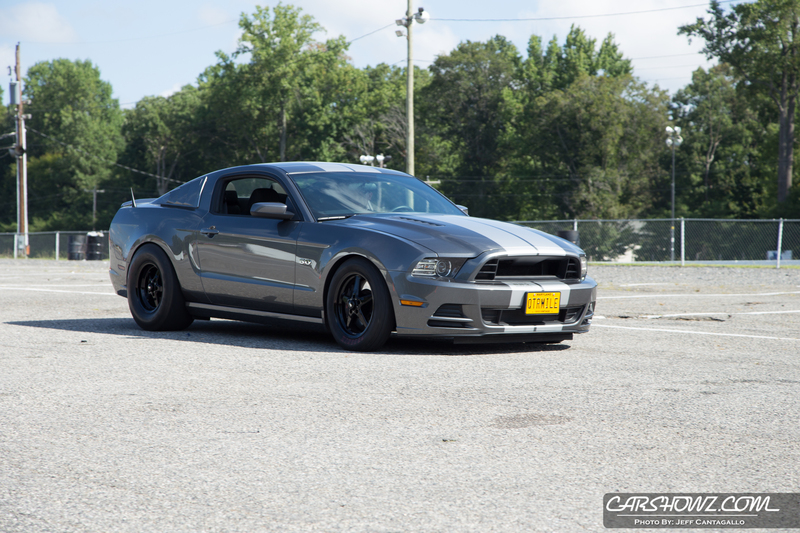 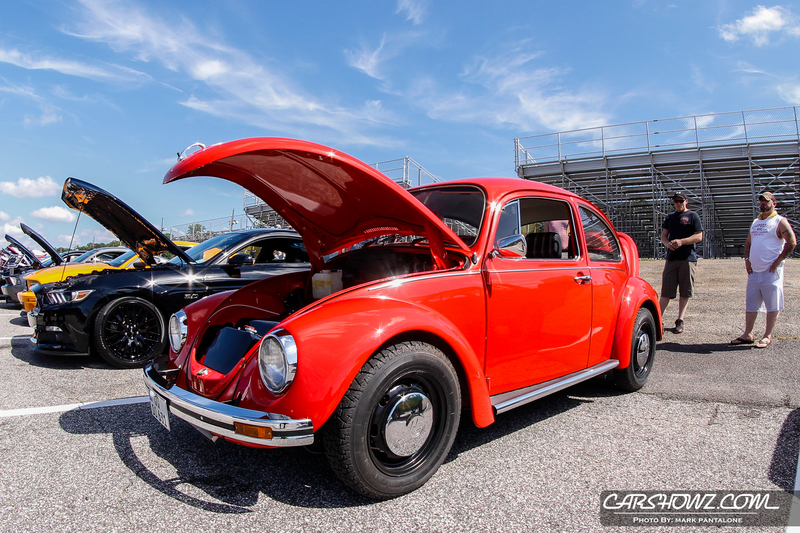 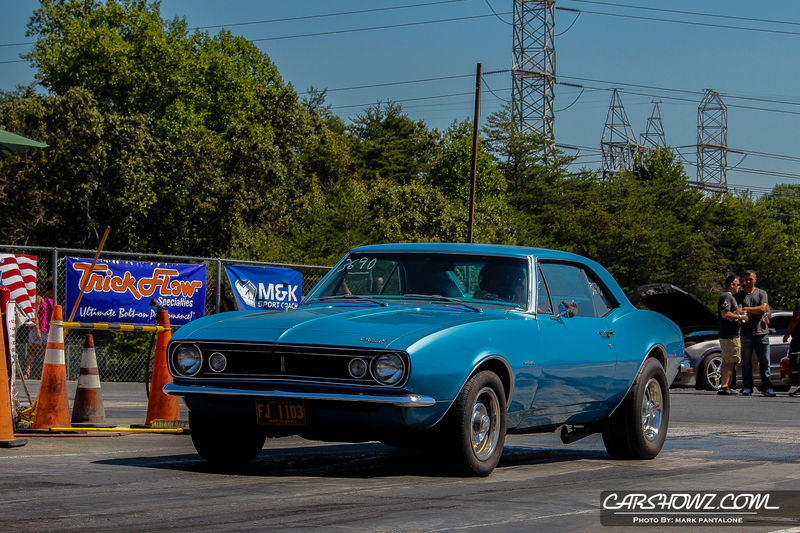 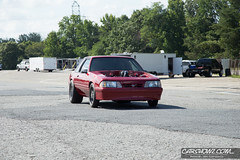 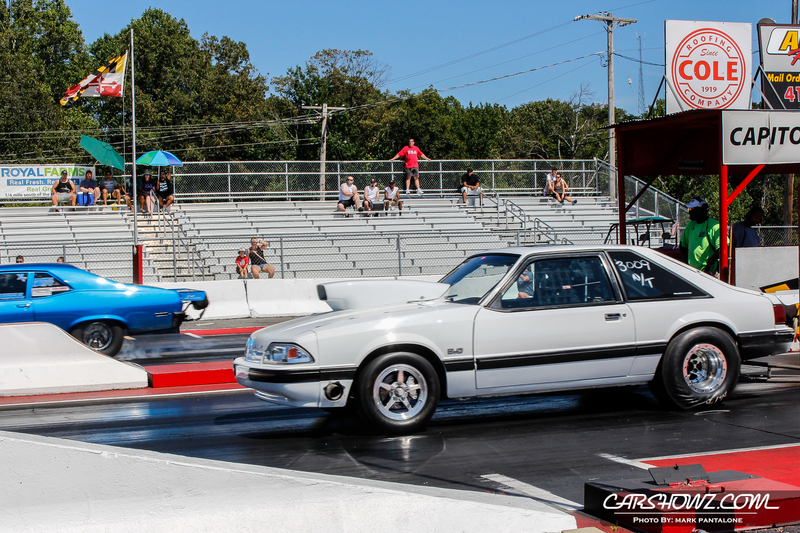 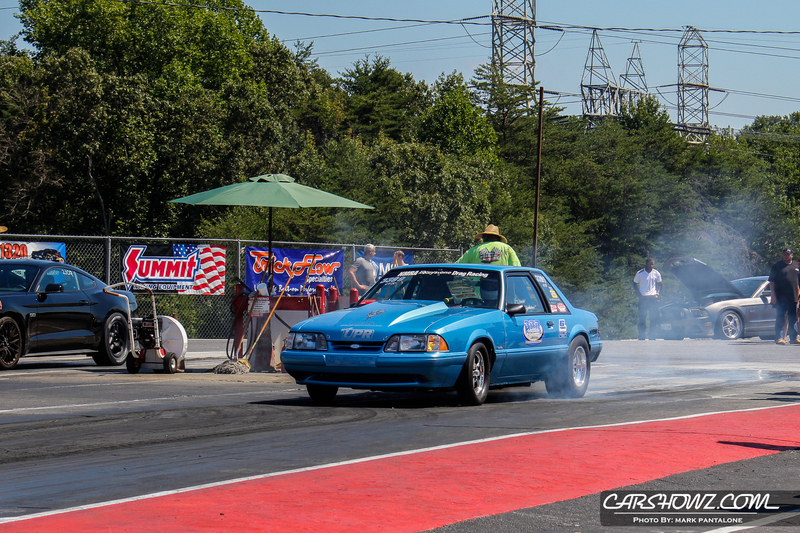 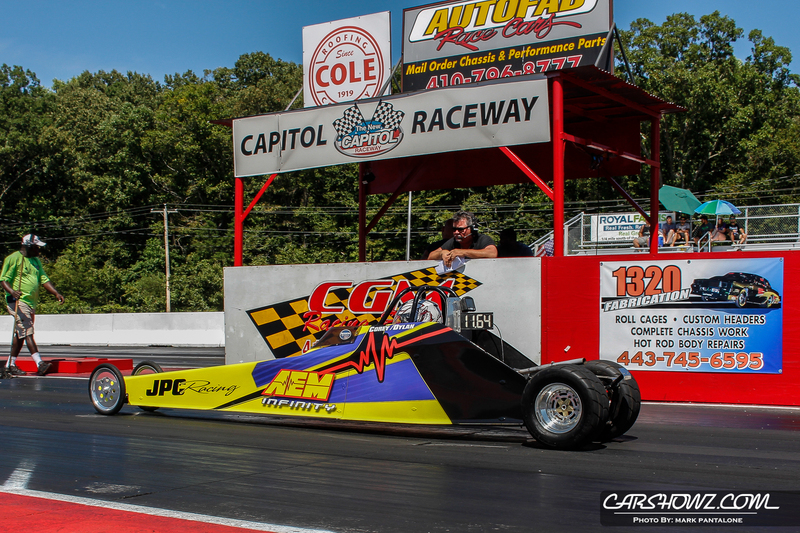 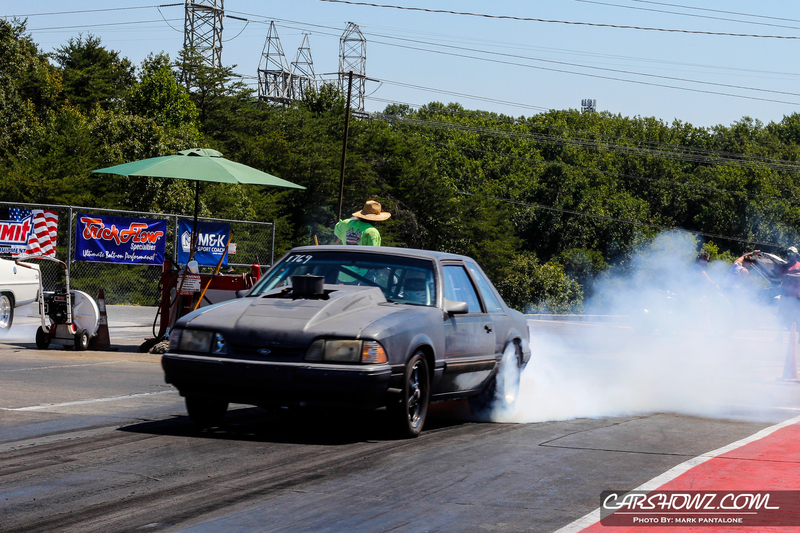 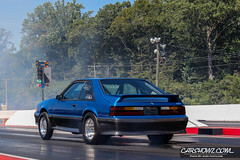 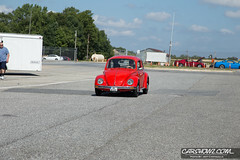 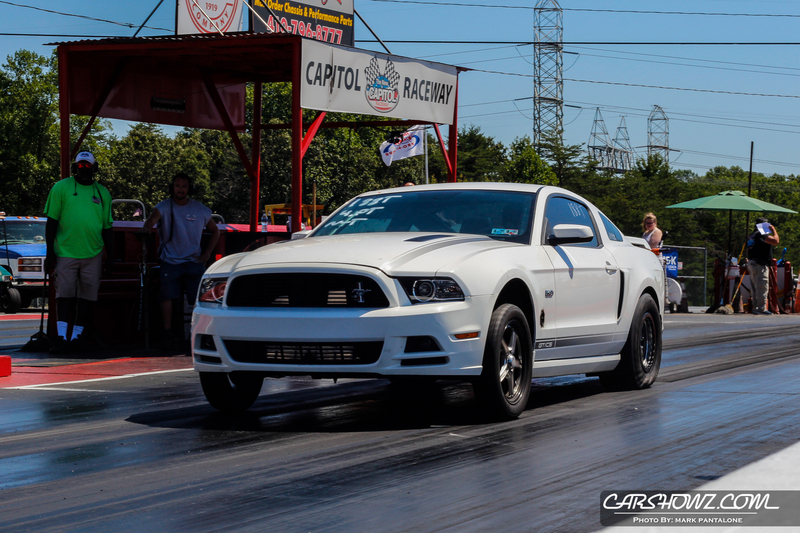 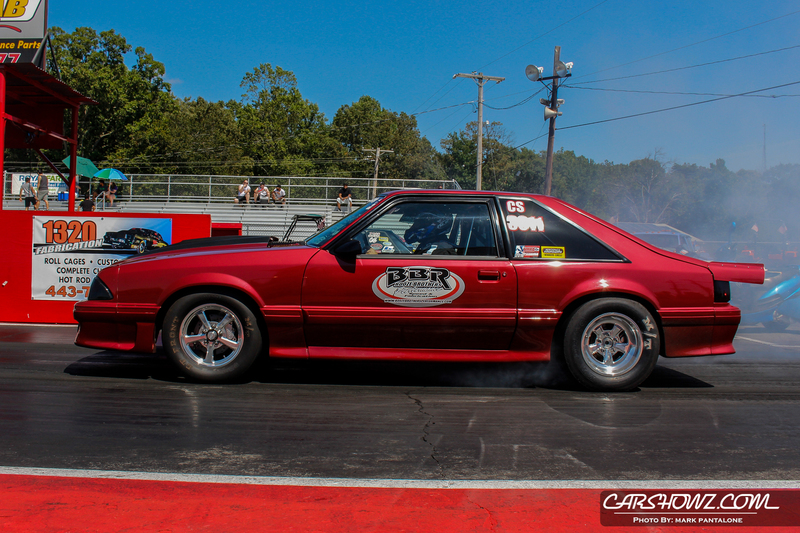 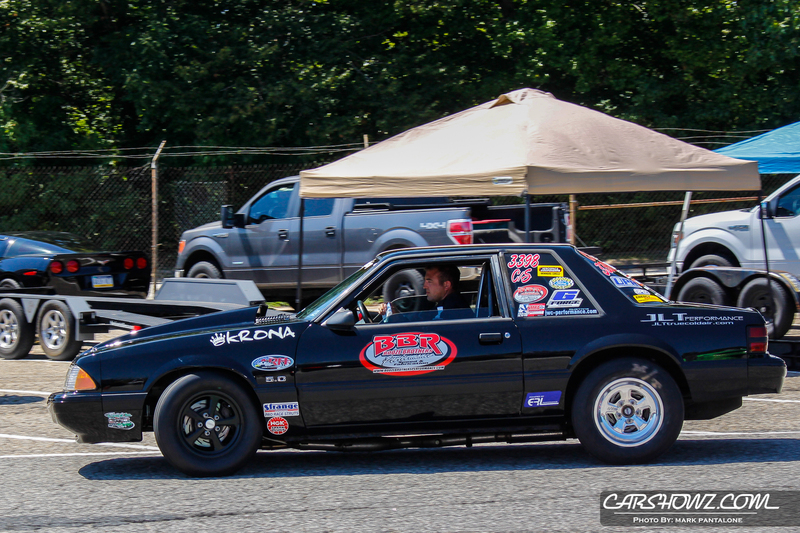 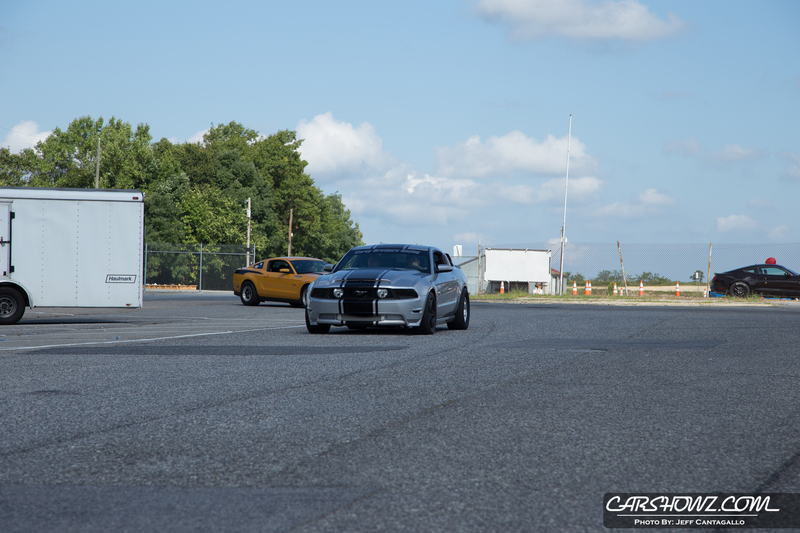 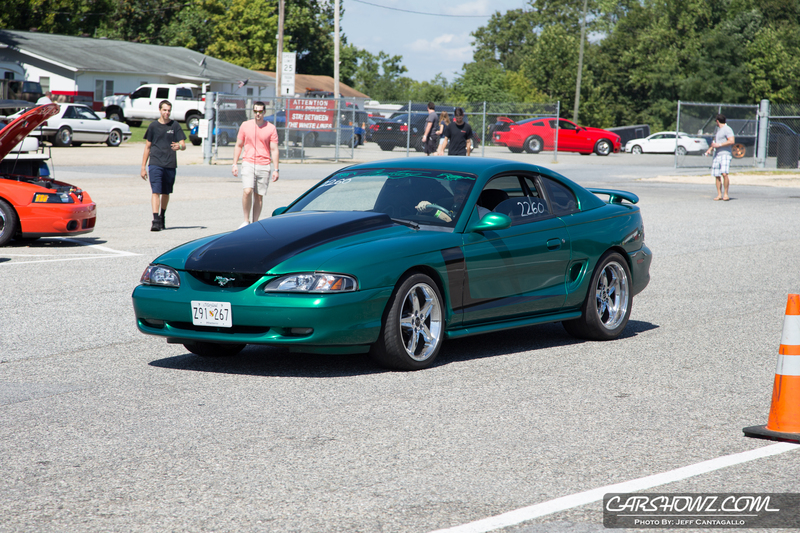 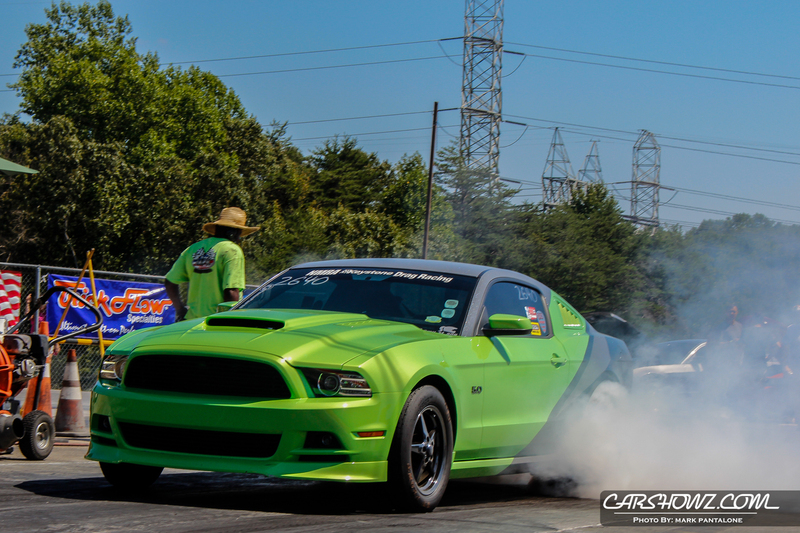 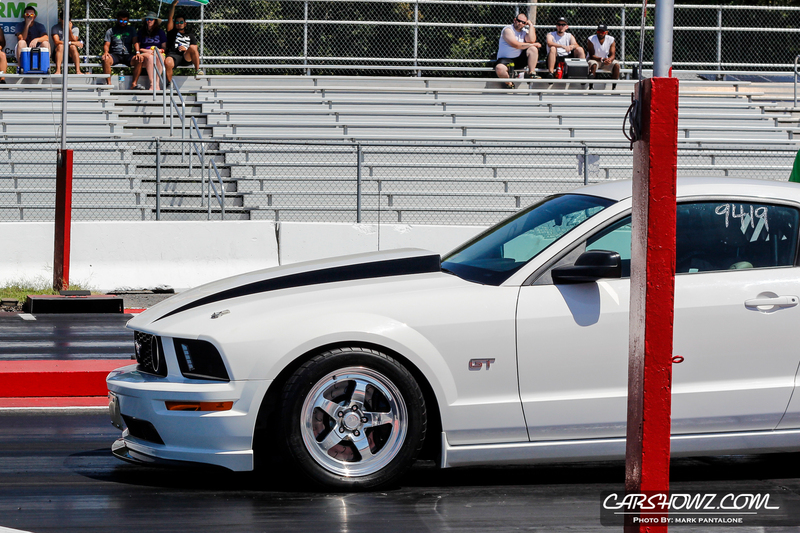 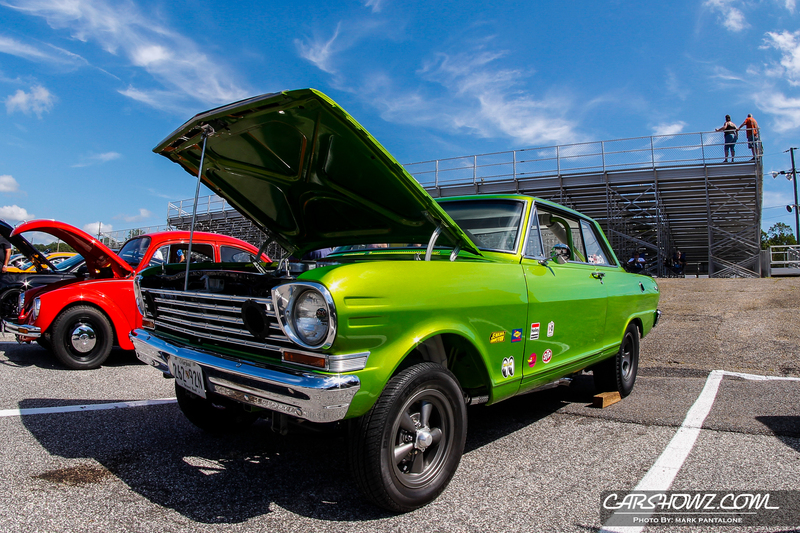 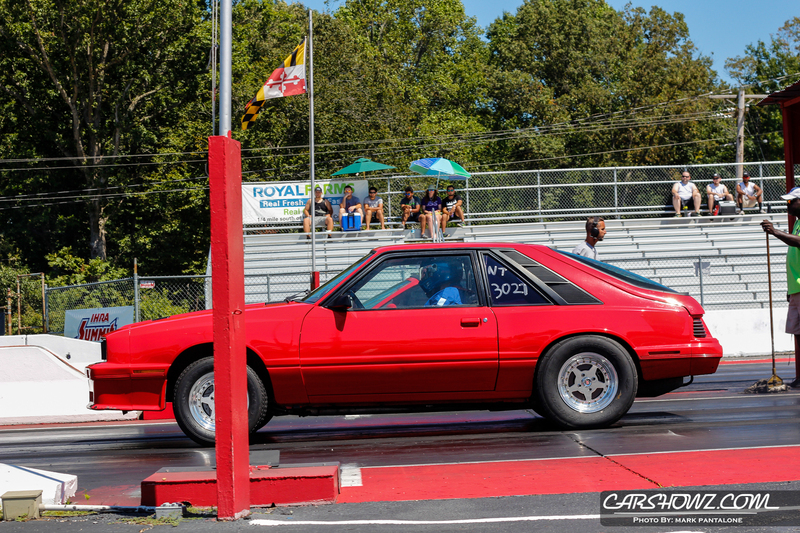 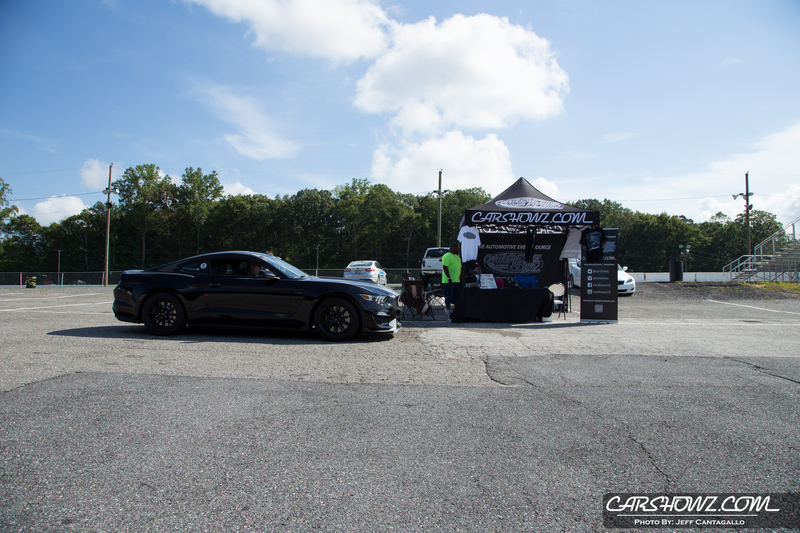 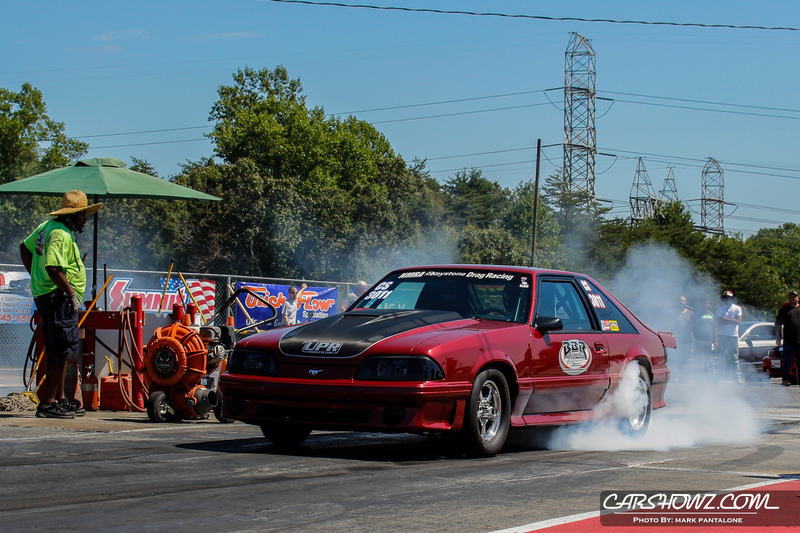 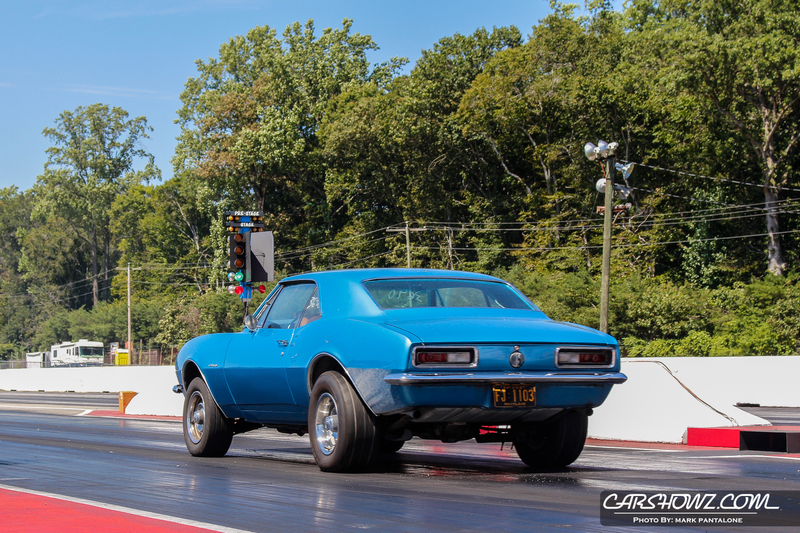 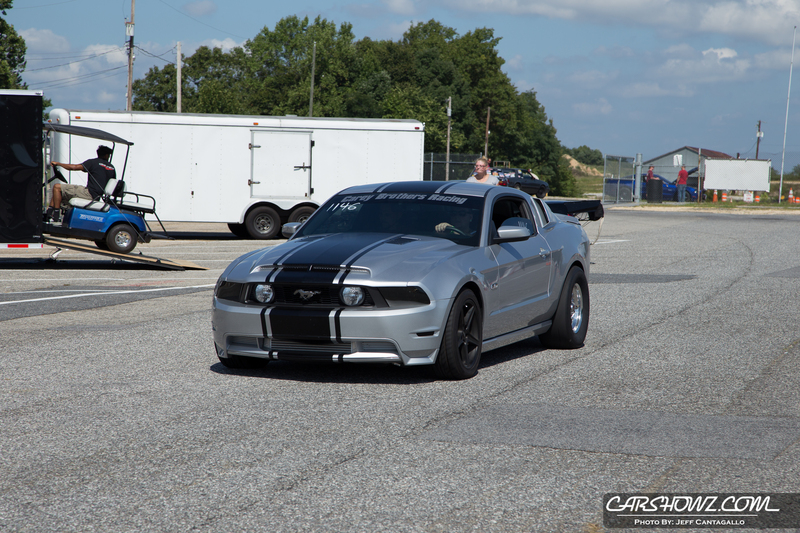 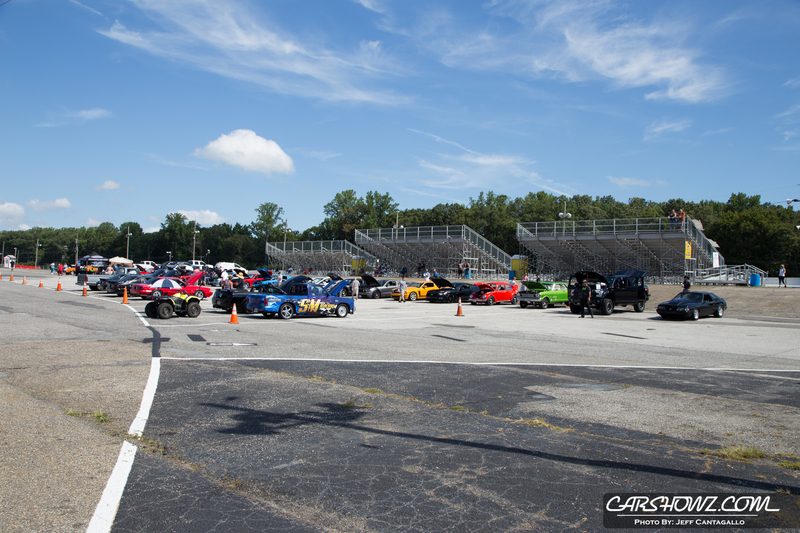 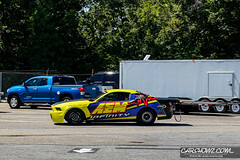 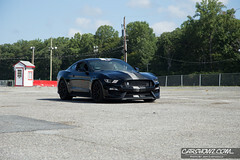 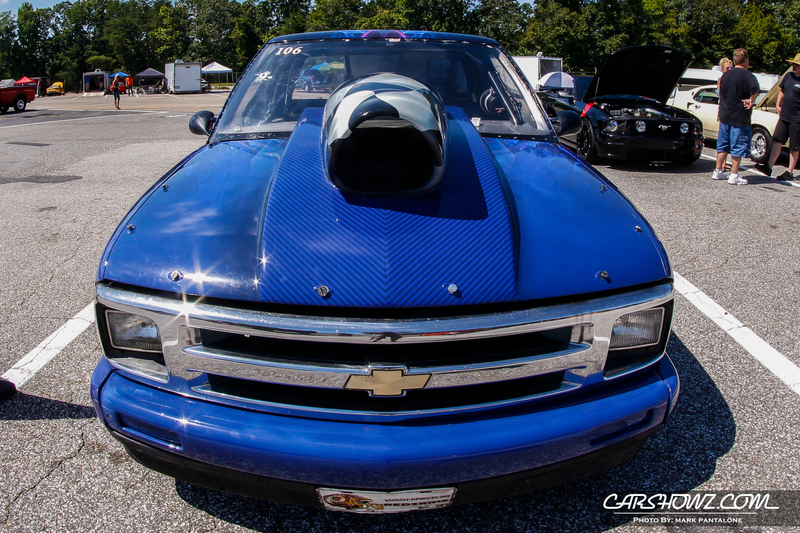 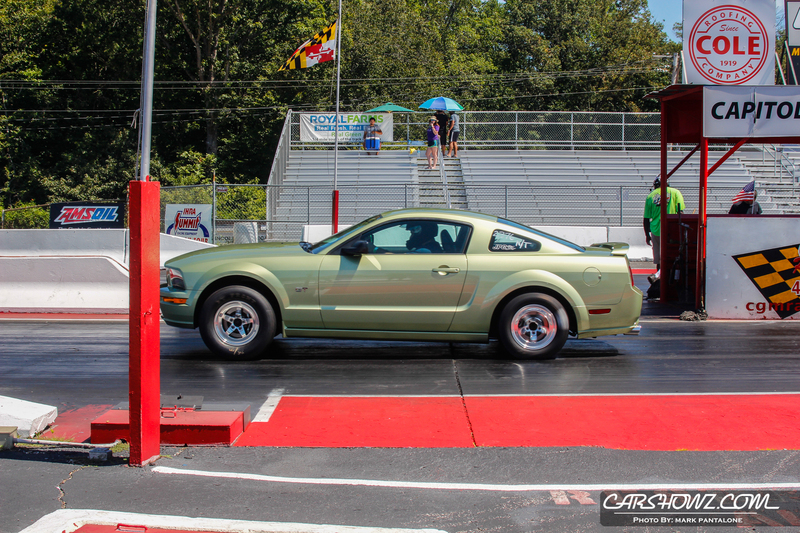 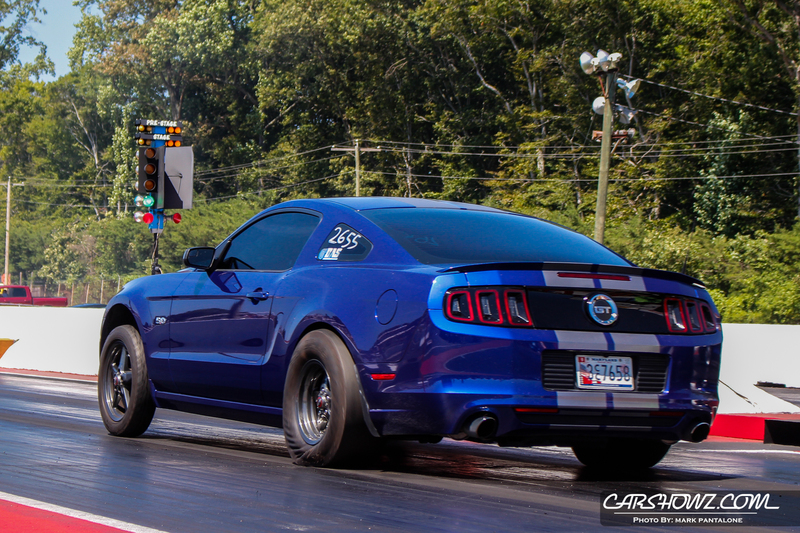 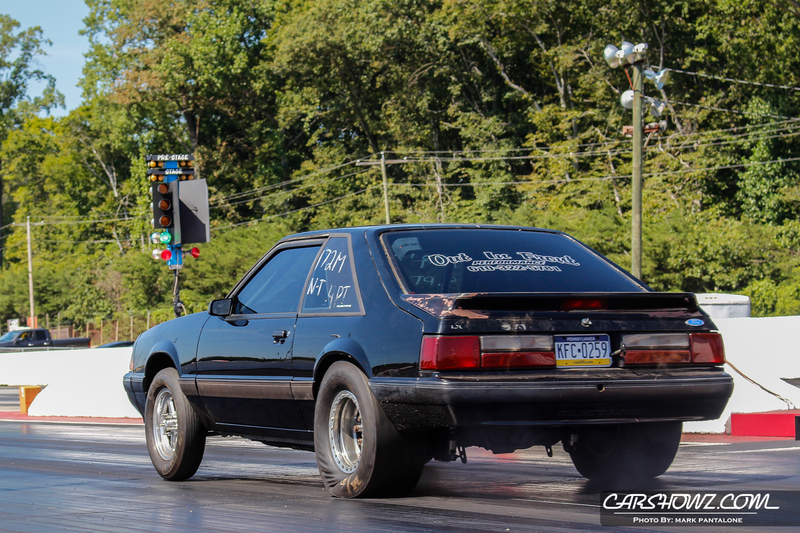 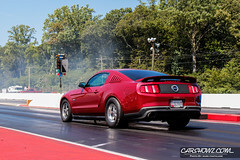 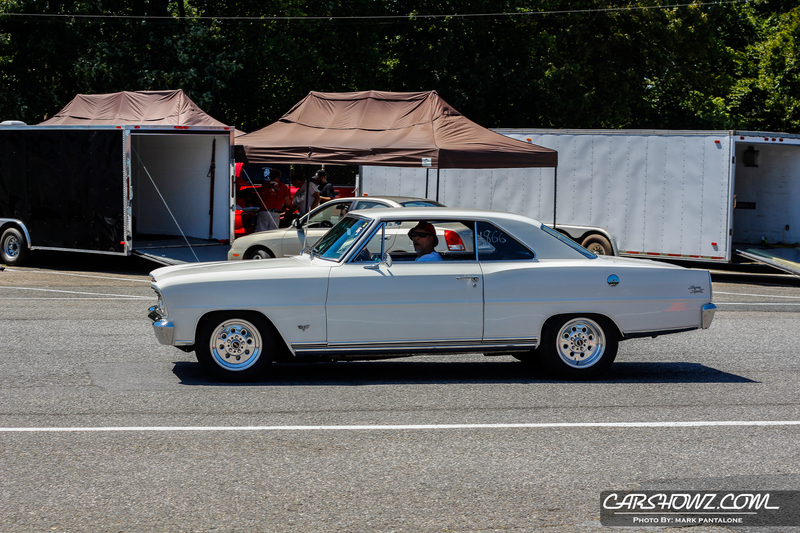 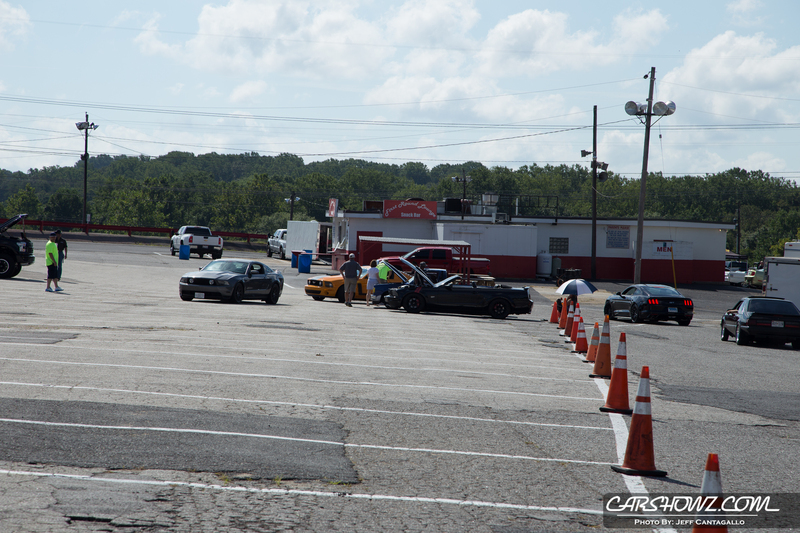 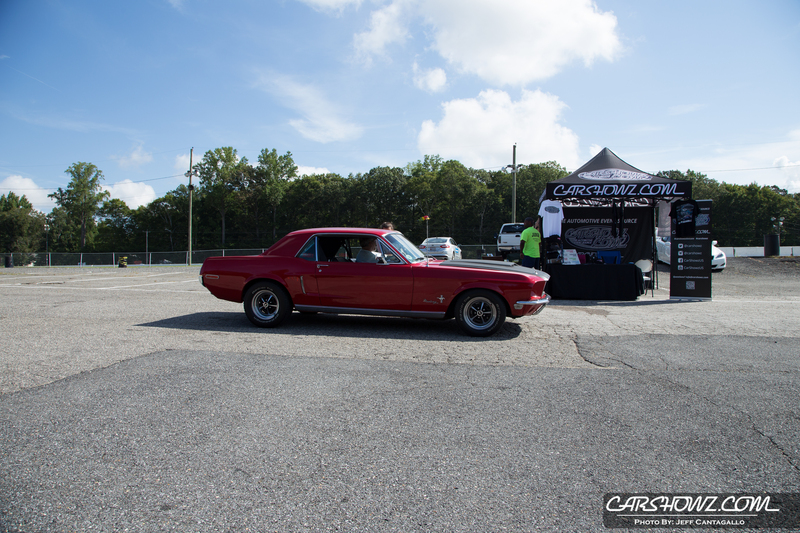 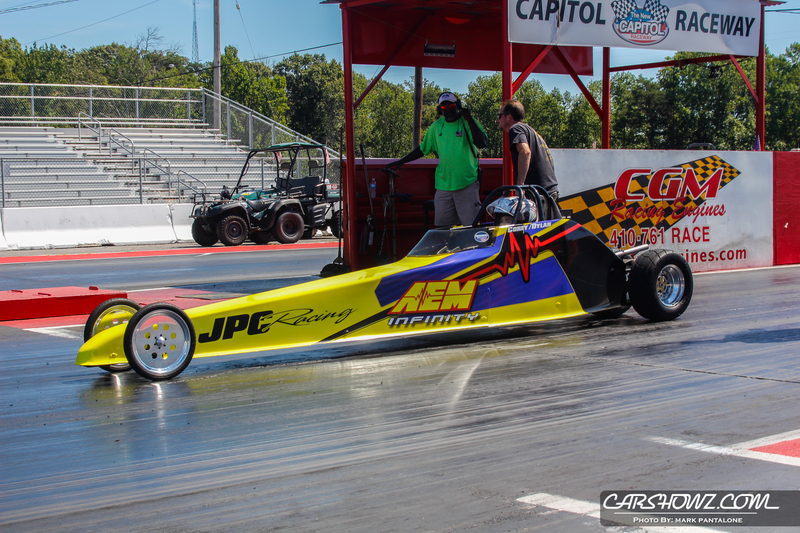 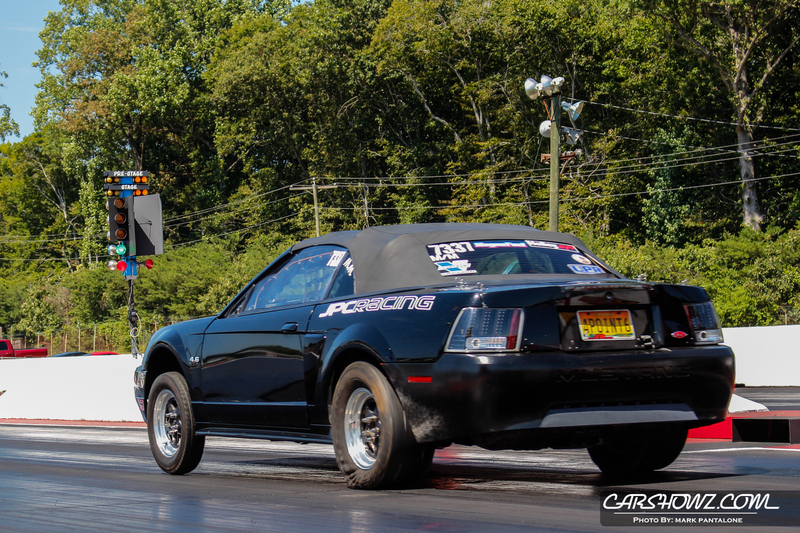 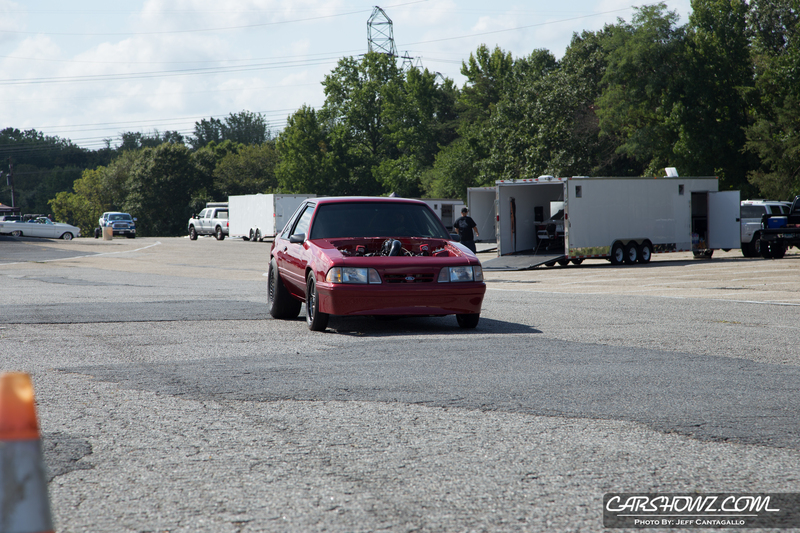 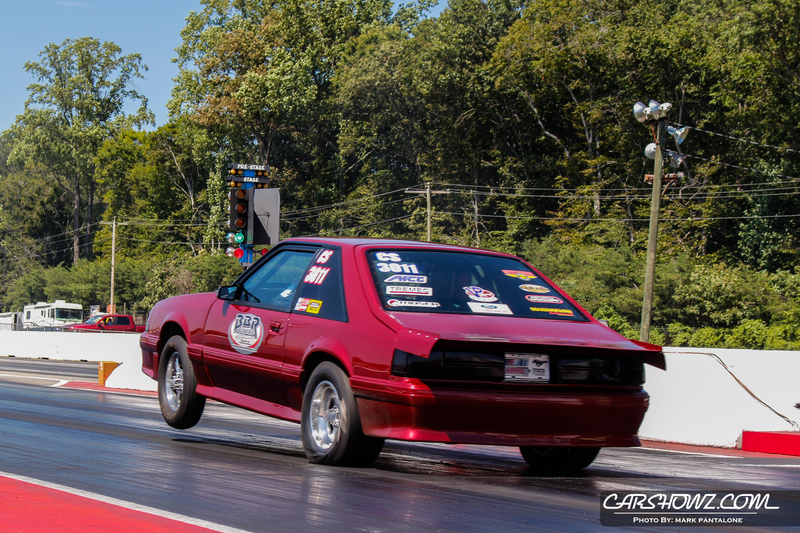 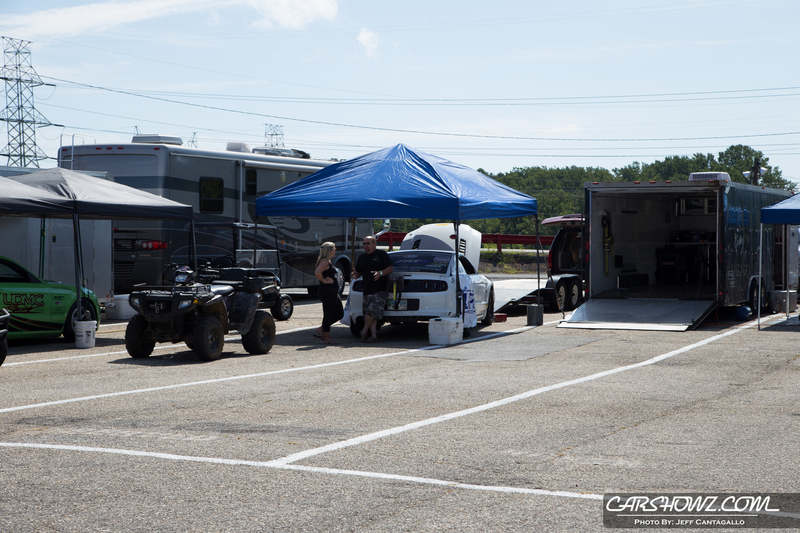 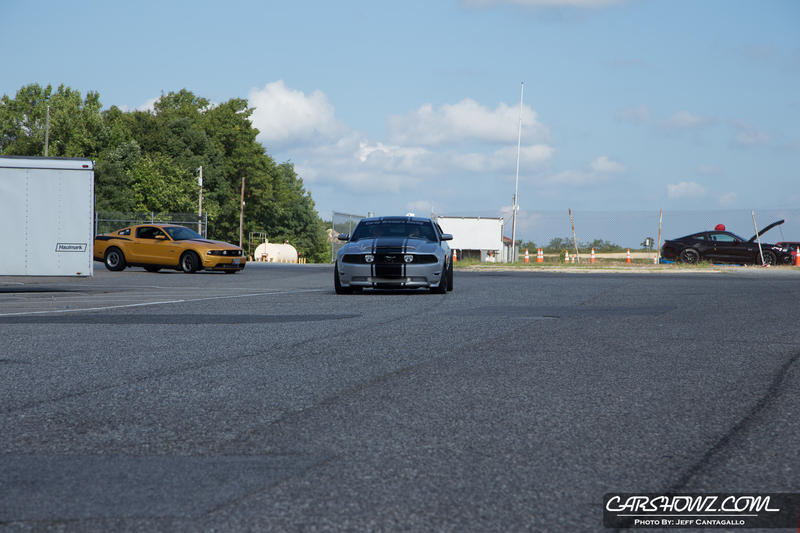 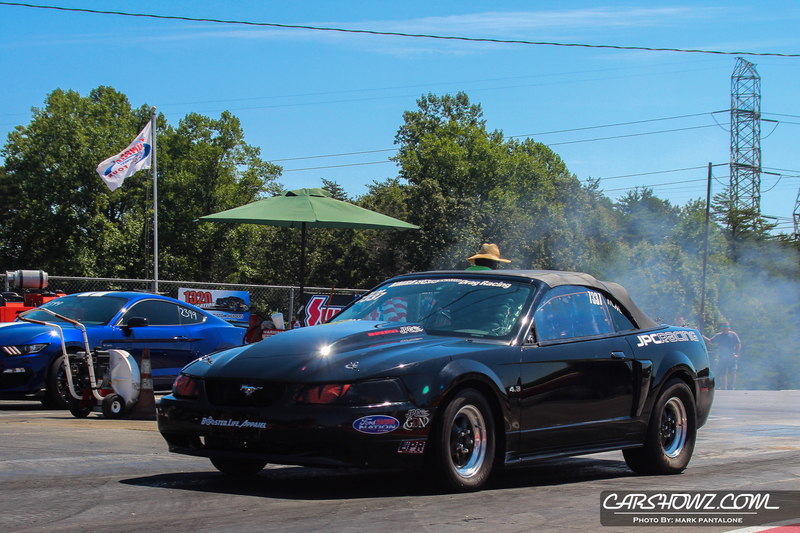 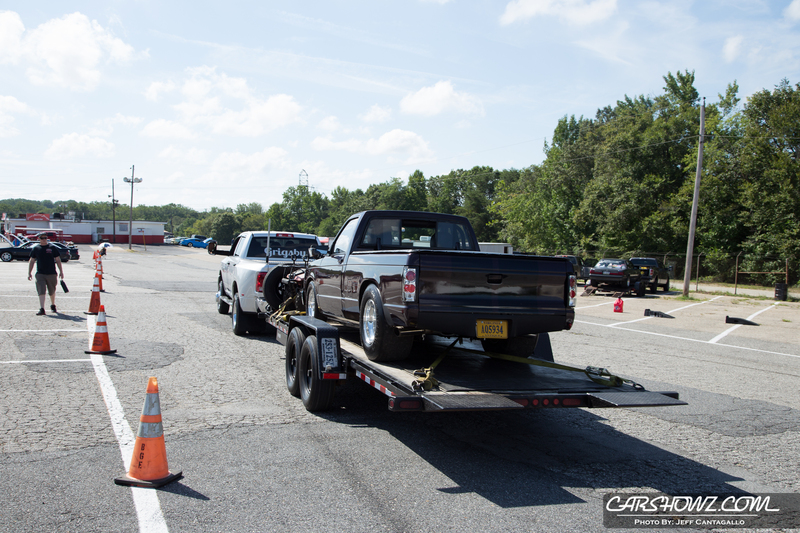 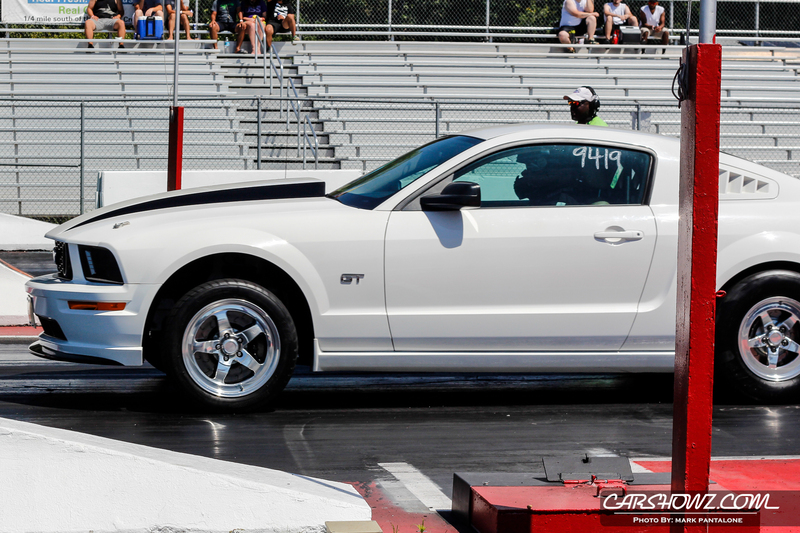 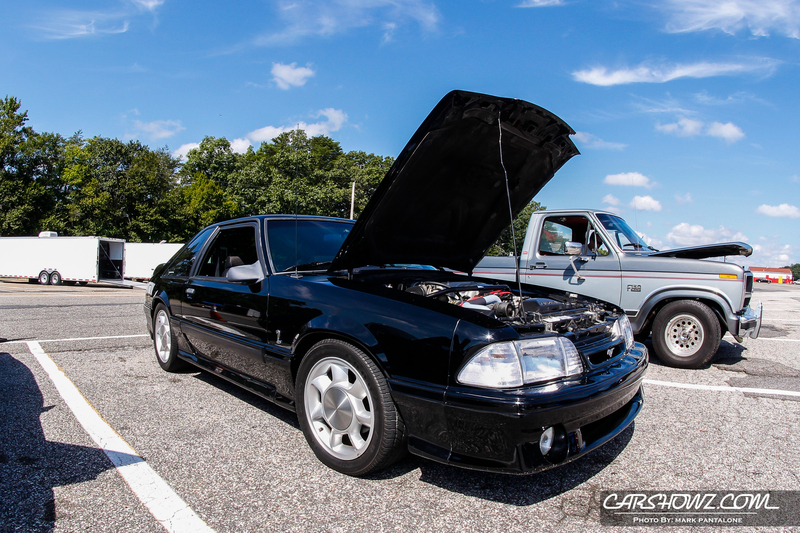 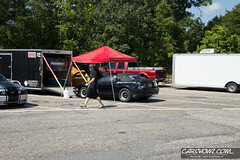 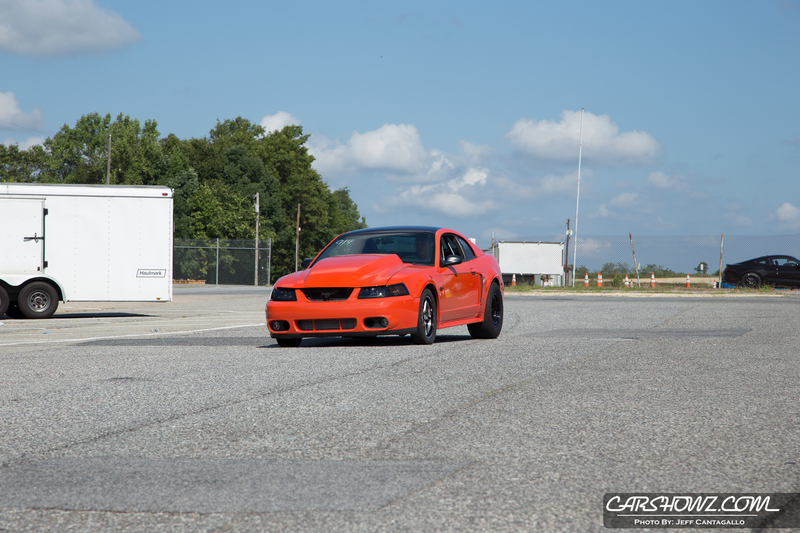 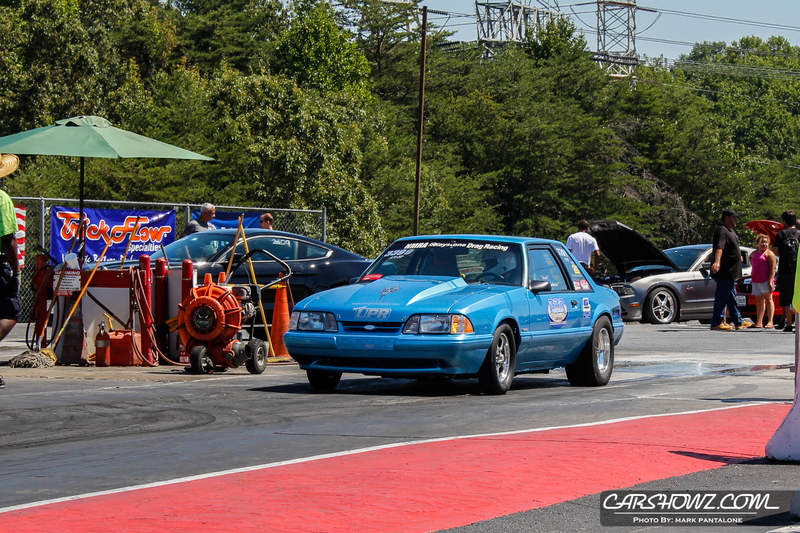 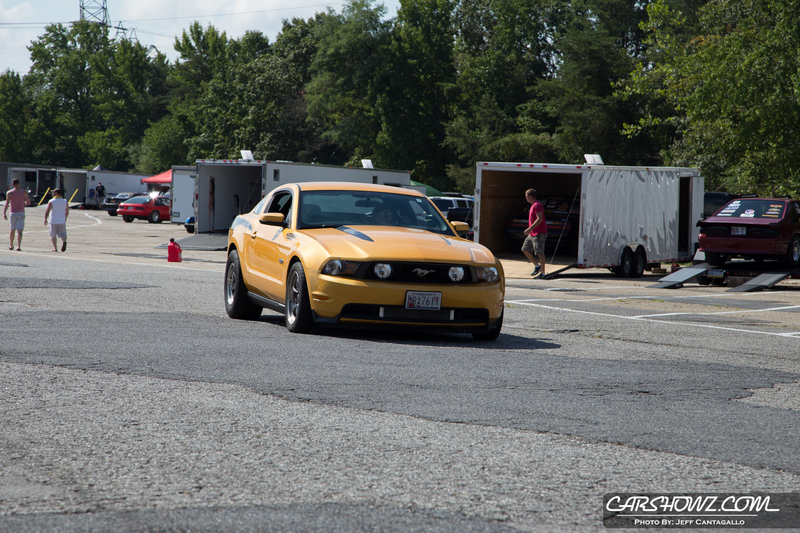 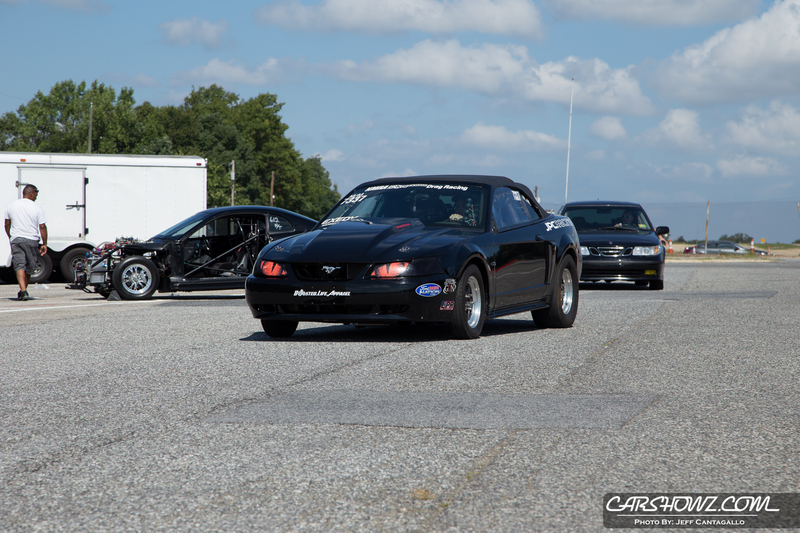 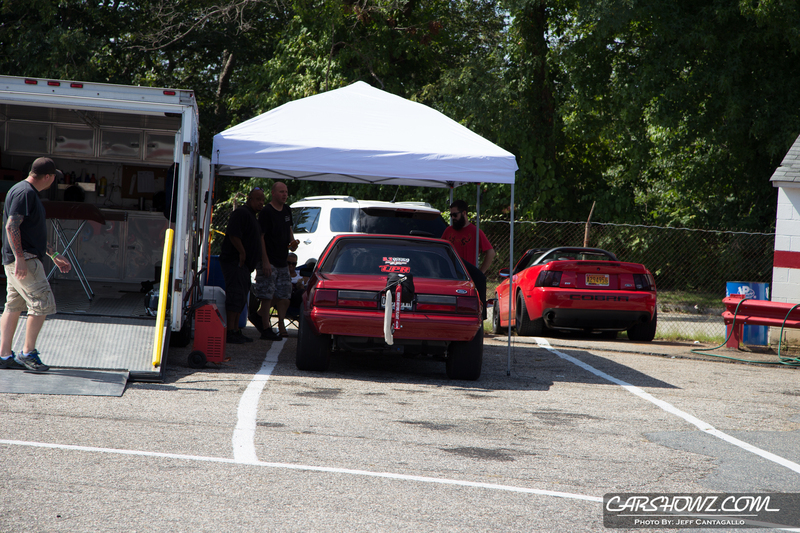 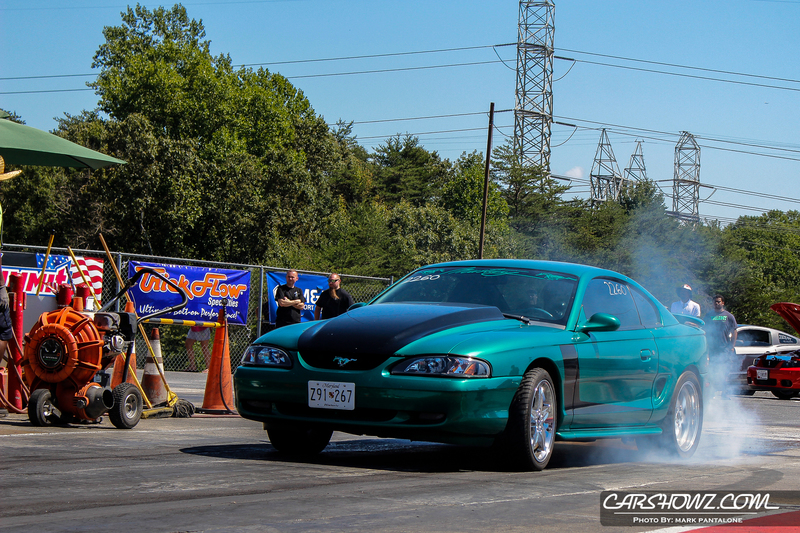 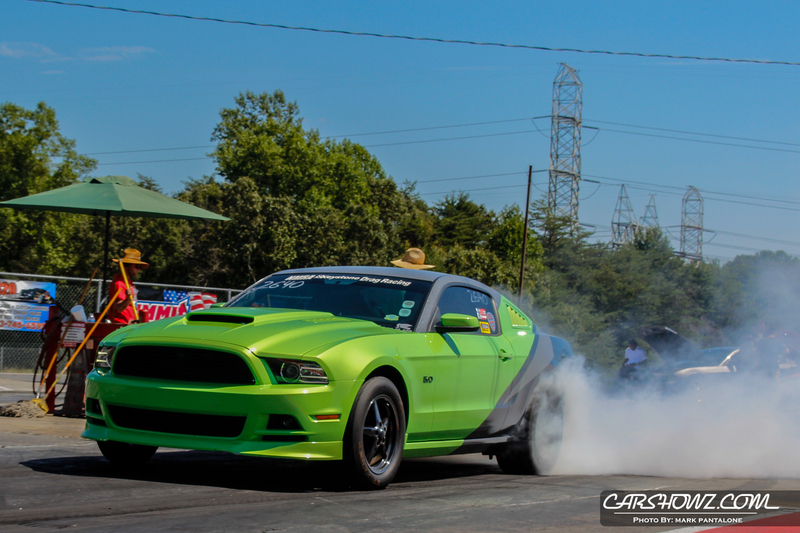 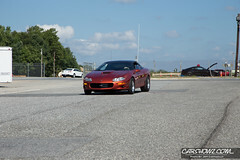 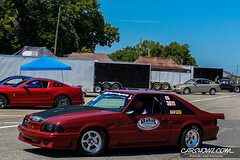 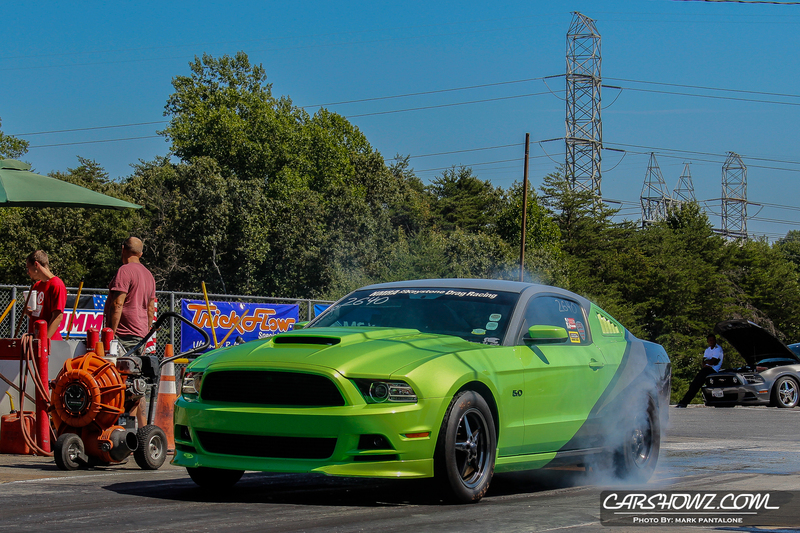 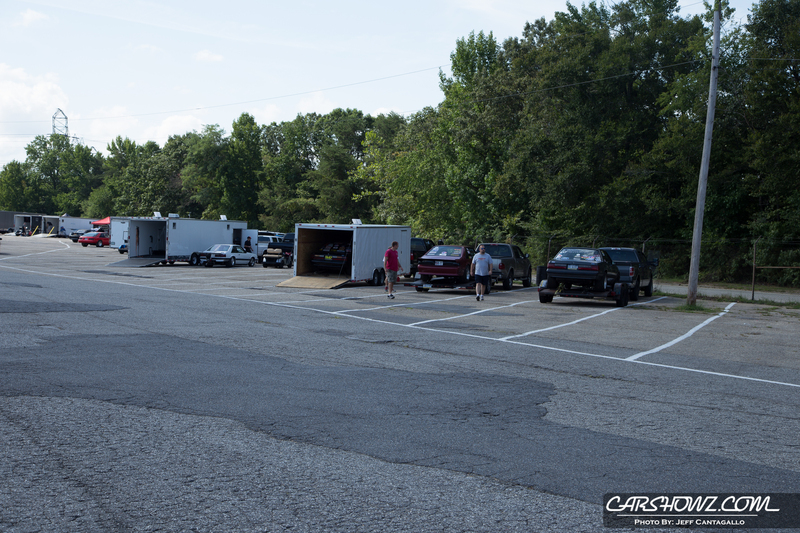 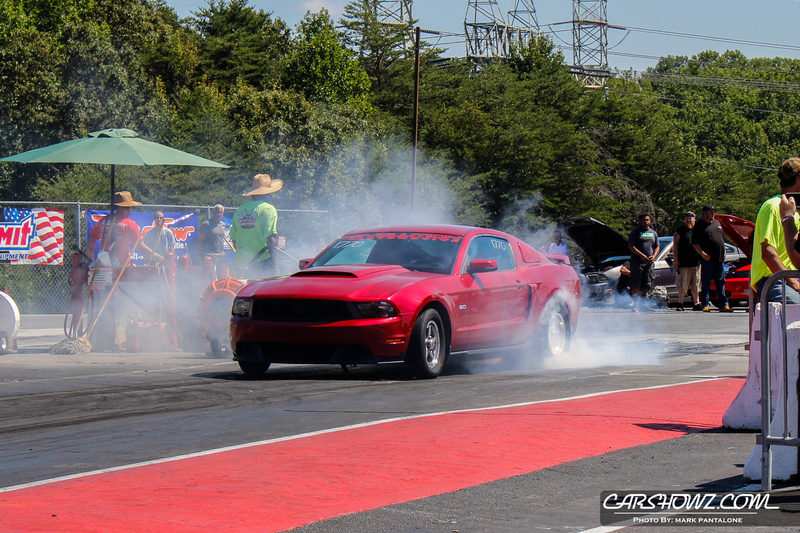 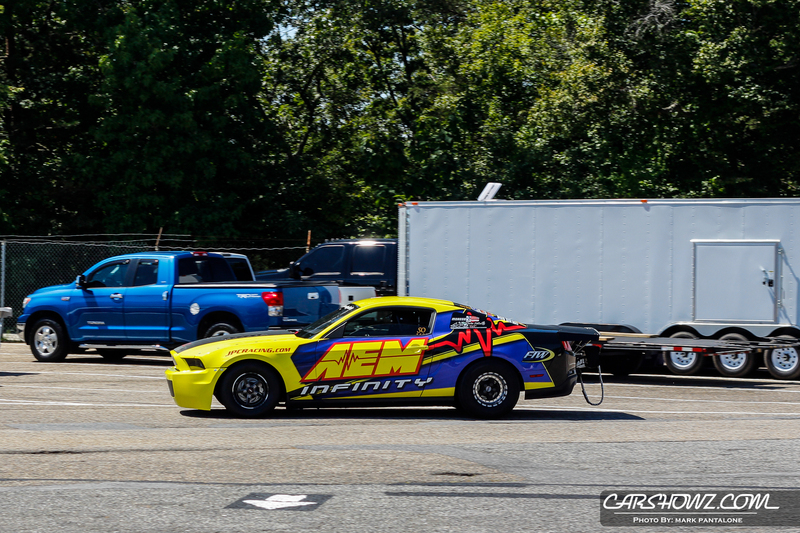 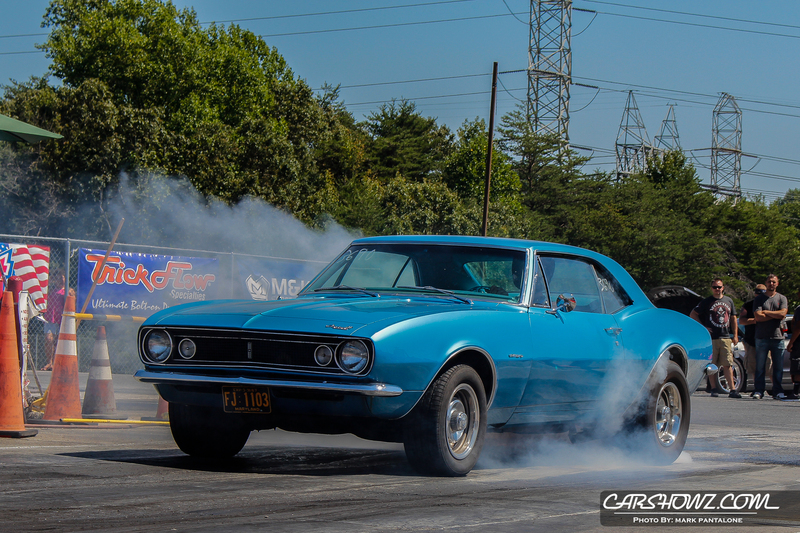 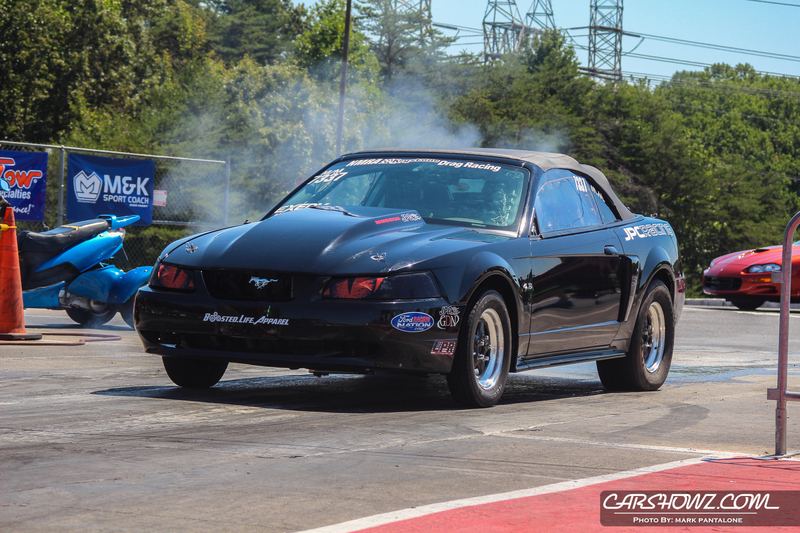 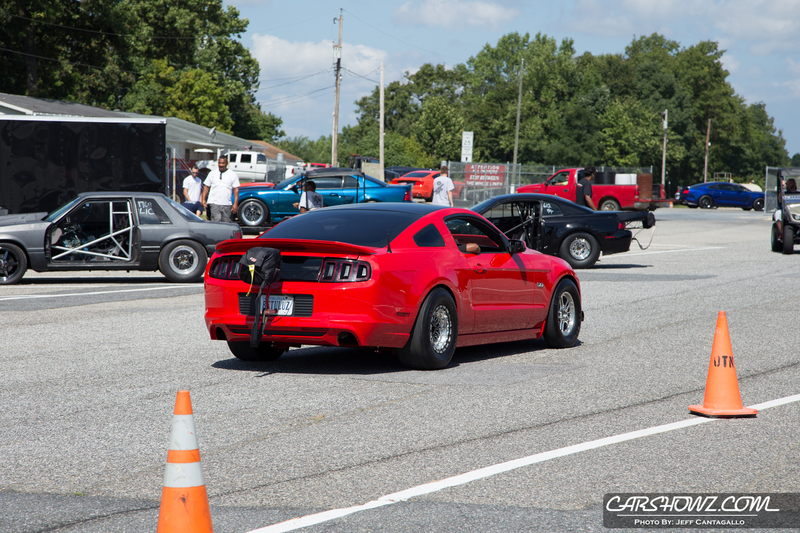 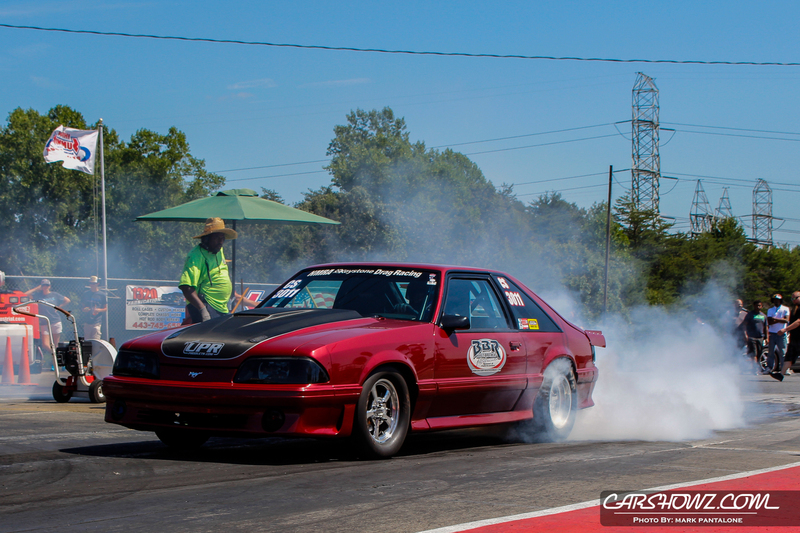 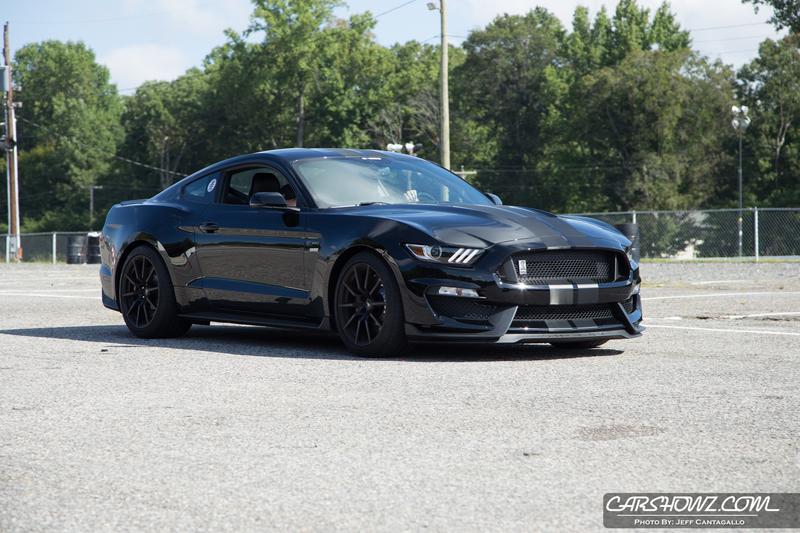 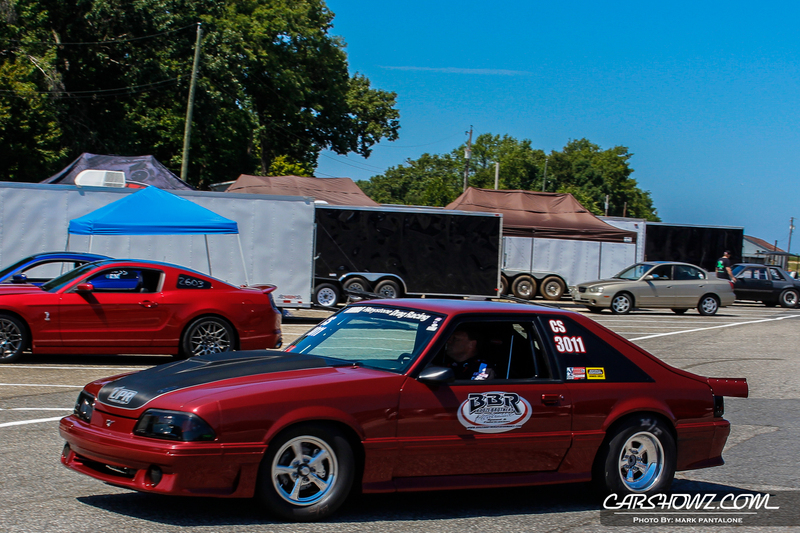 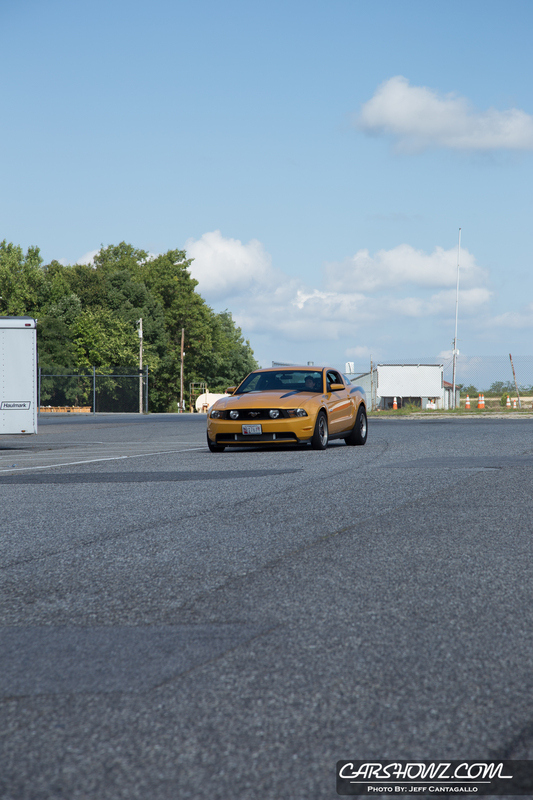 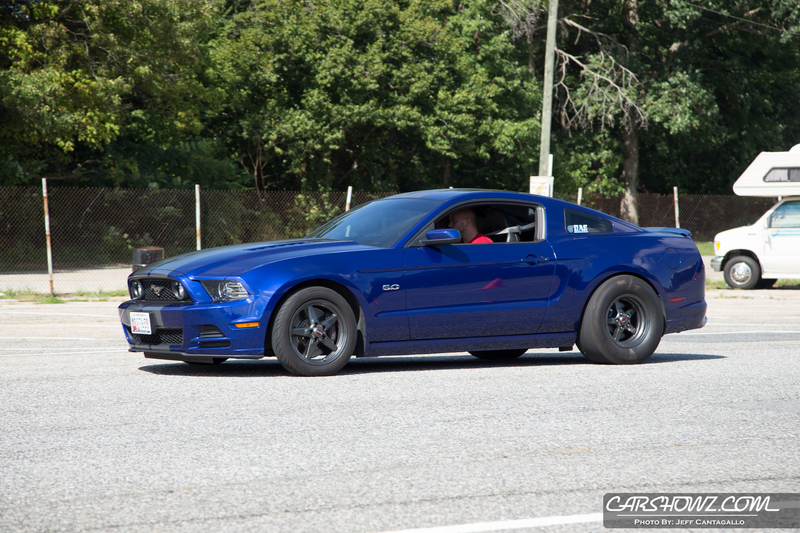 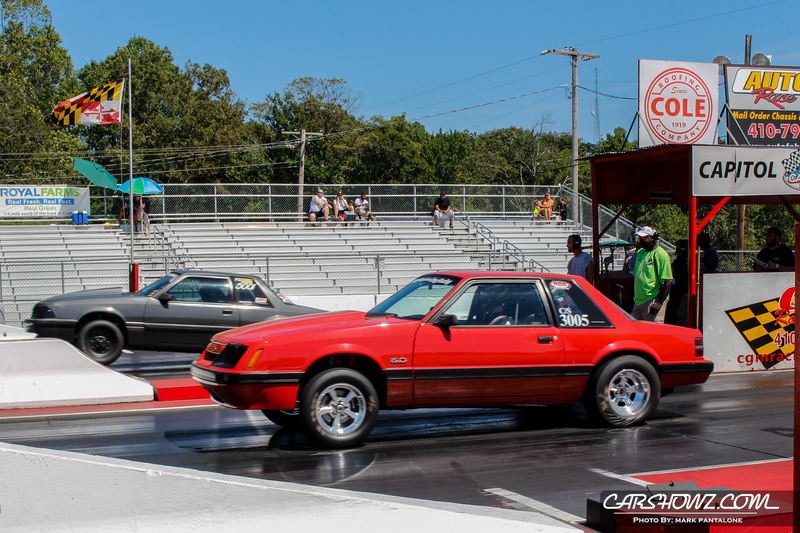 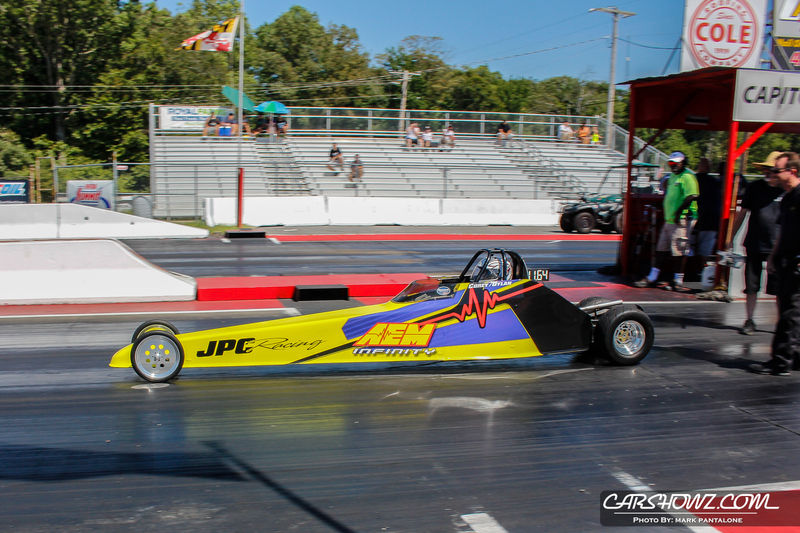 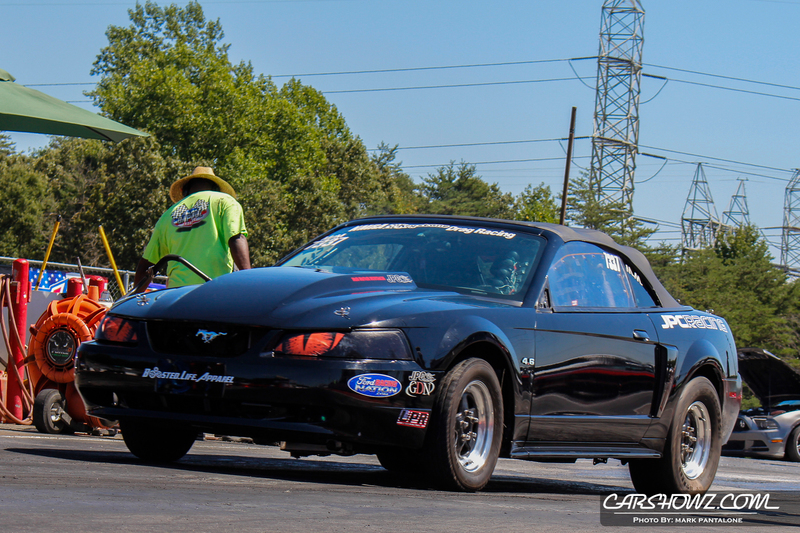 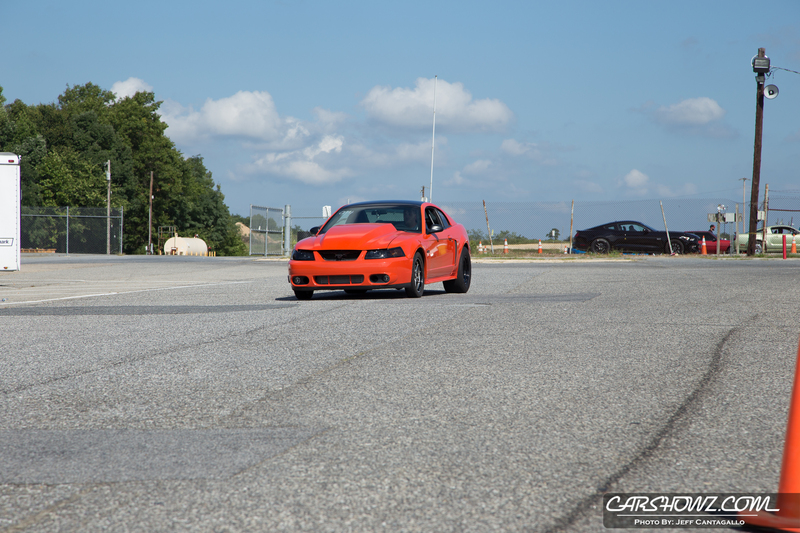 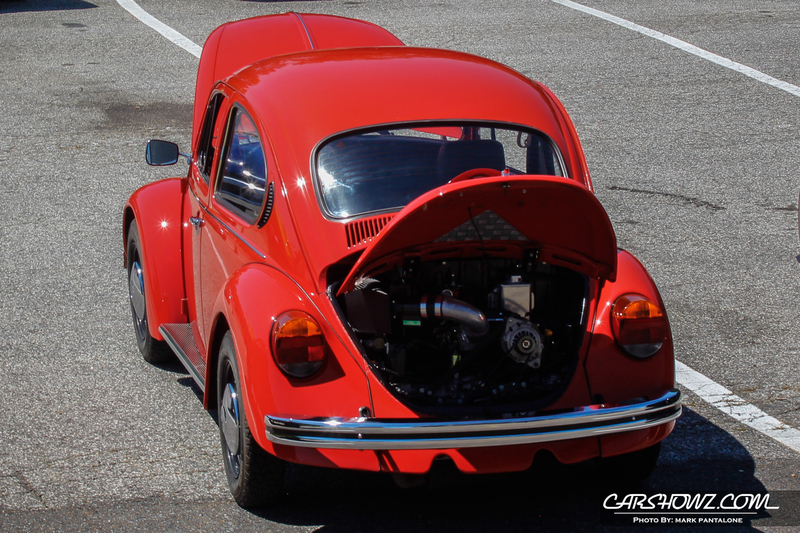 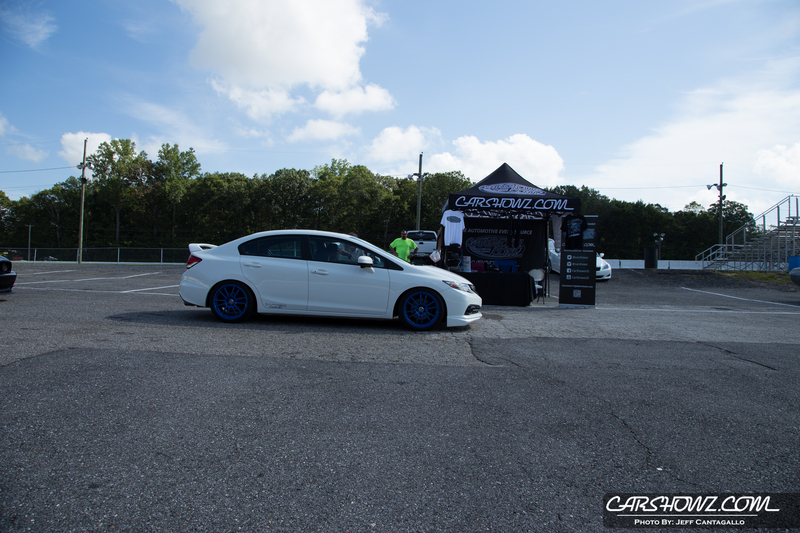 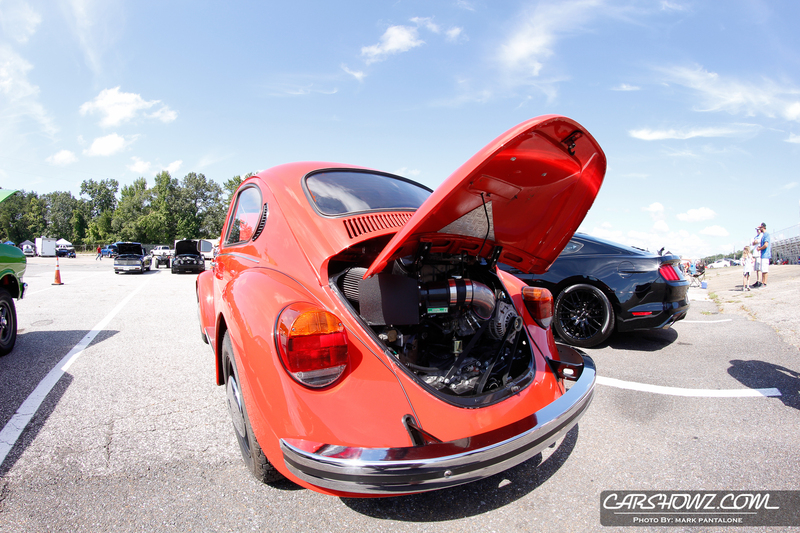 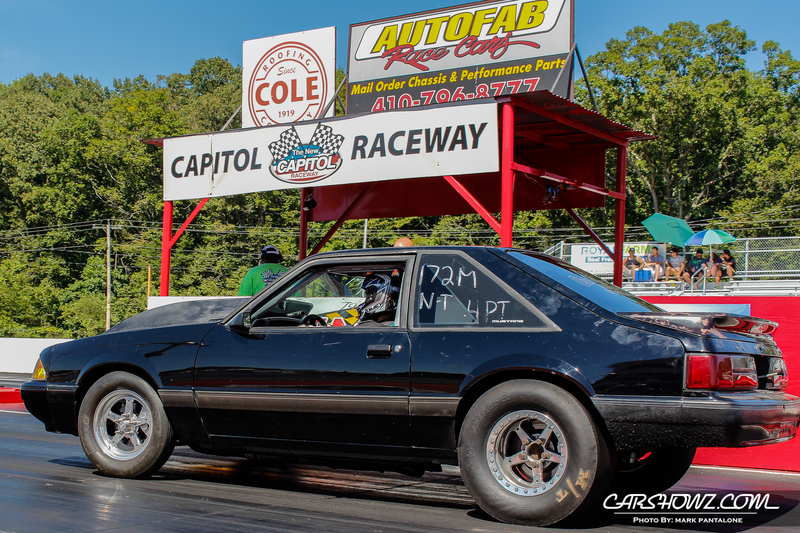 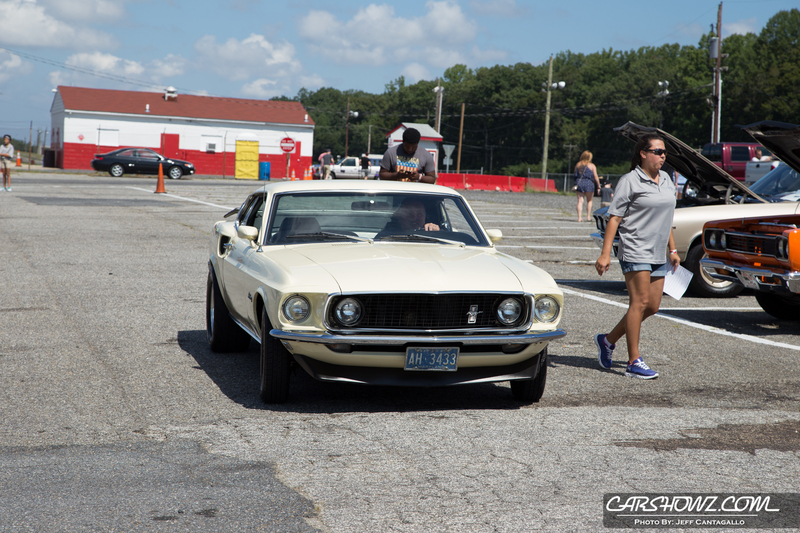 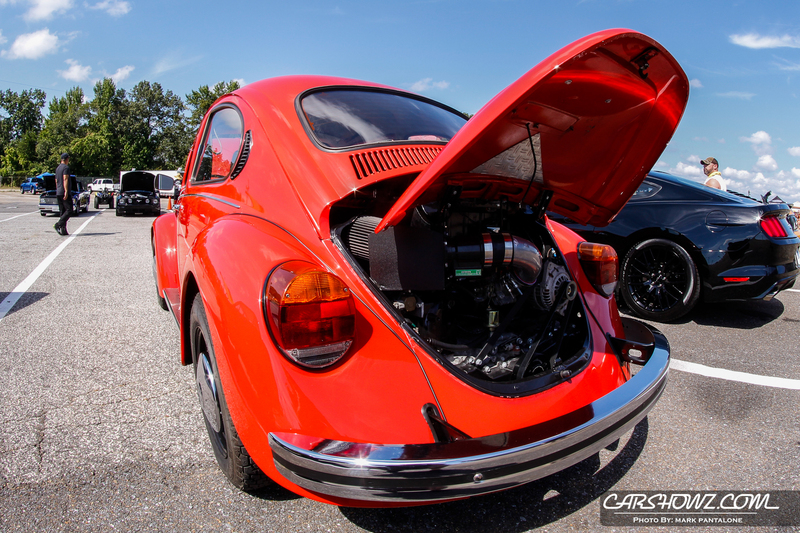 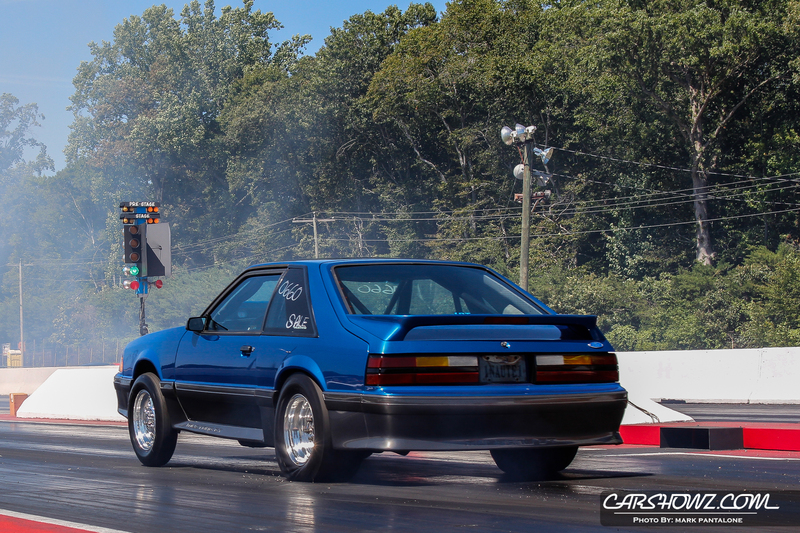 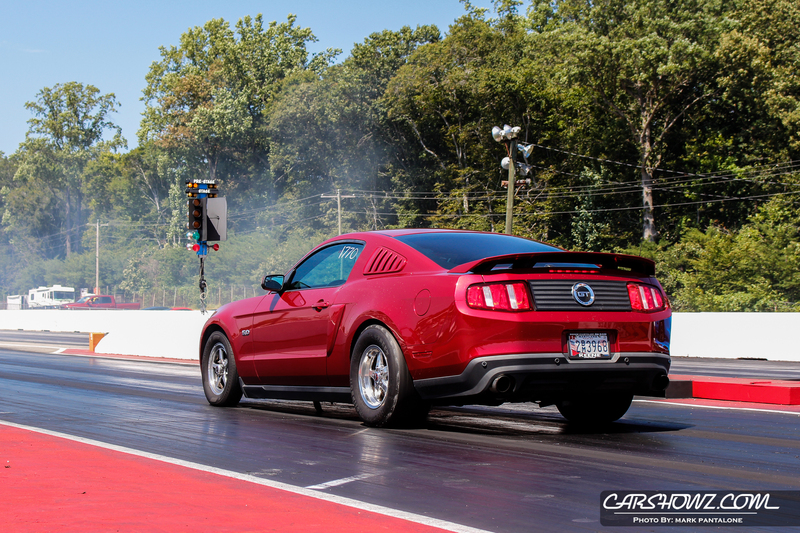 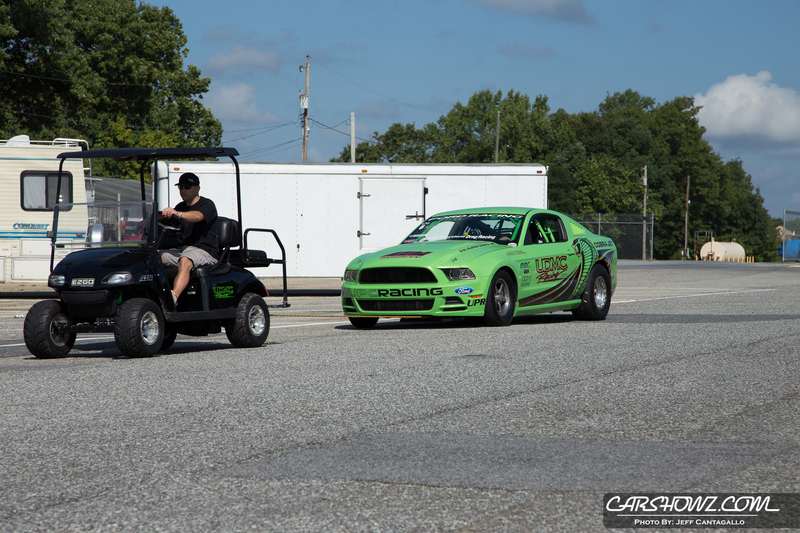 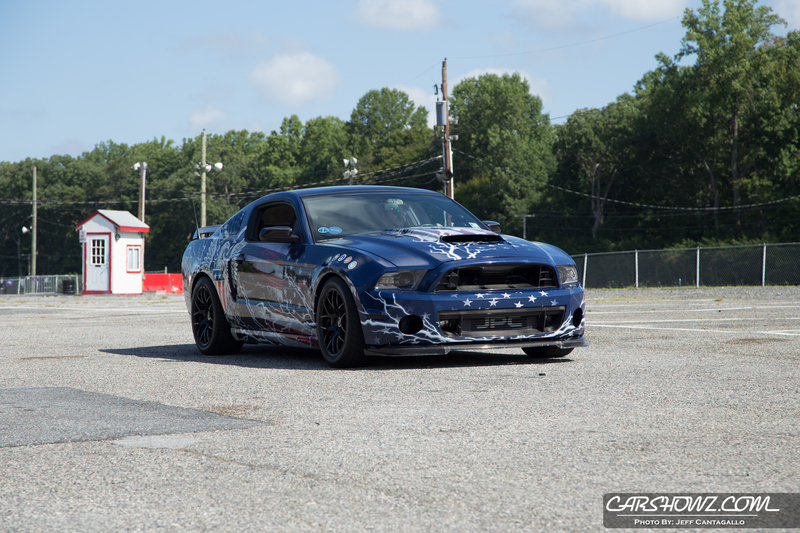 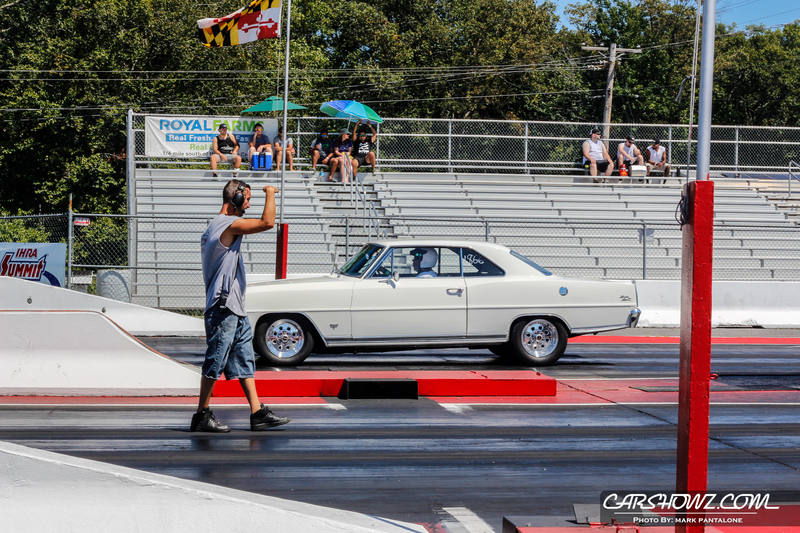 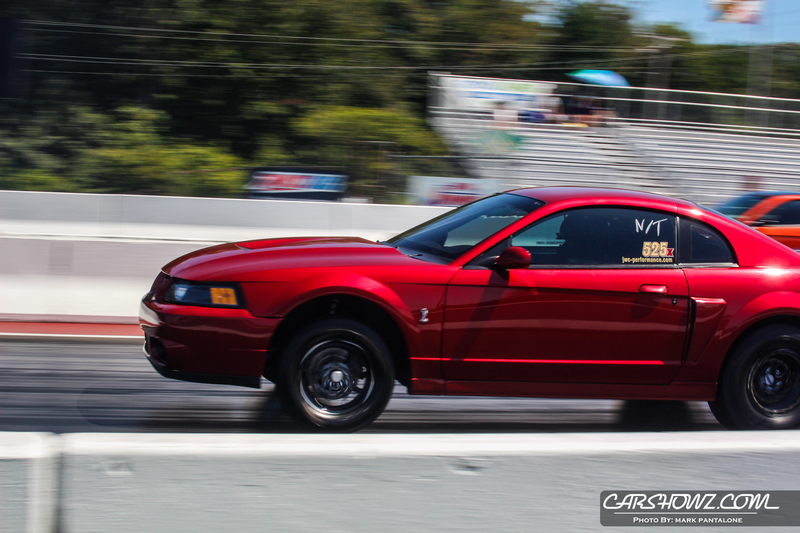 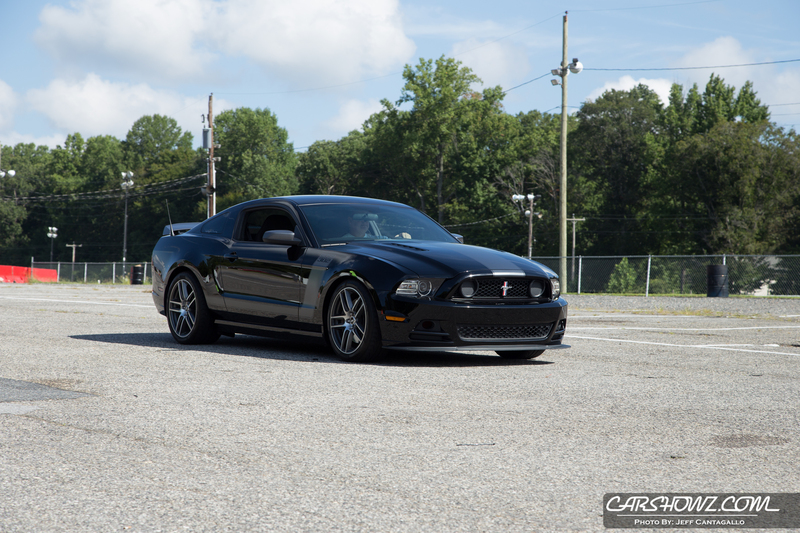 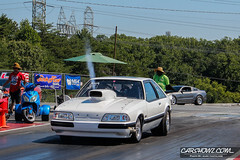 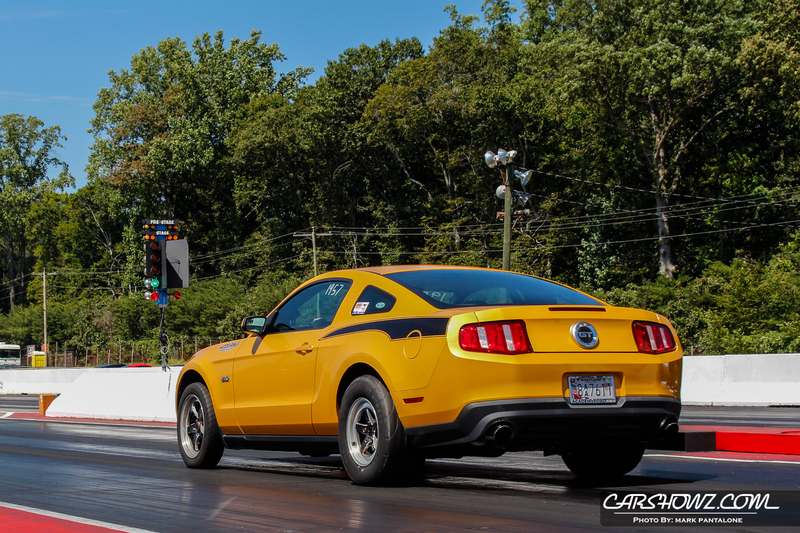 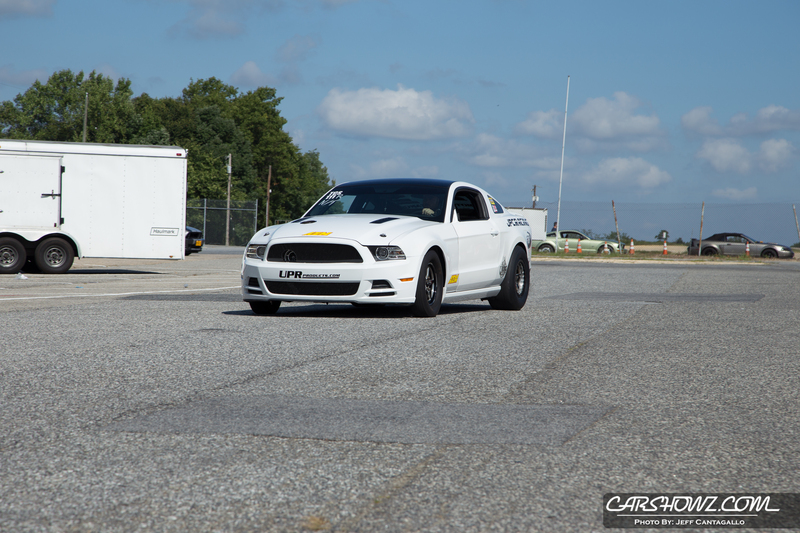 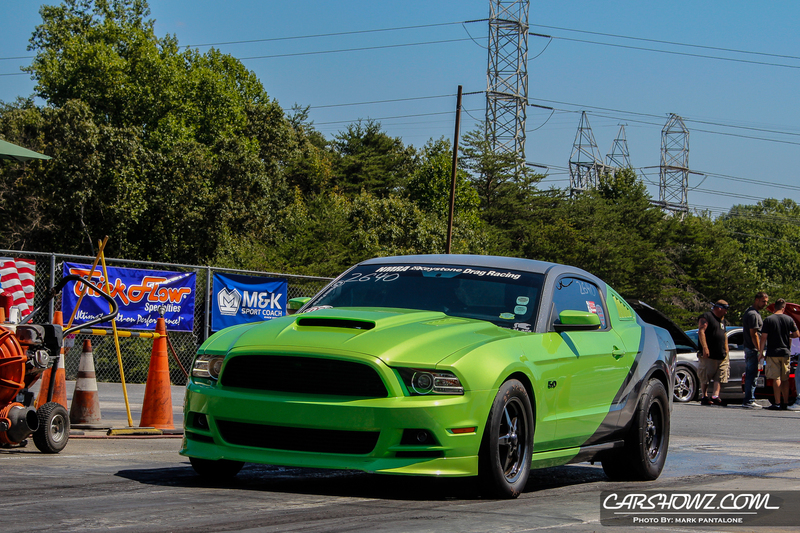 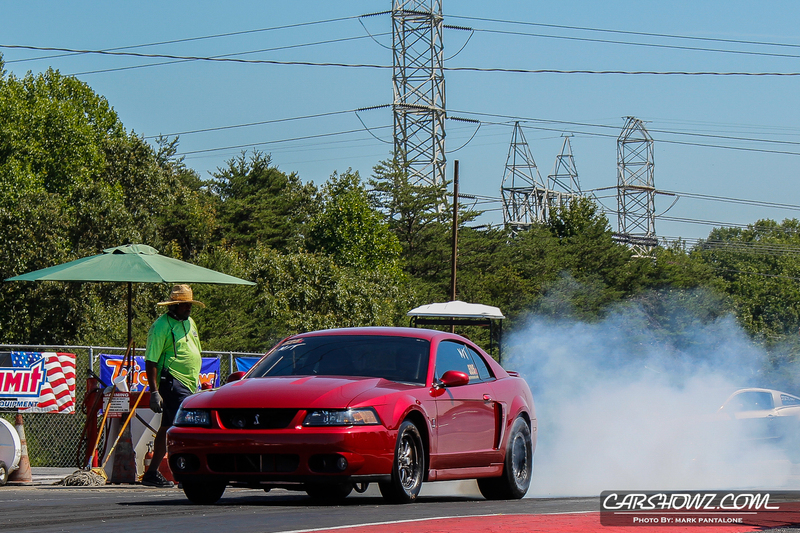 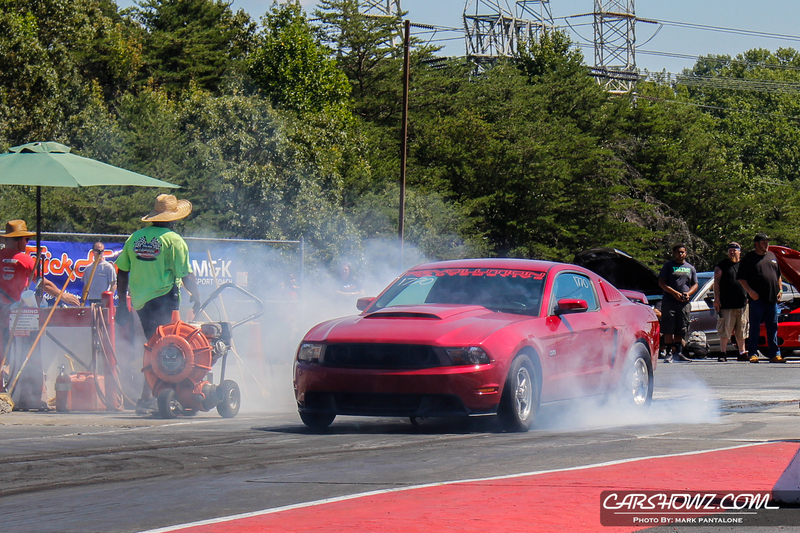 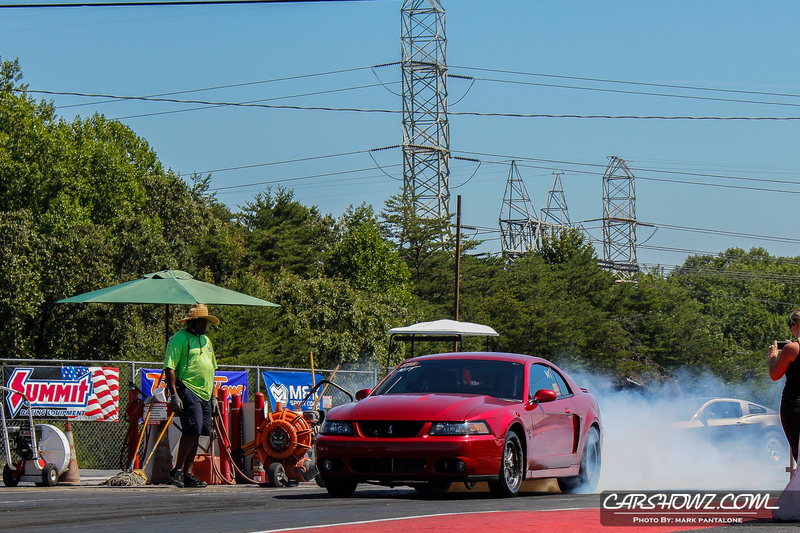 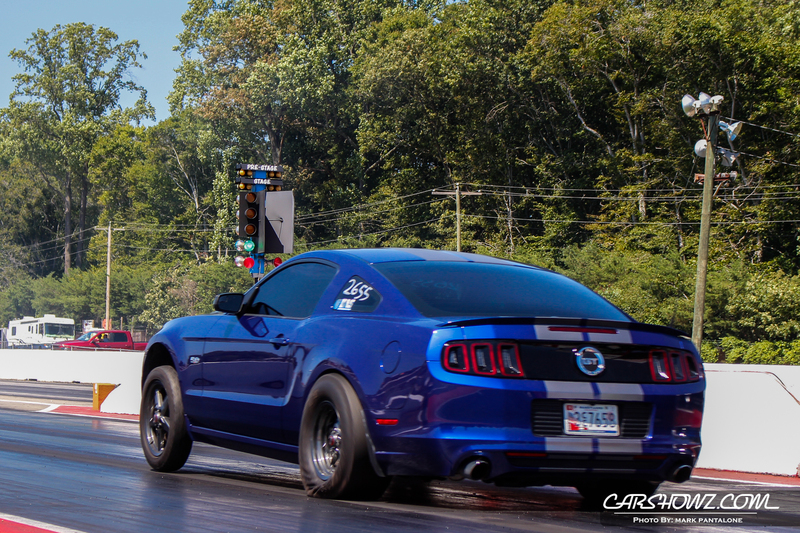 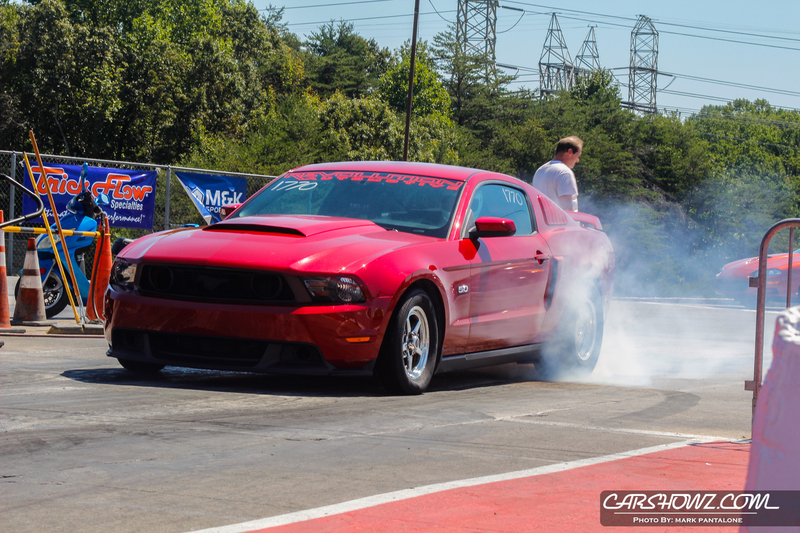 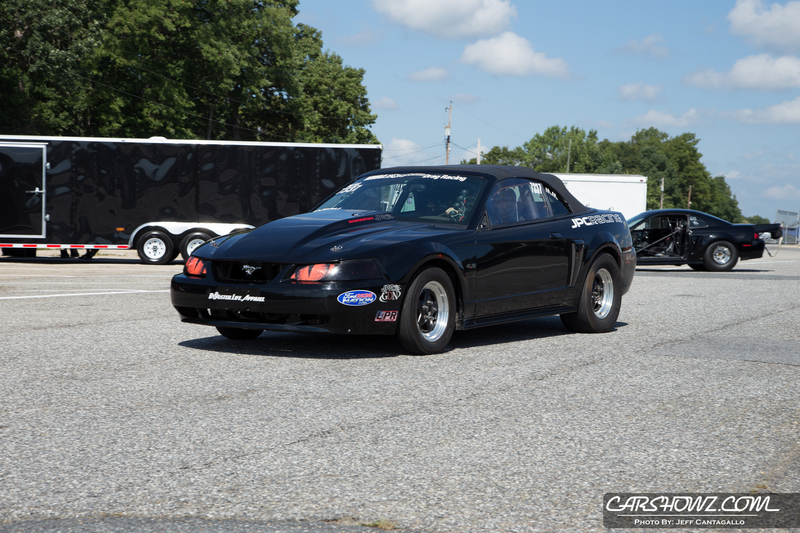 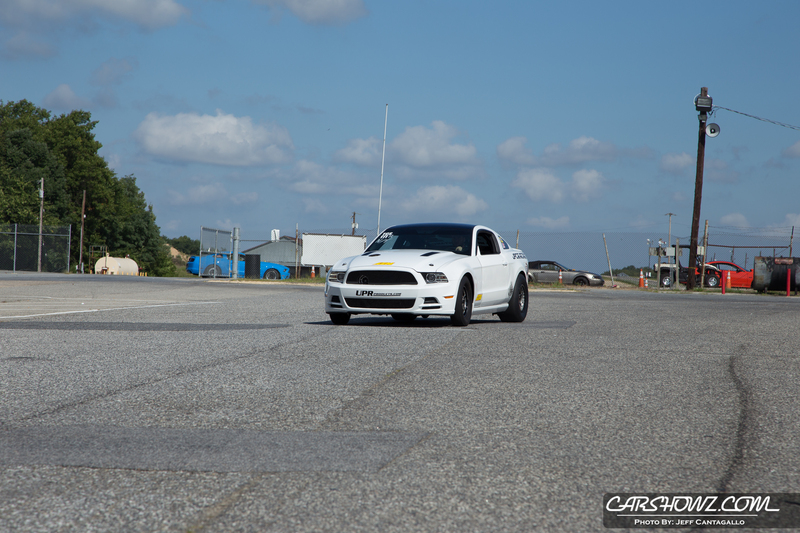 JPC Track Day and Car Show 2016 hosted at Capitol Raceway in Crofton, MD on August 28th, 2016. The skies were clear the humidity was up but that did not stop folks from coming out. 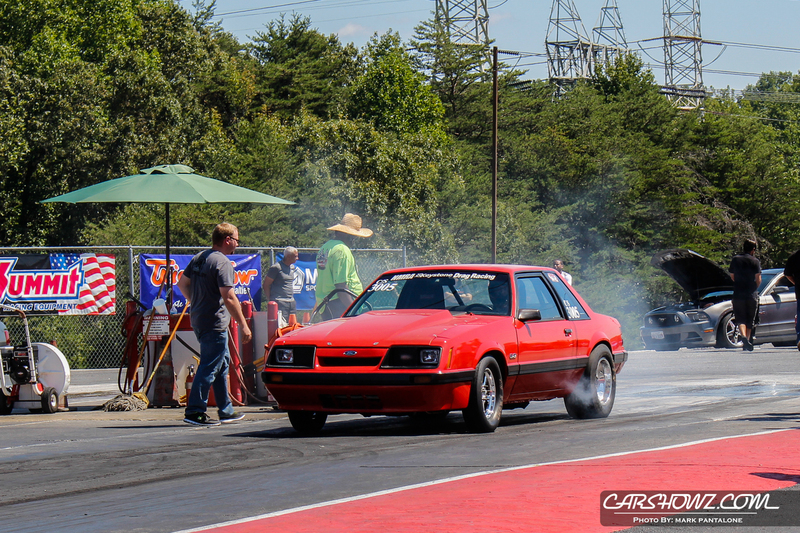 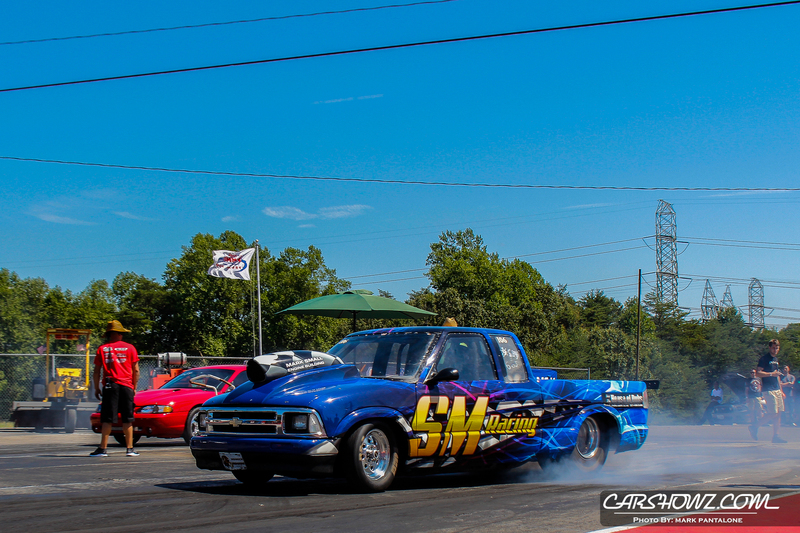 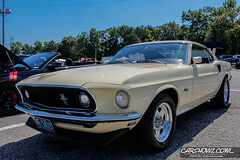 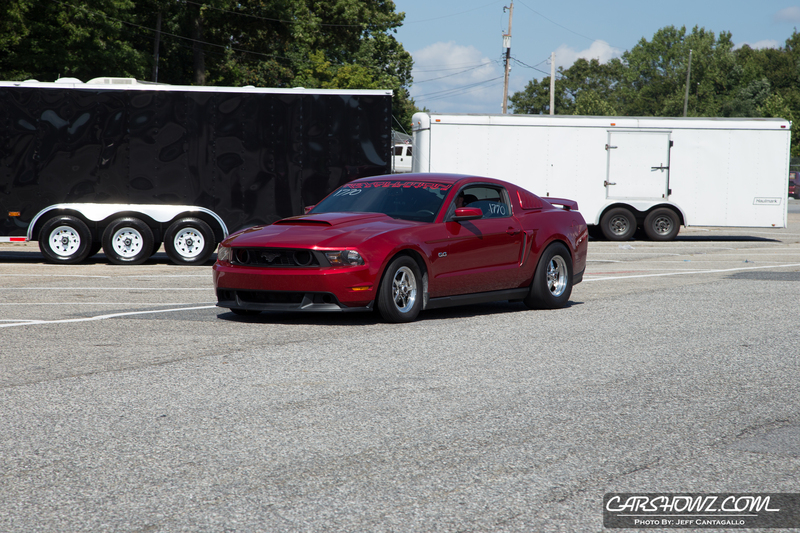 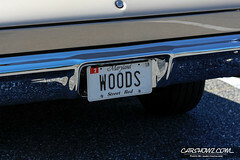 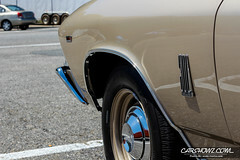 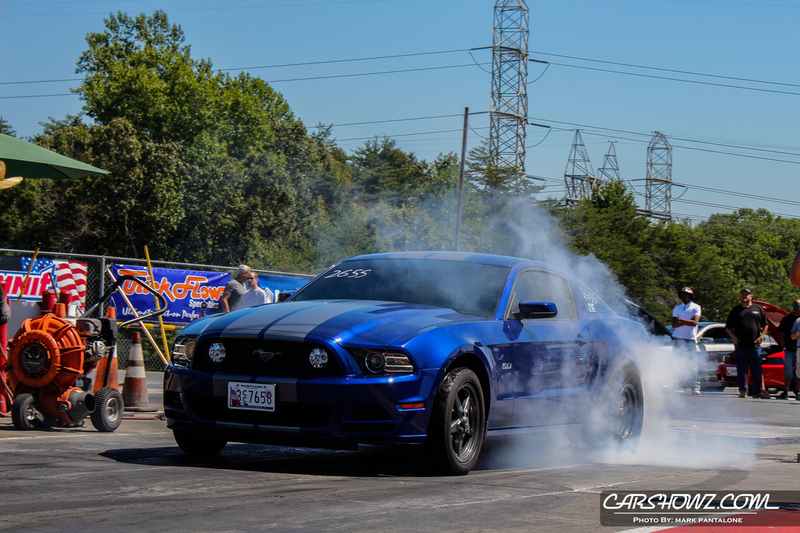 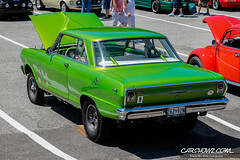 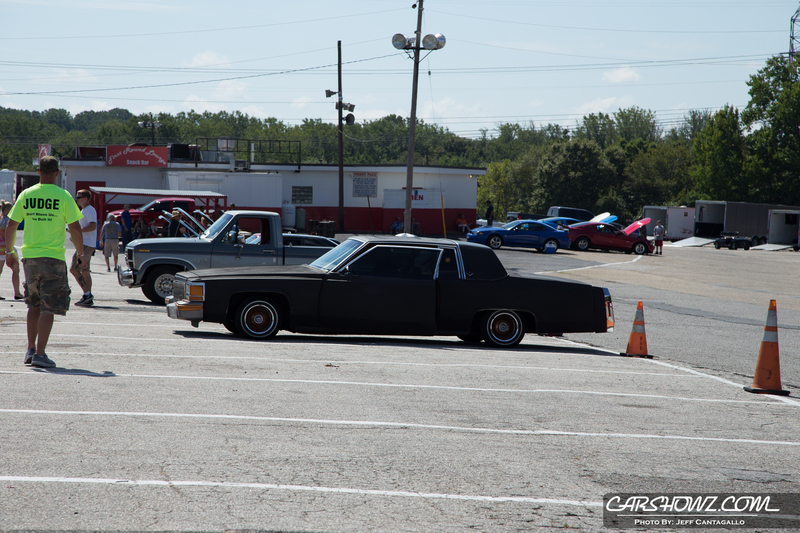 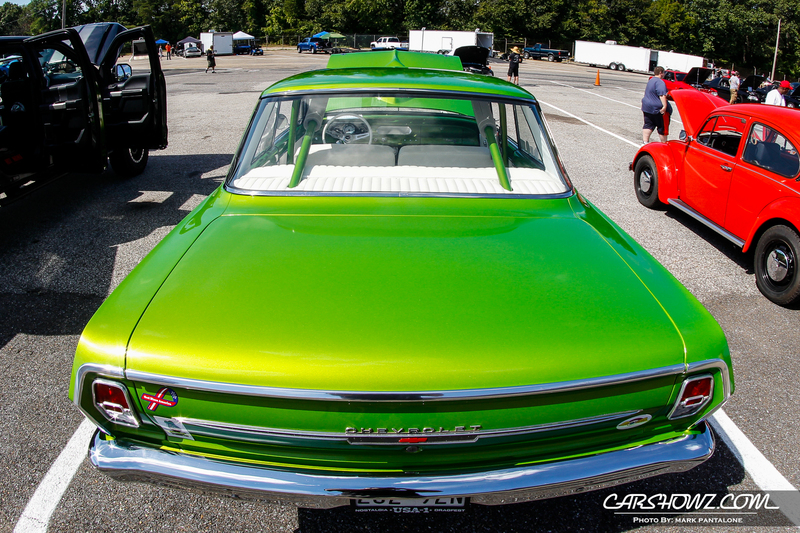 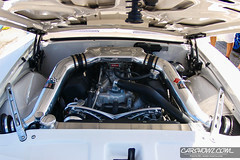 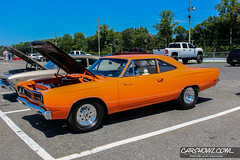 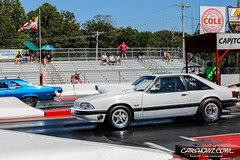 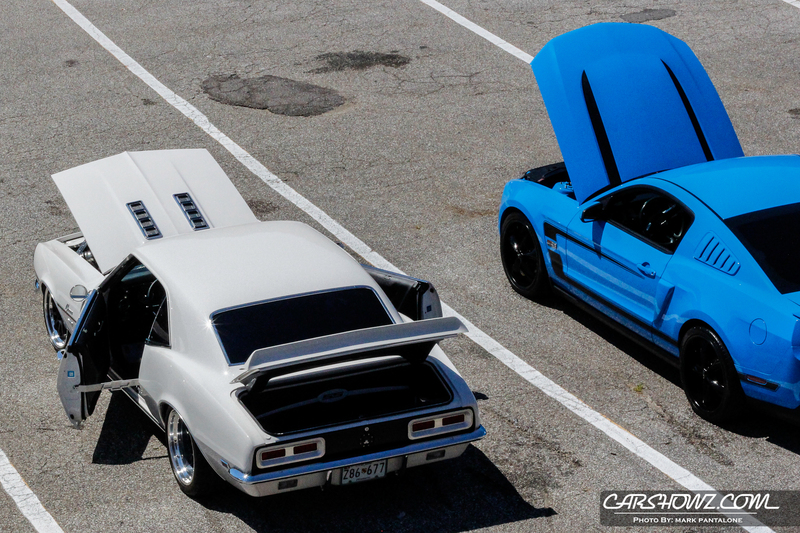 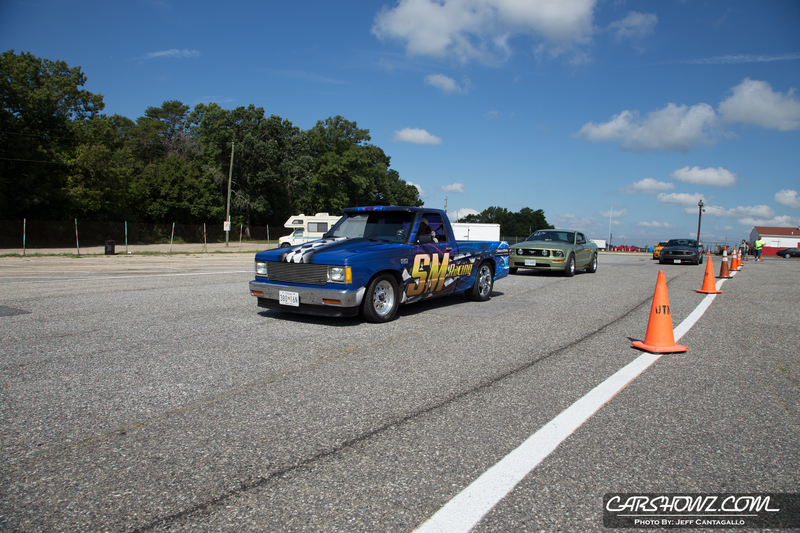 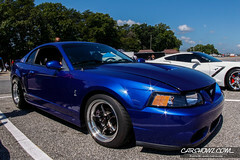 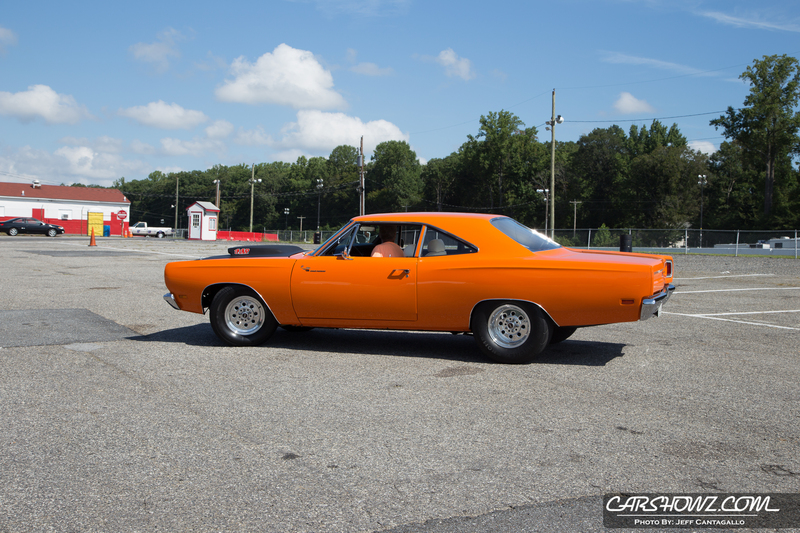 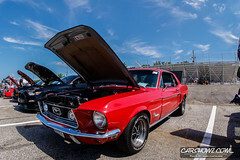 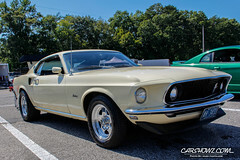 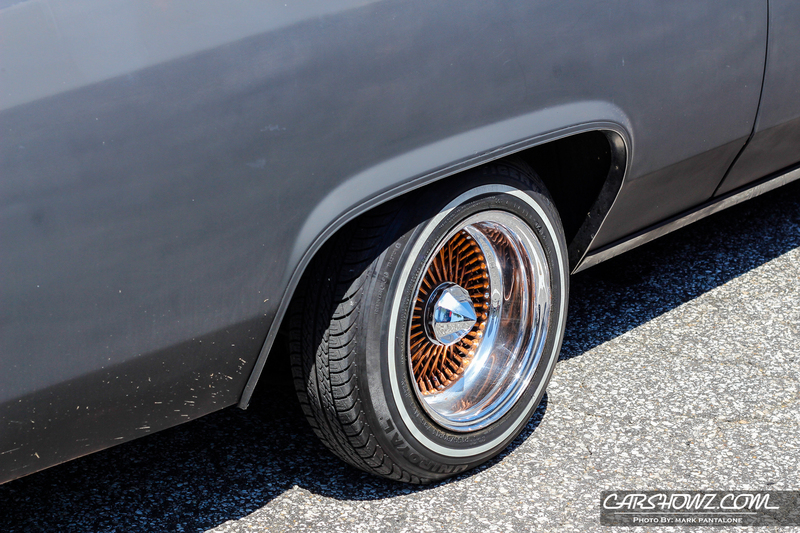 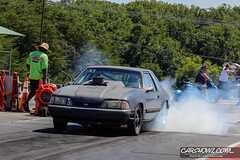 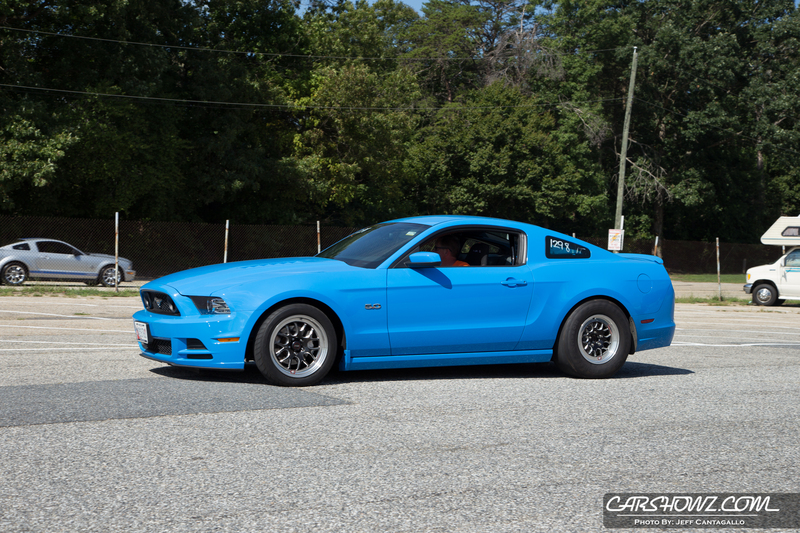 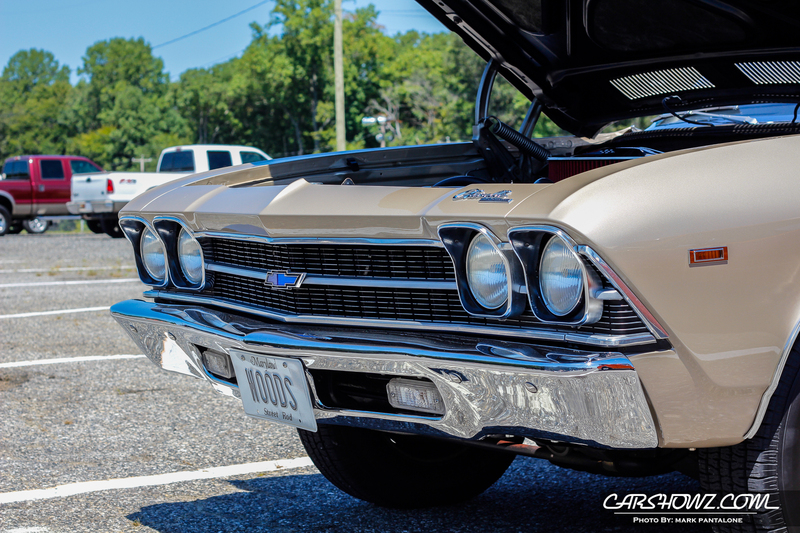 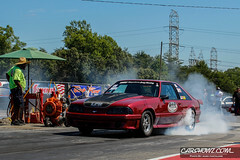 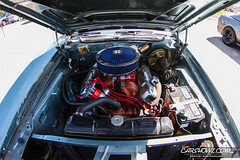 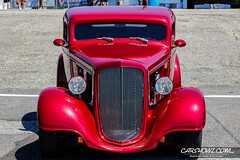 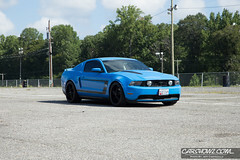 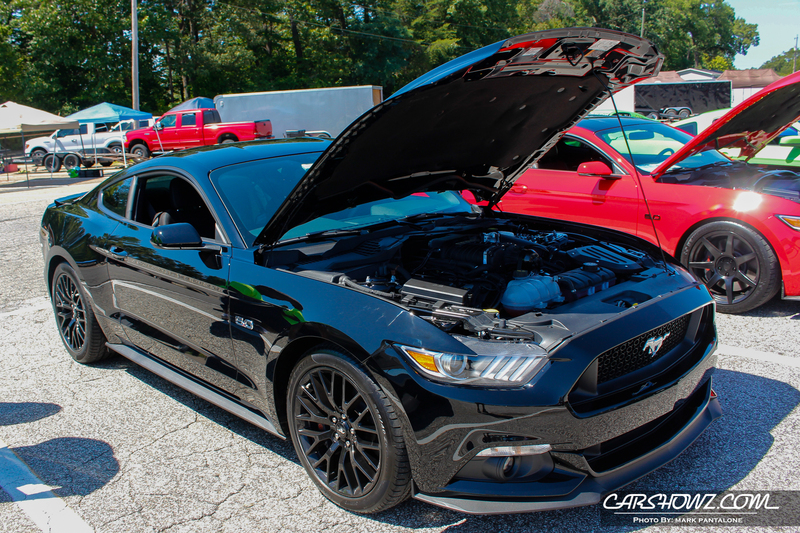 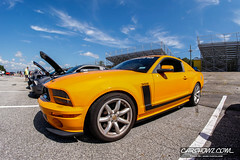 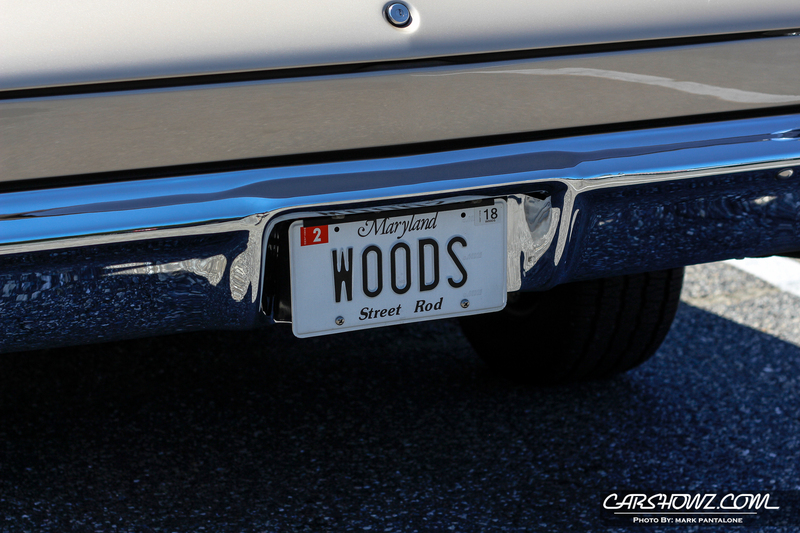 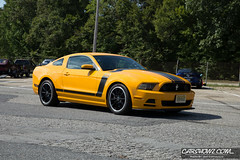 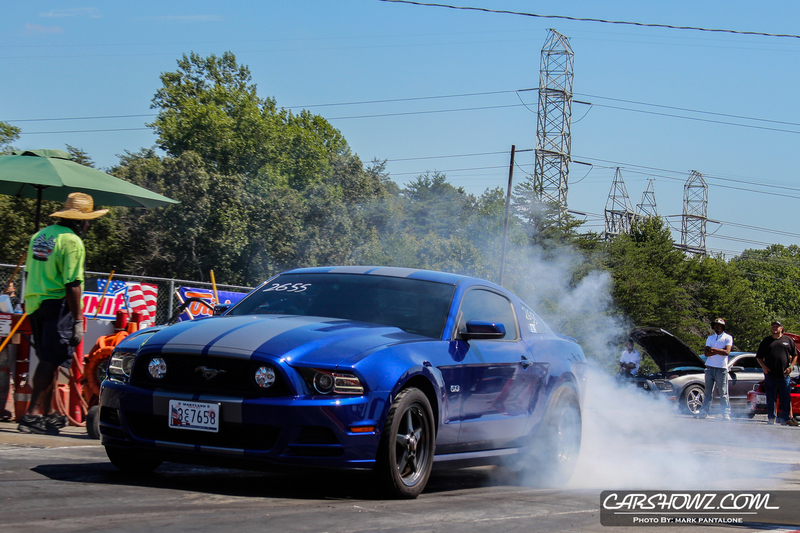 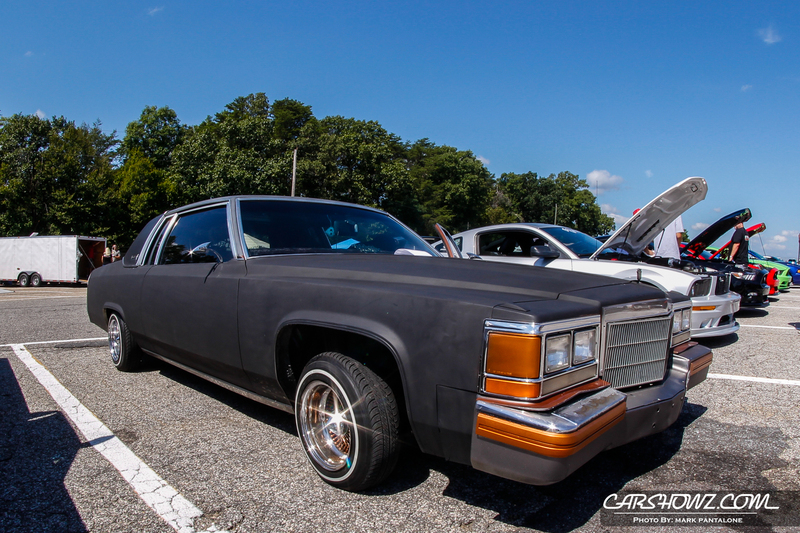 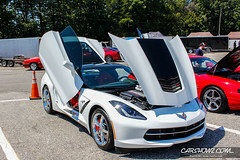 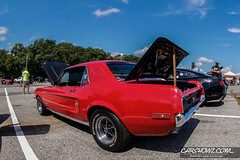 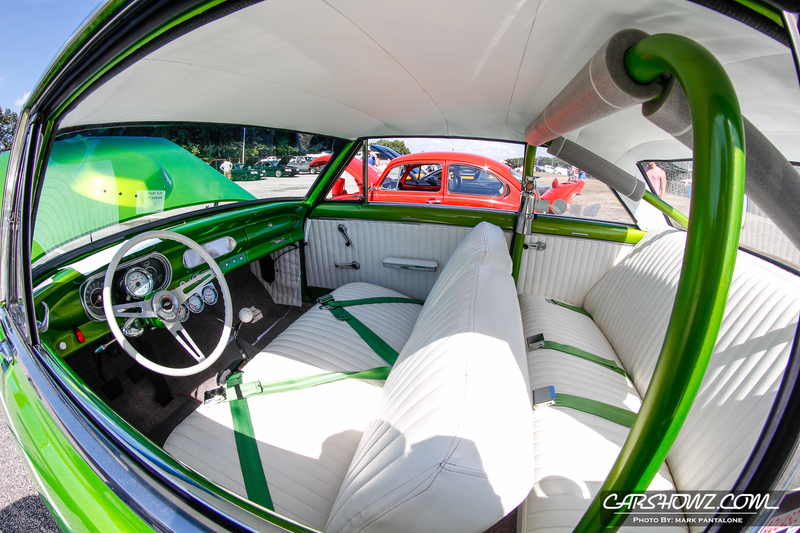 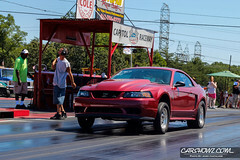 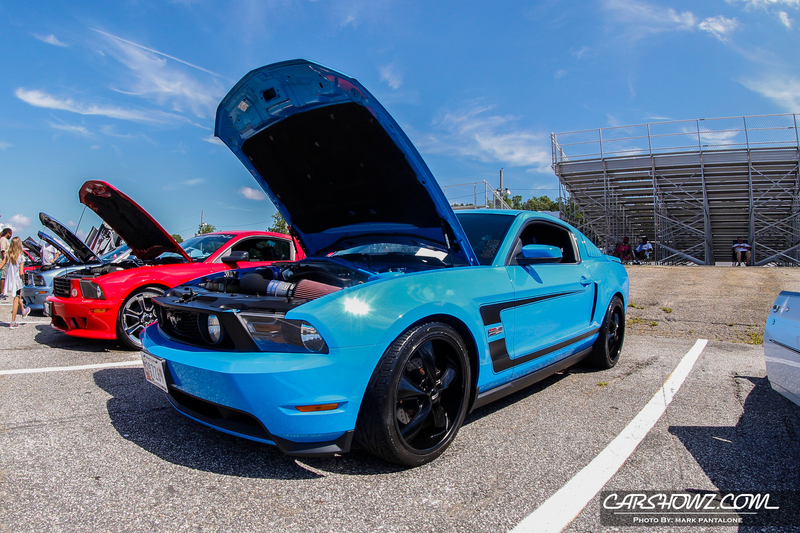 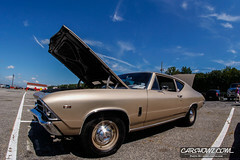 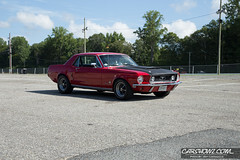 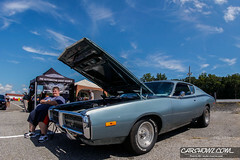 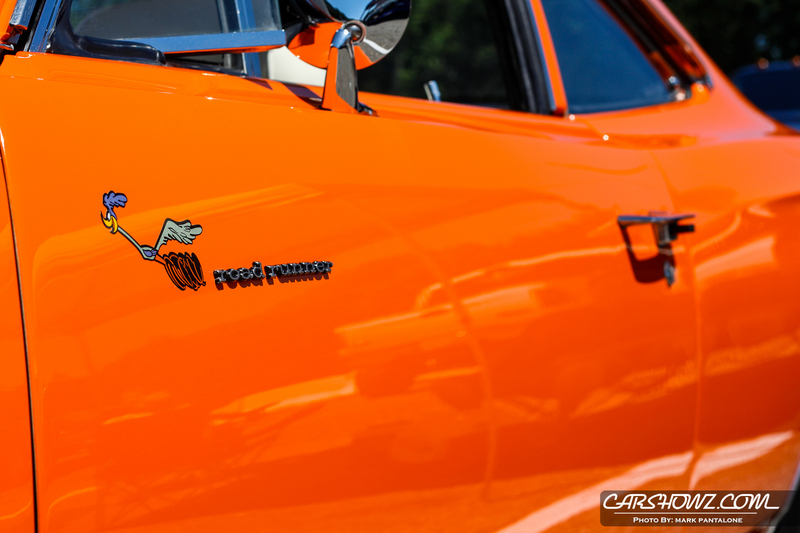 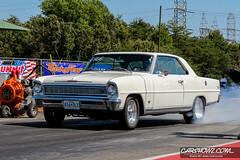 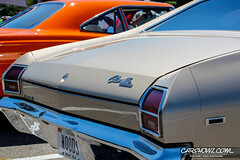 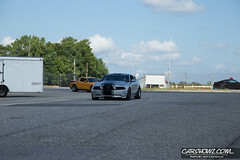 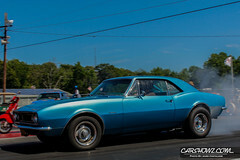 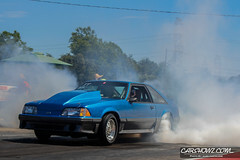 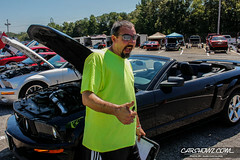 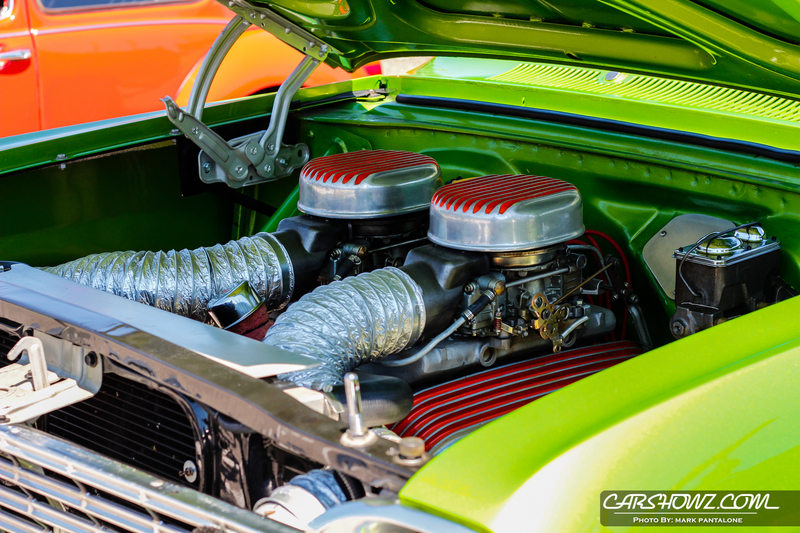 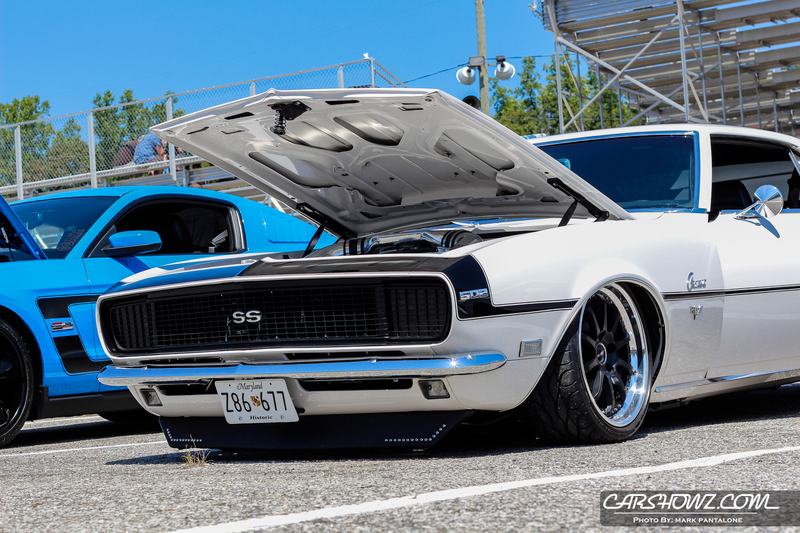 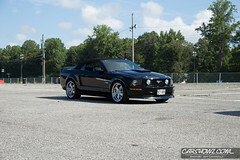 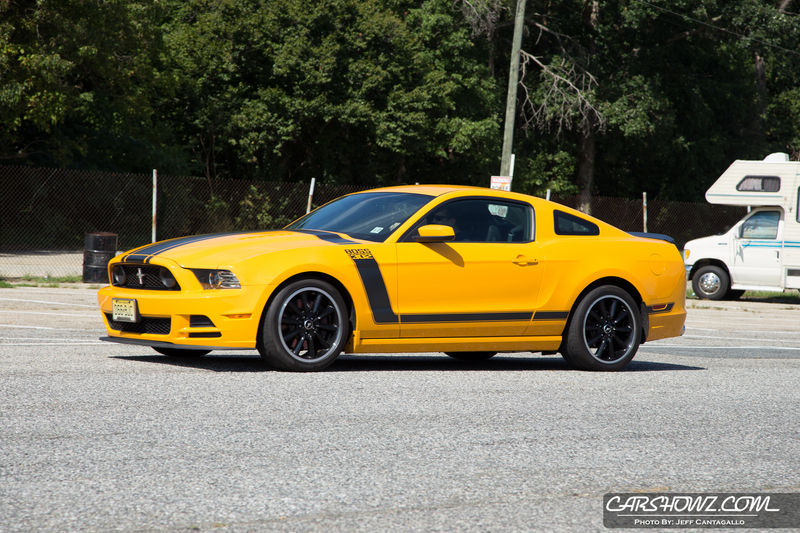 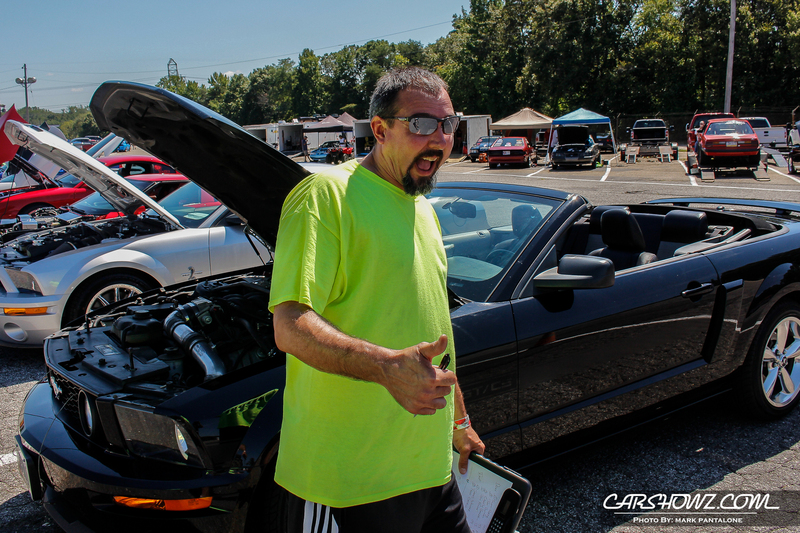 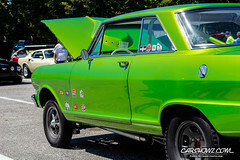 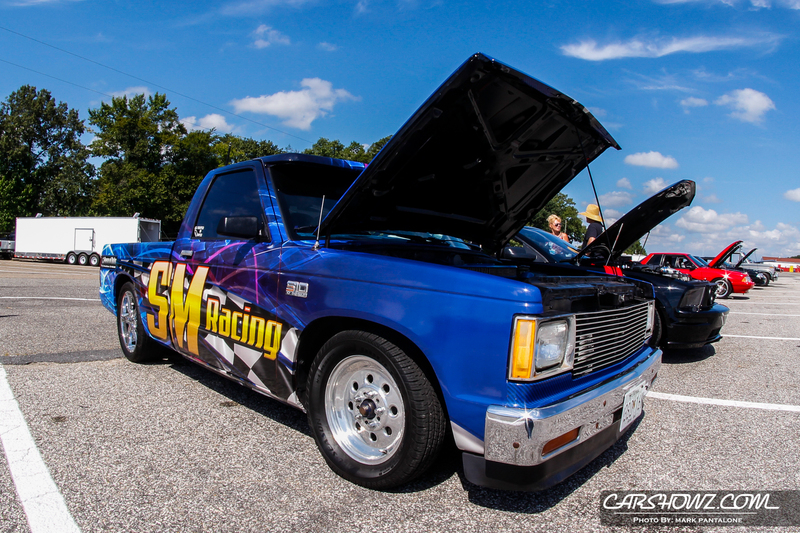 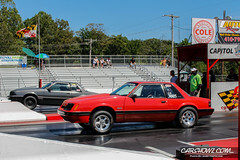 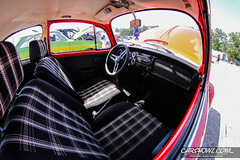 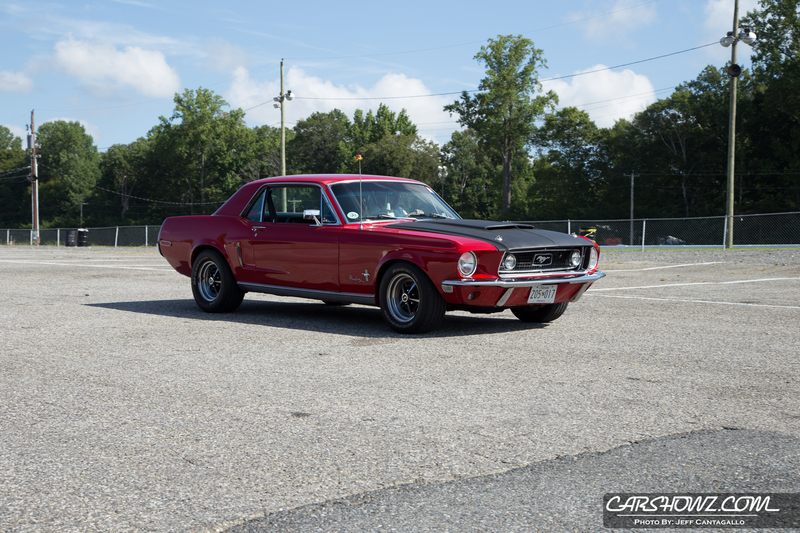 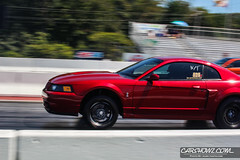 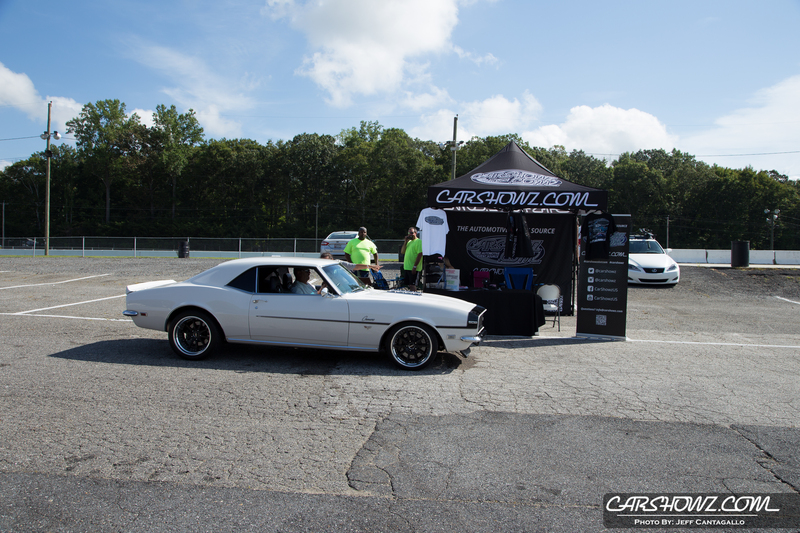 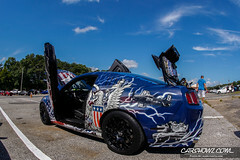 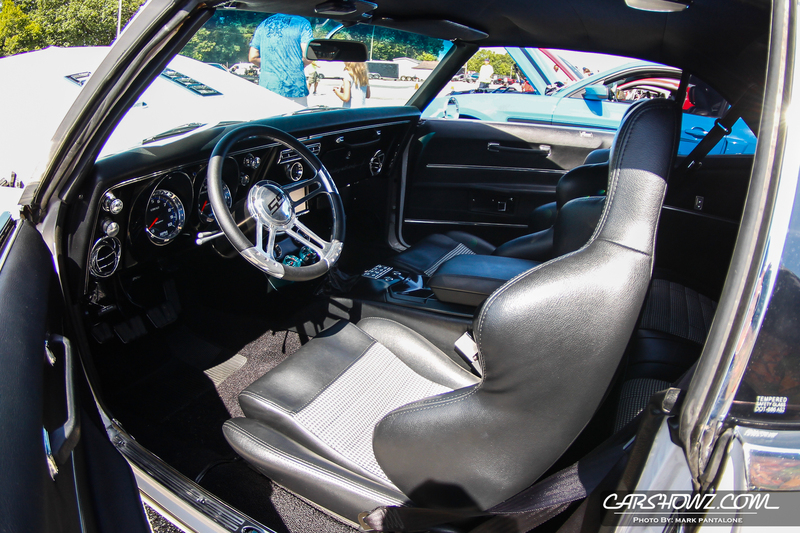 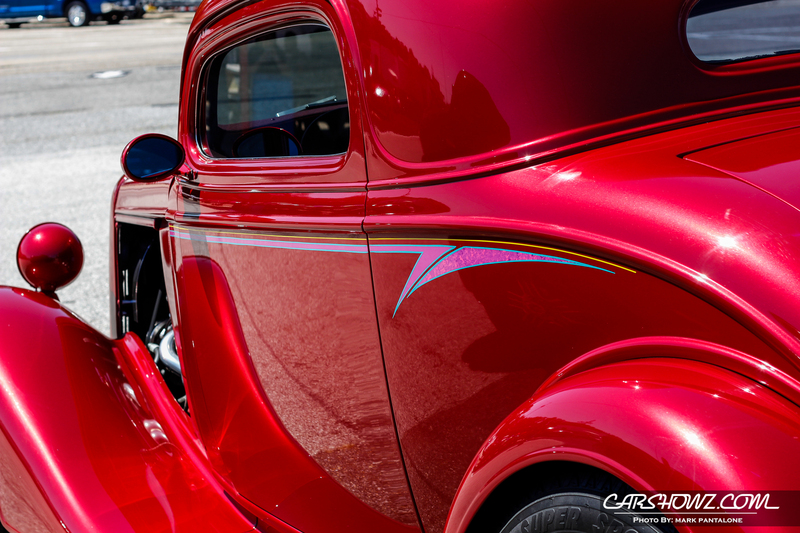 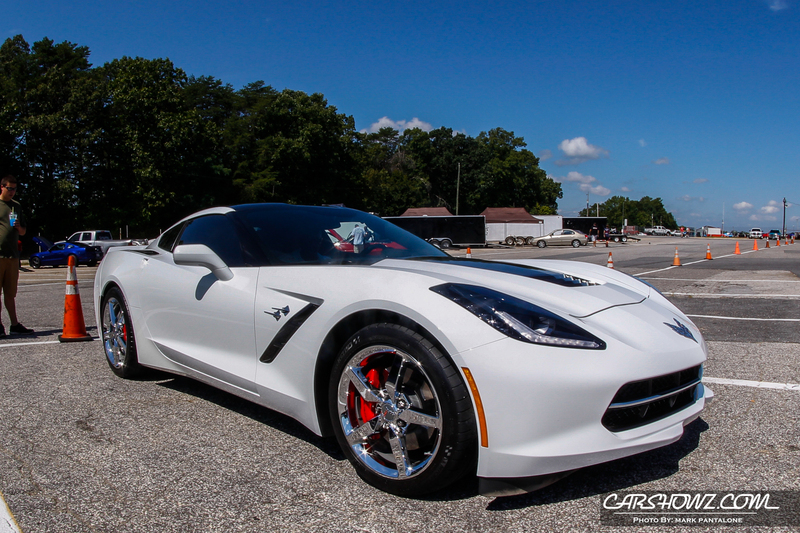 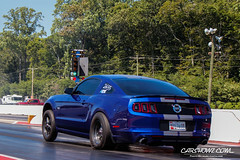 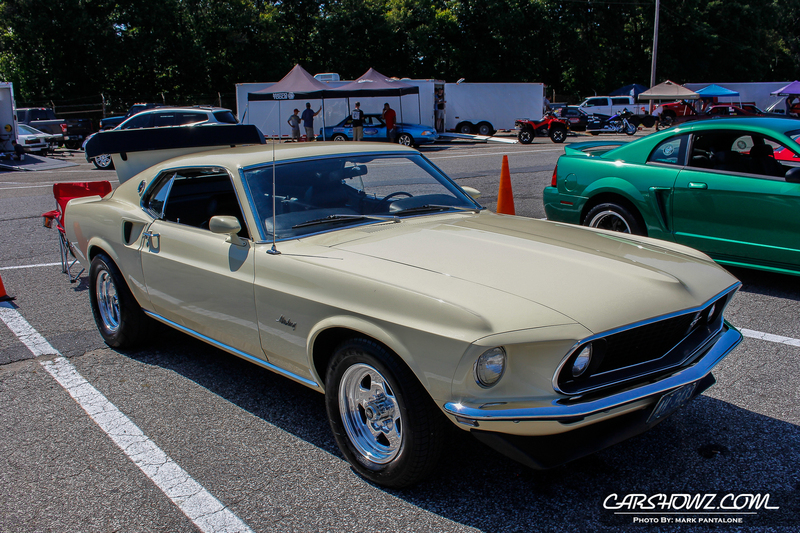 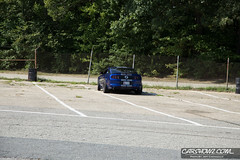 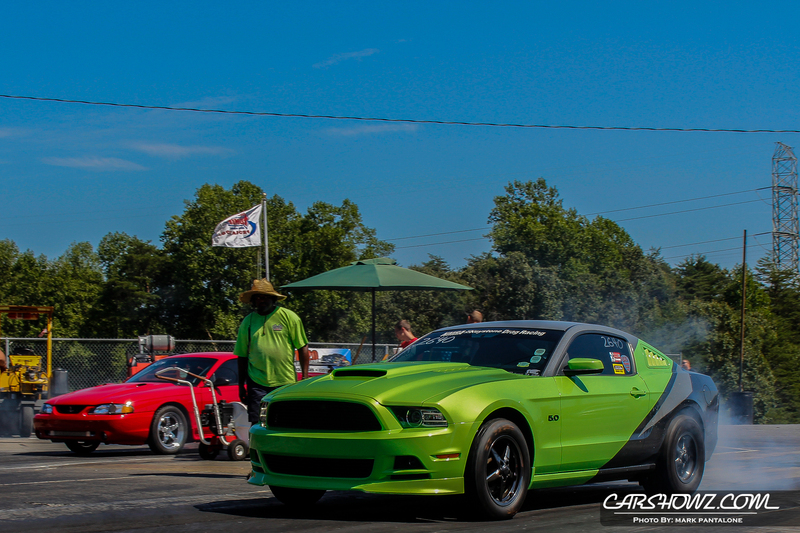 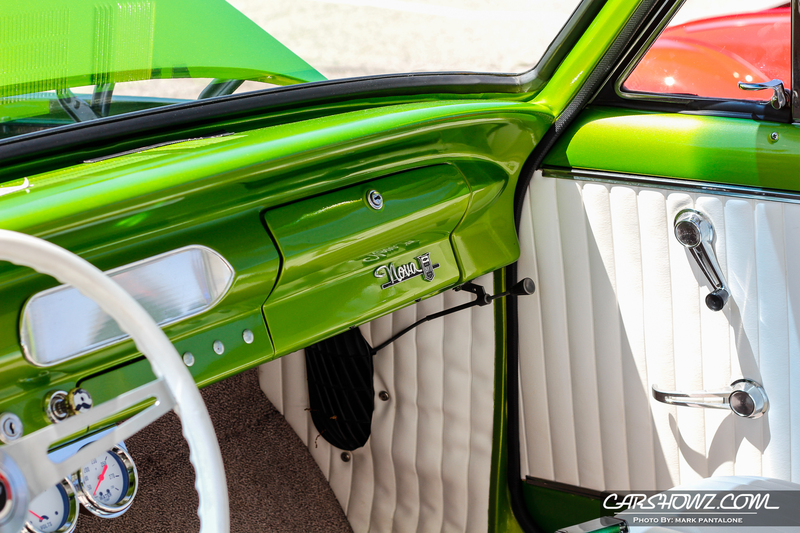 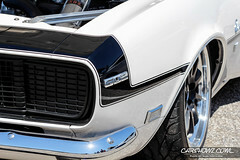 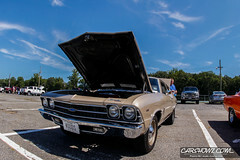 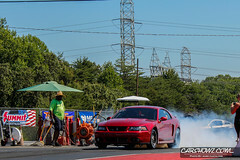 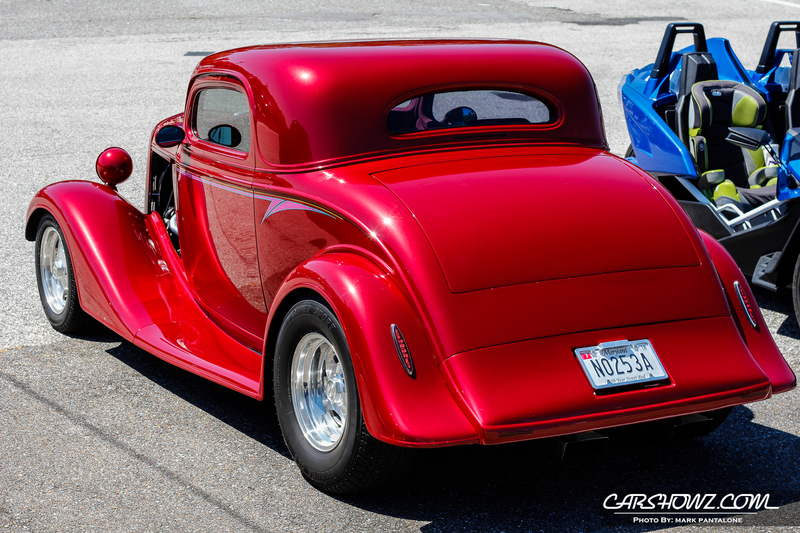 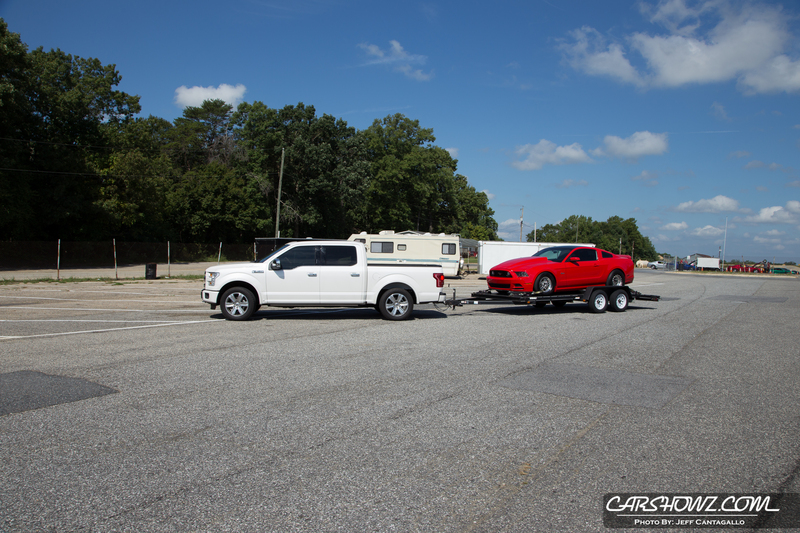 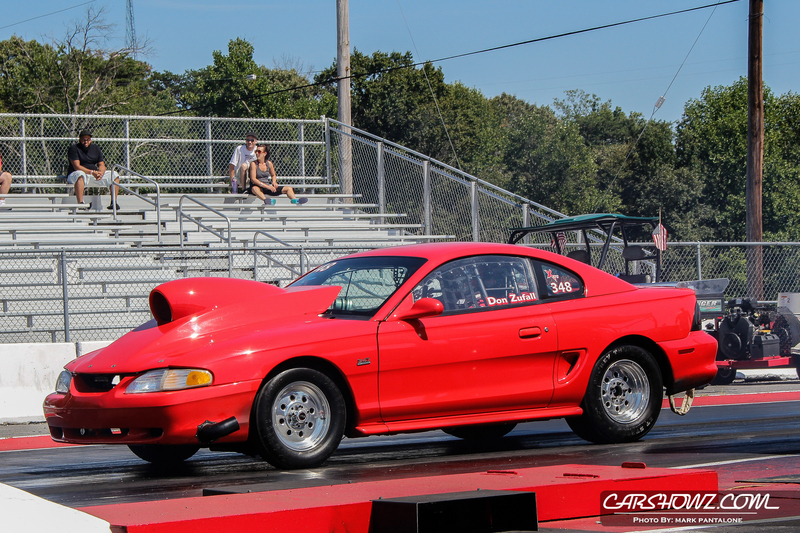 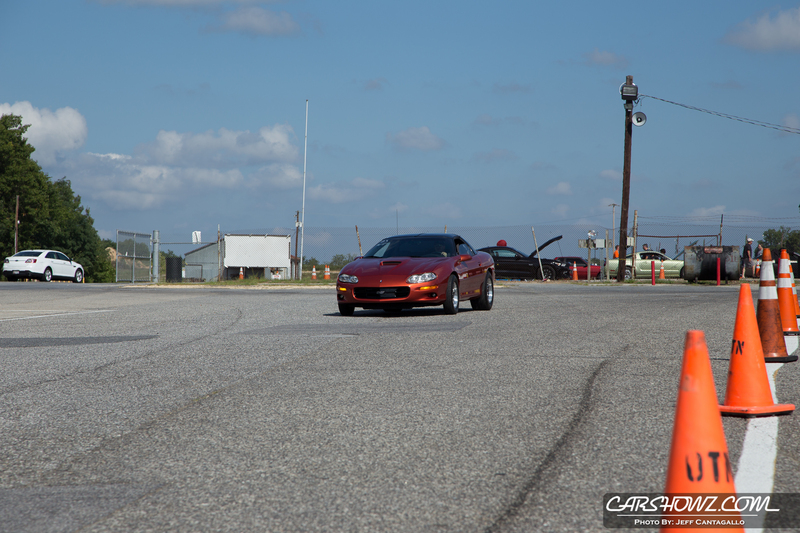 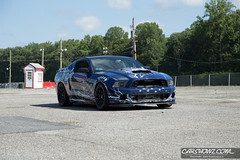 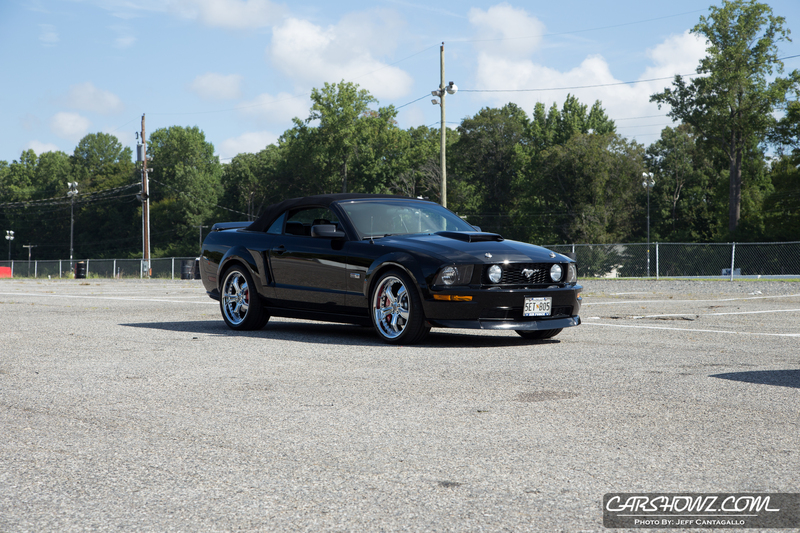 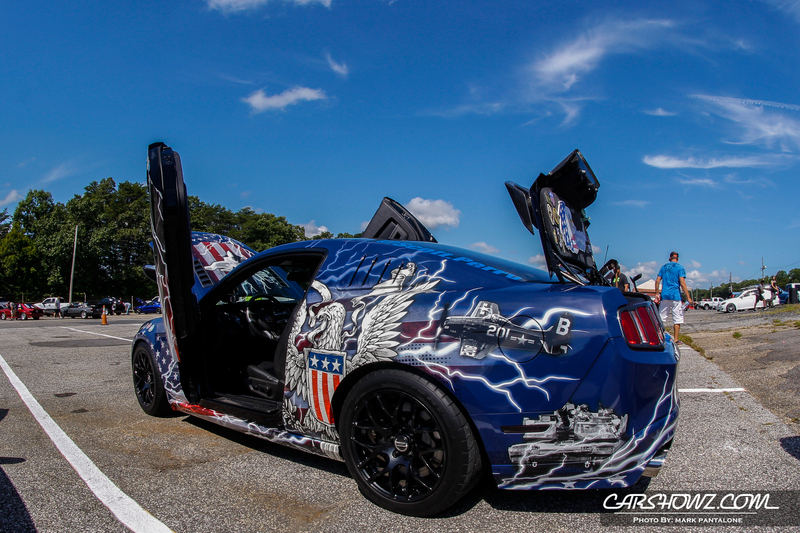 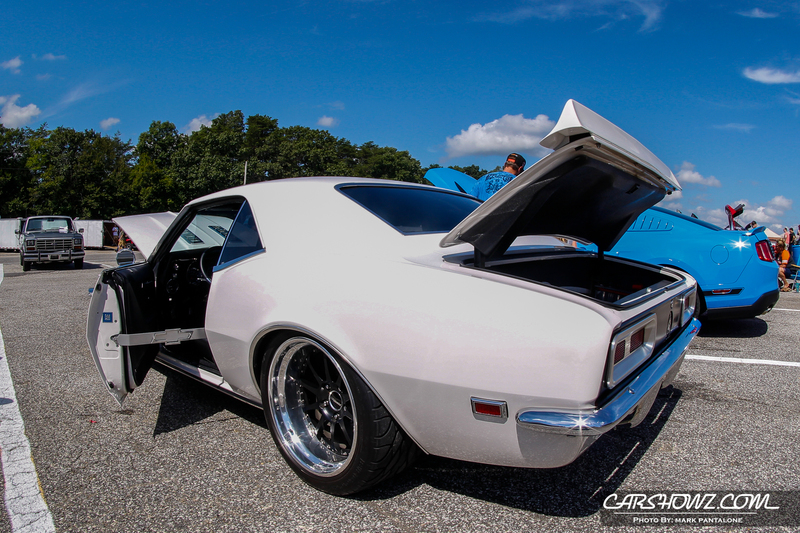 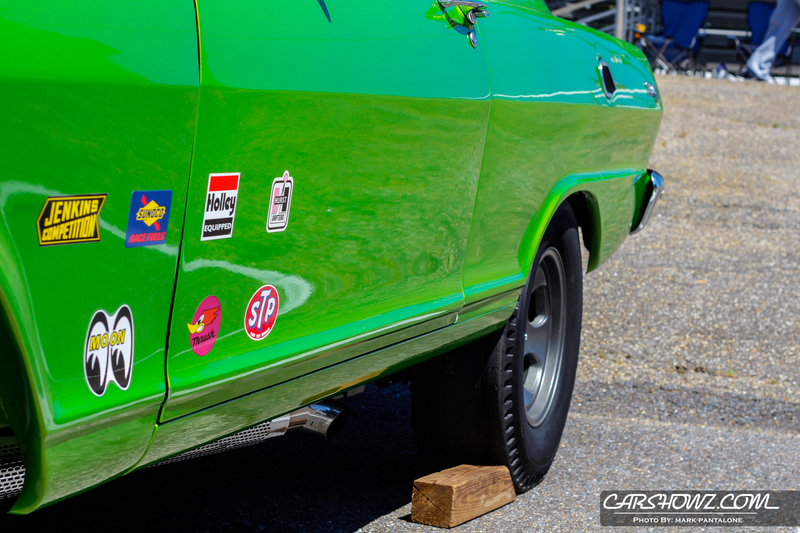 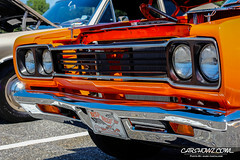 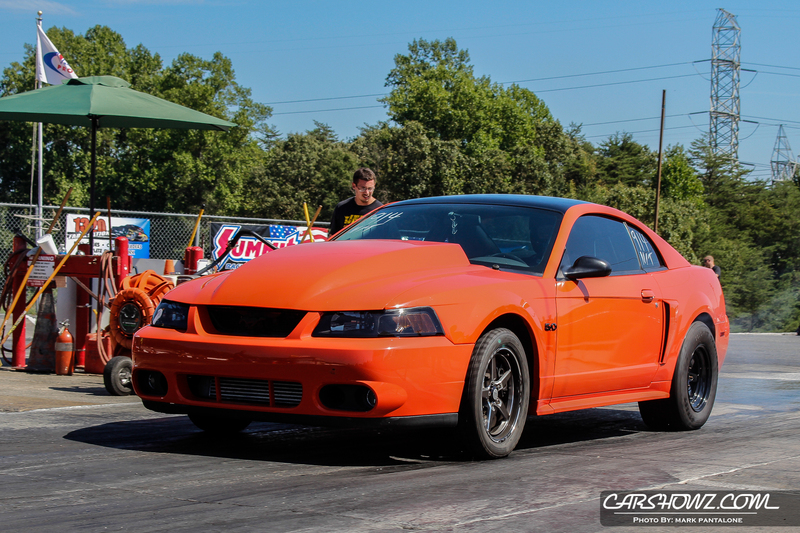 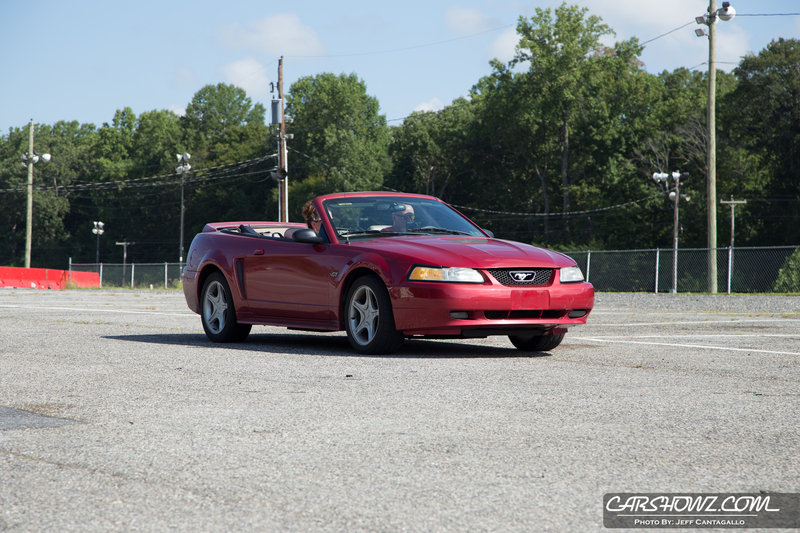 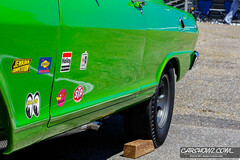 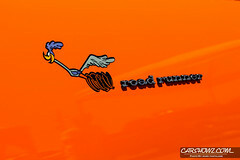 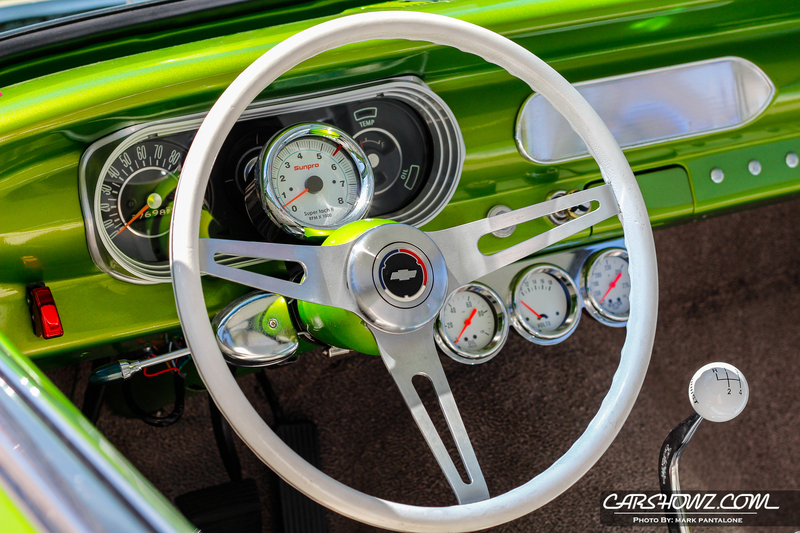 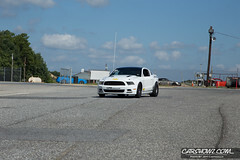 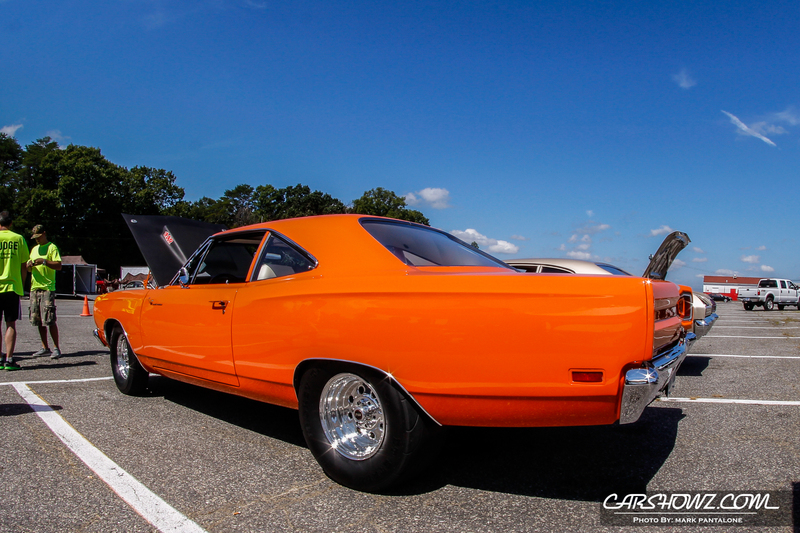 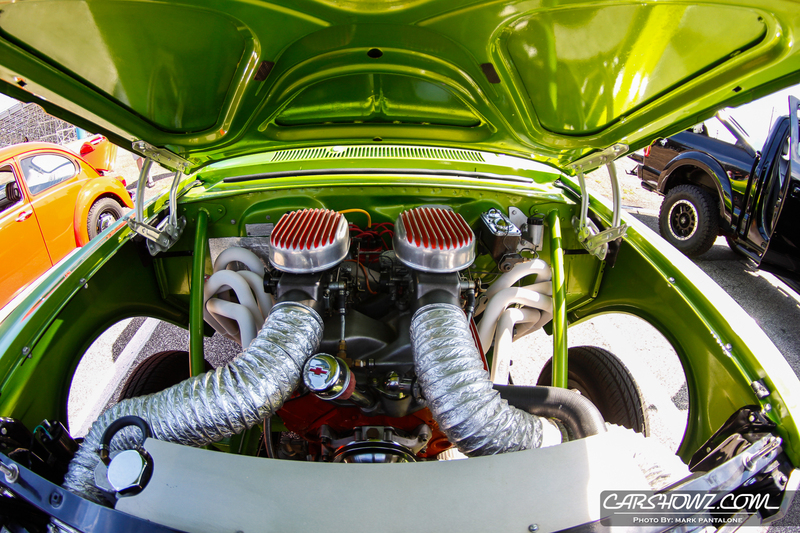 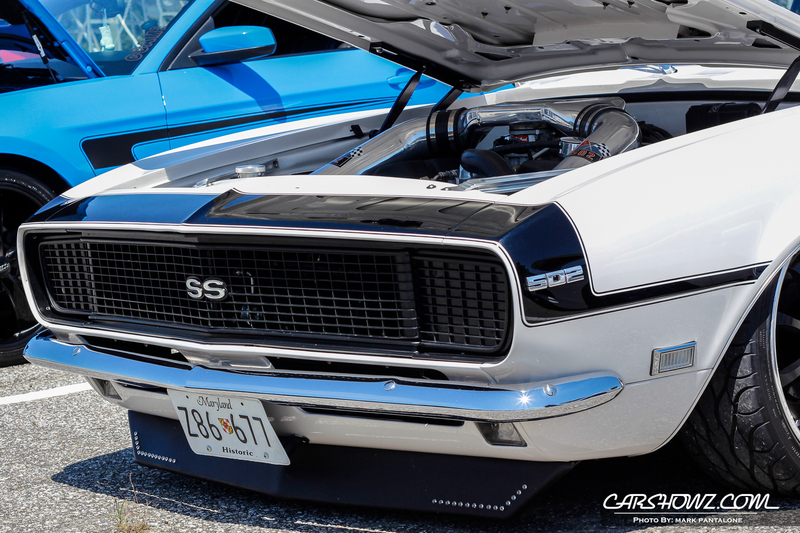 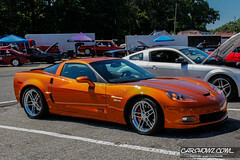 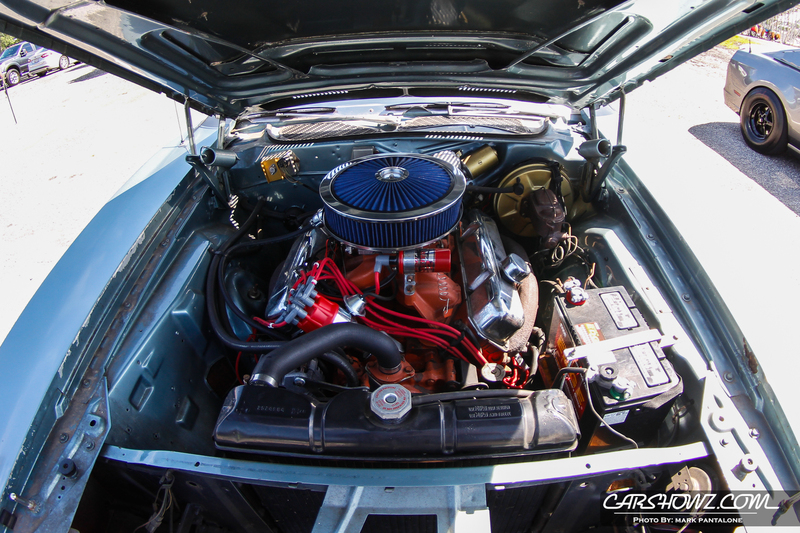 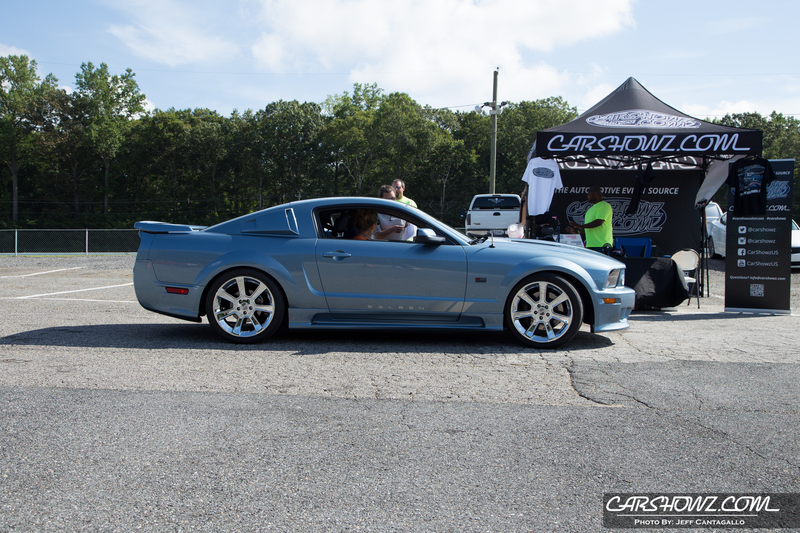 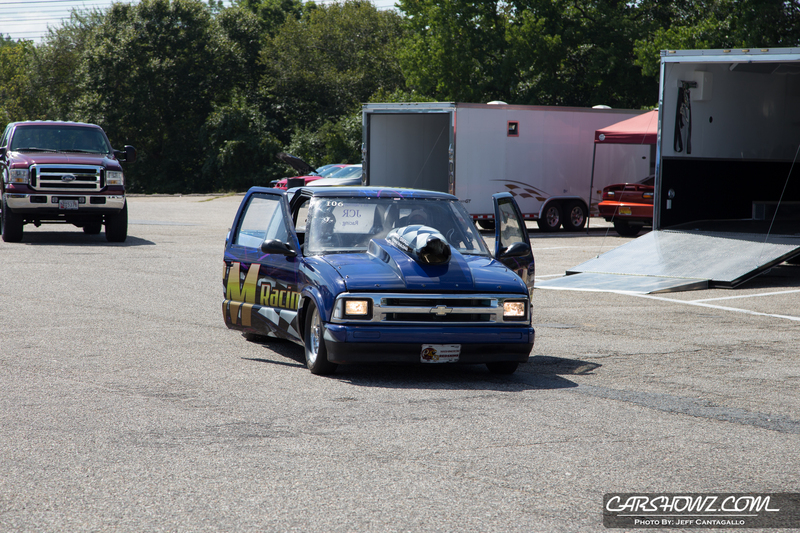 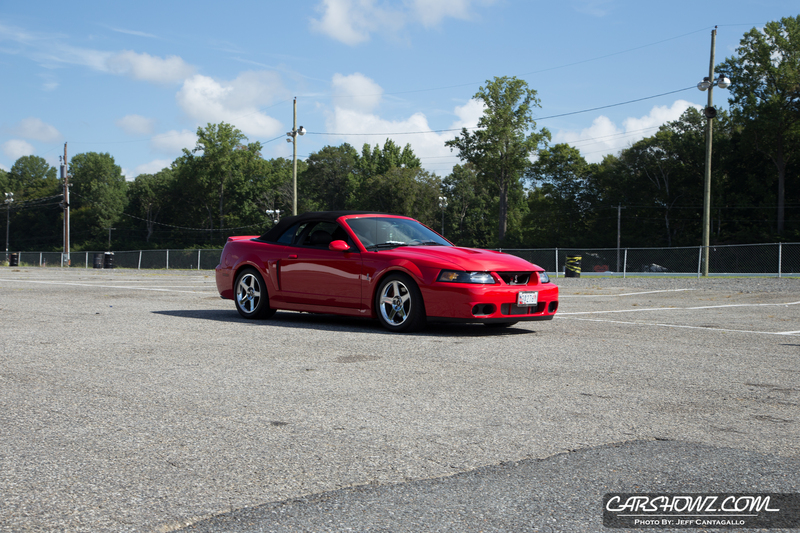 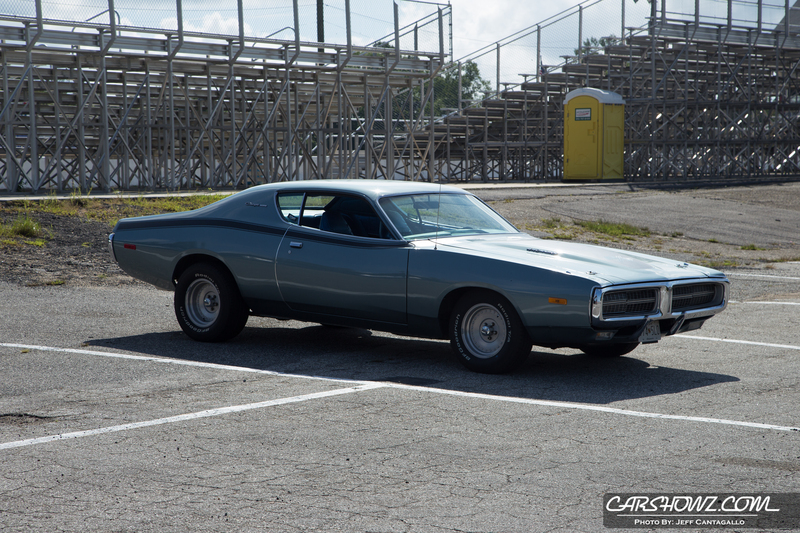 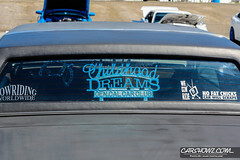 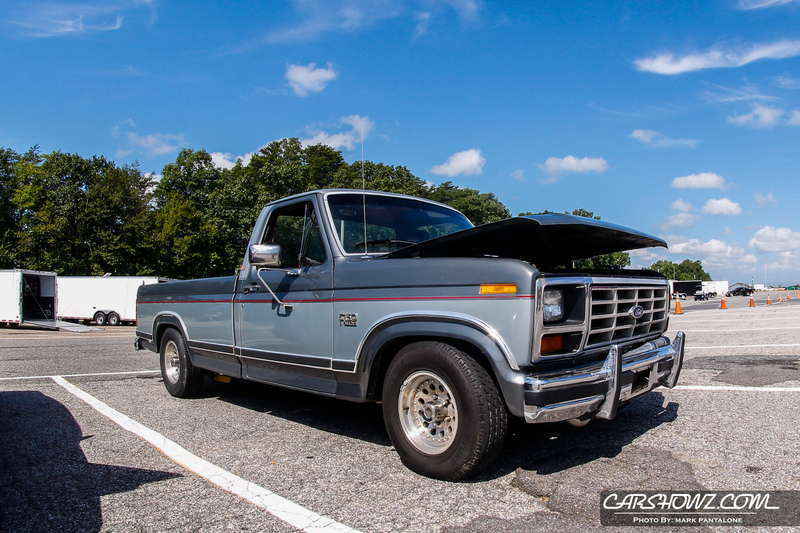 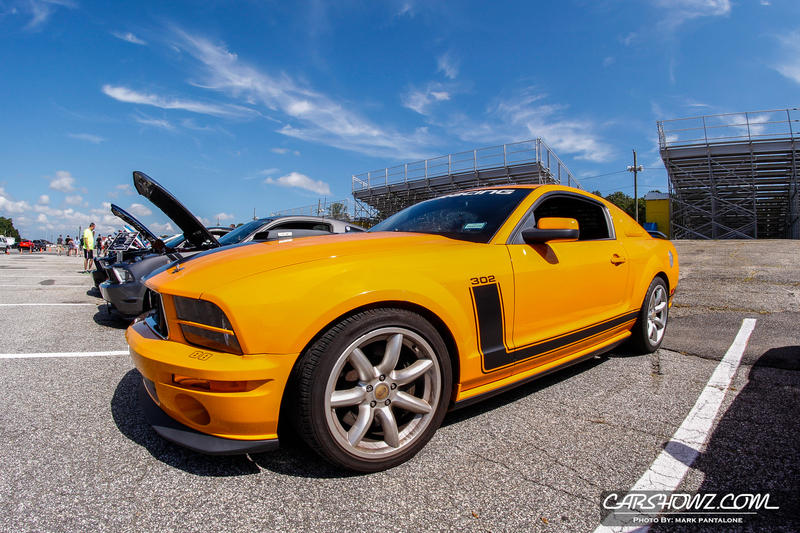 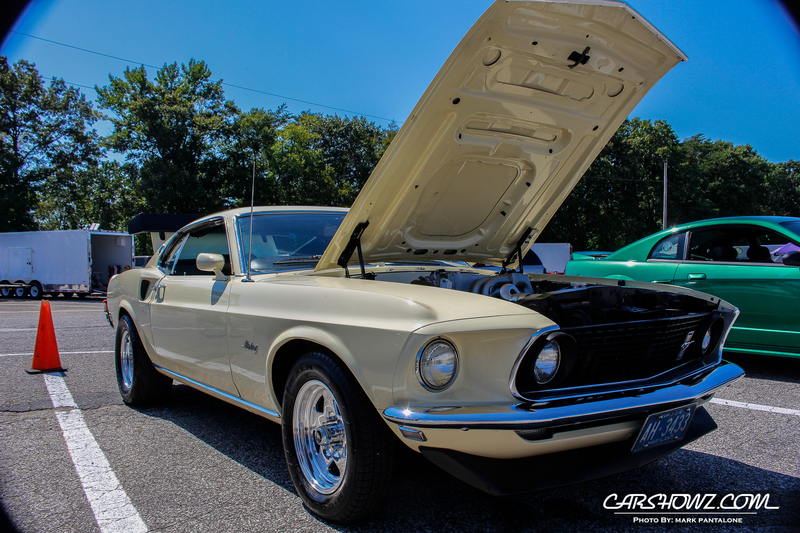 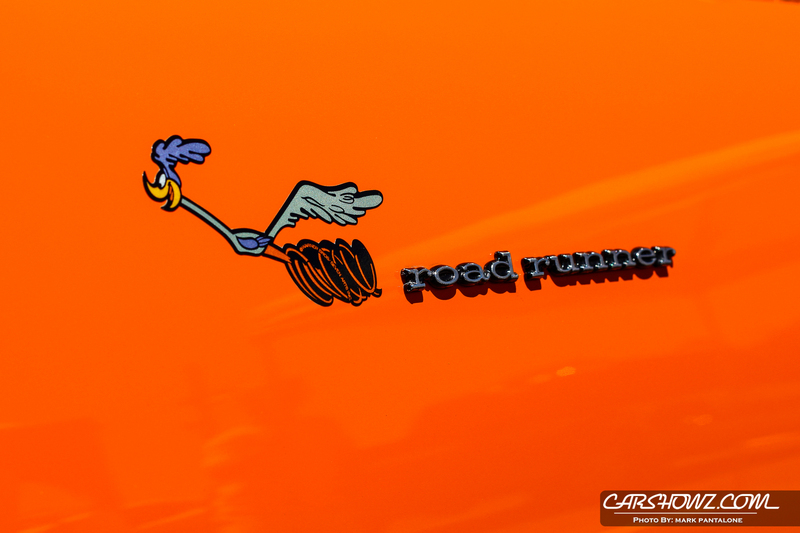 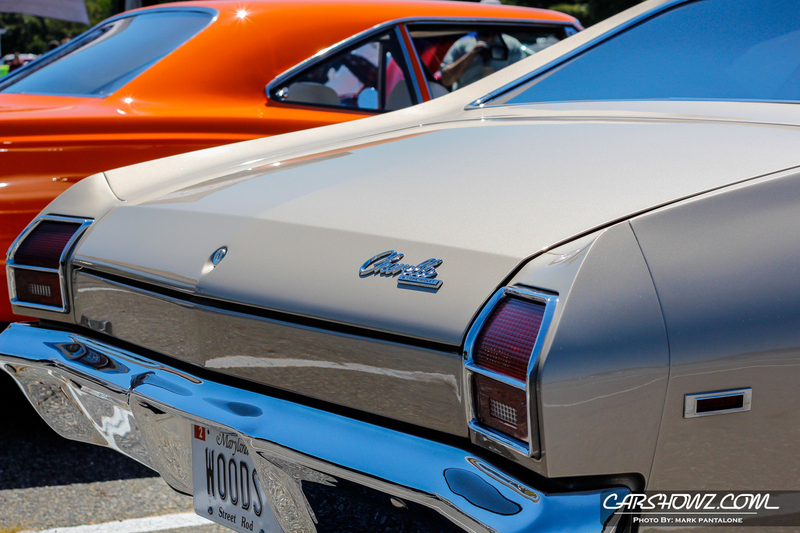 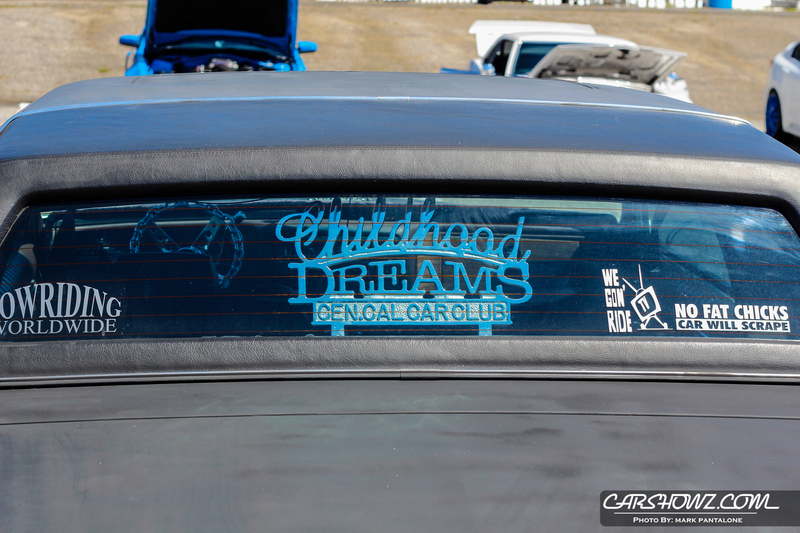 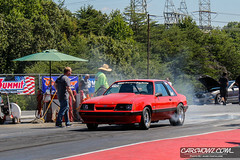 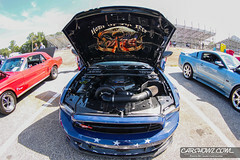 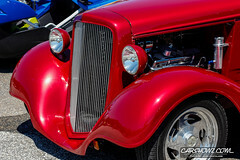 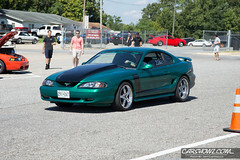 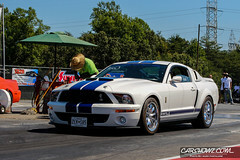 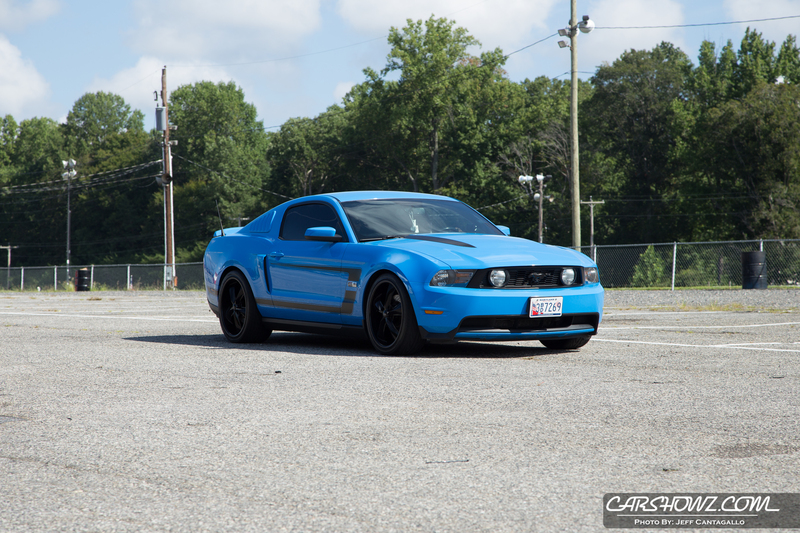 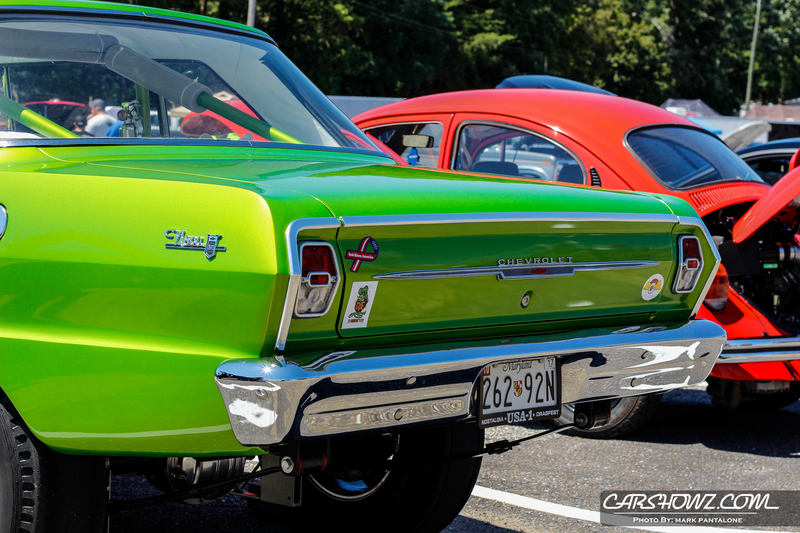 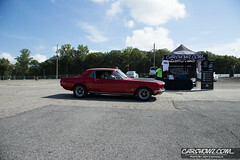 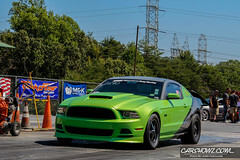 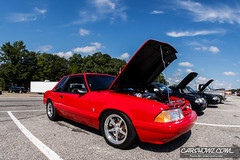 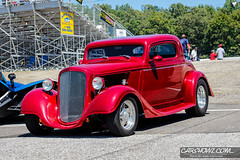 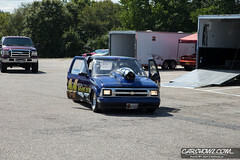 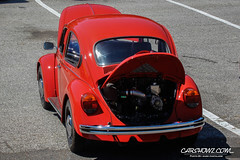 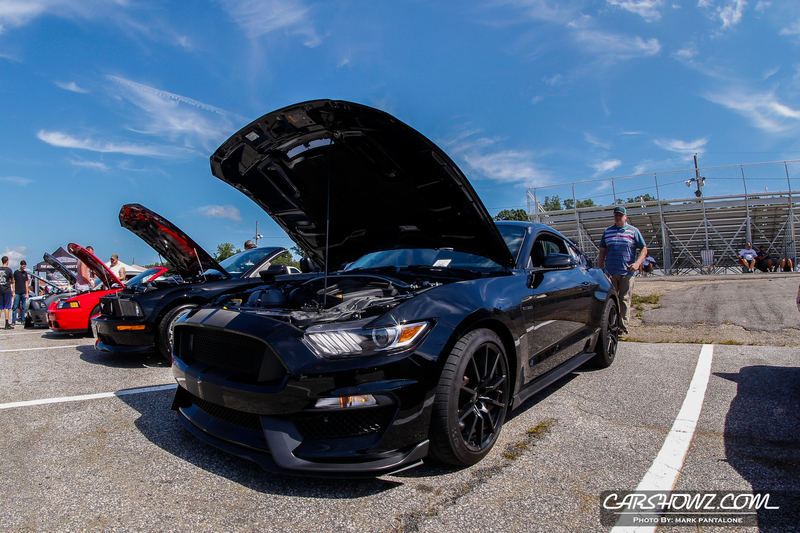 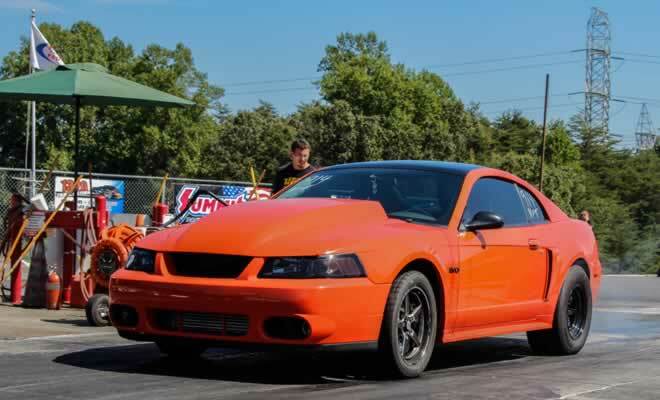 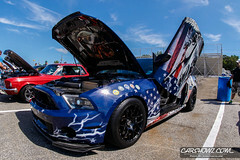 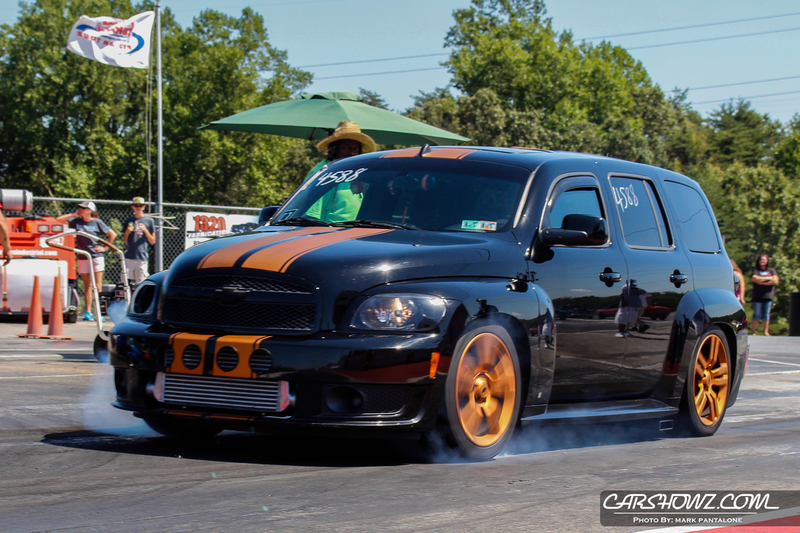 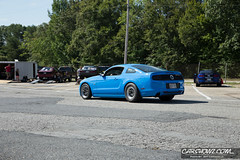 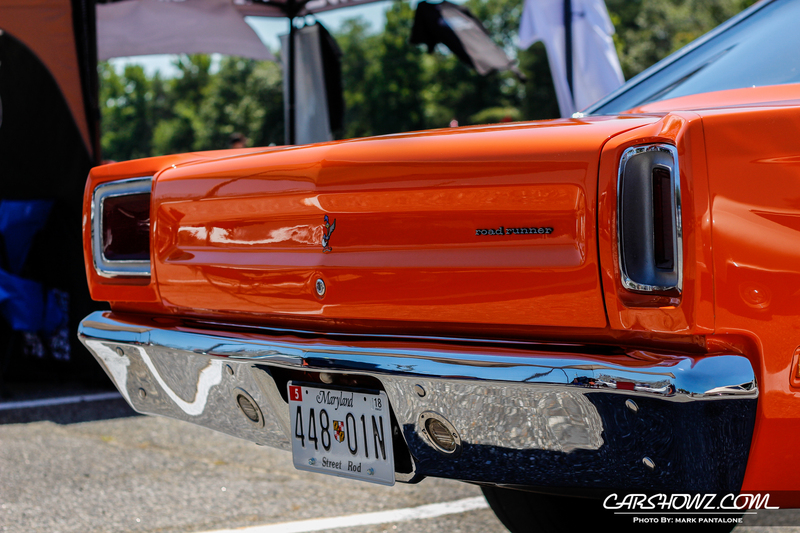 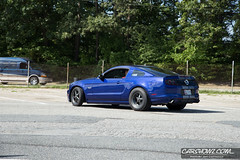 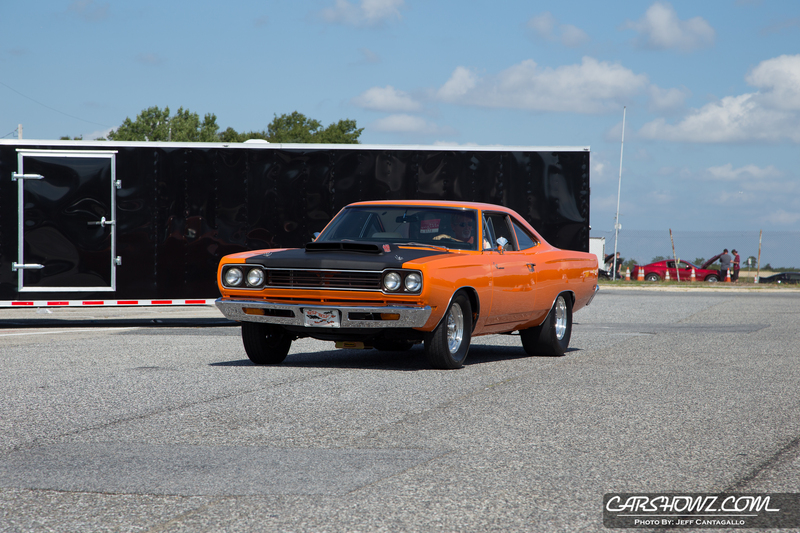 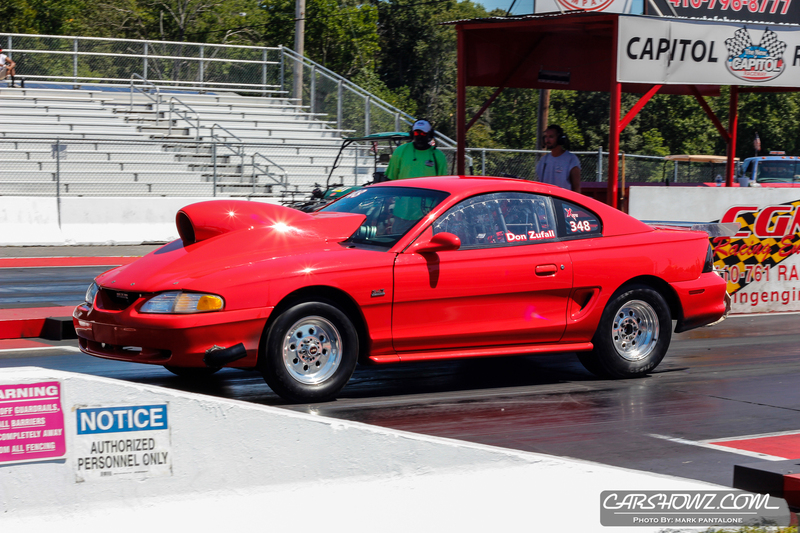 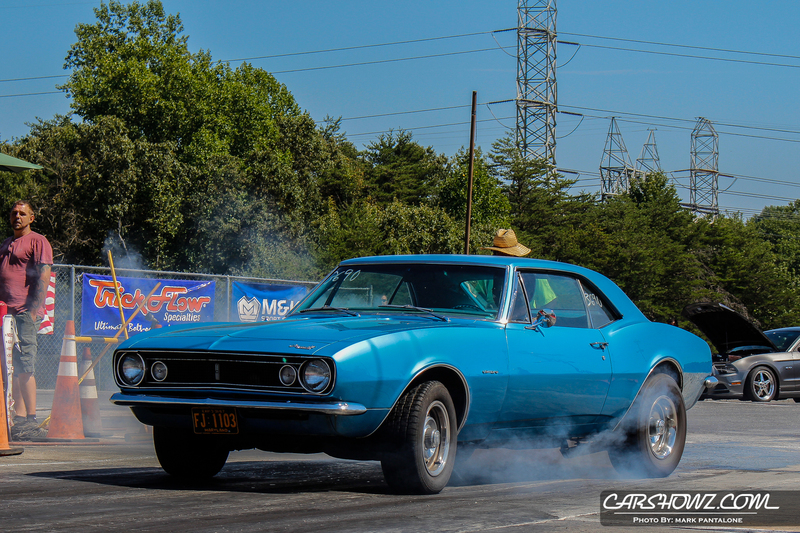 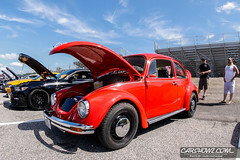 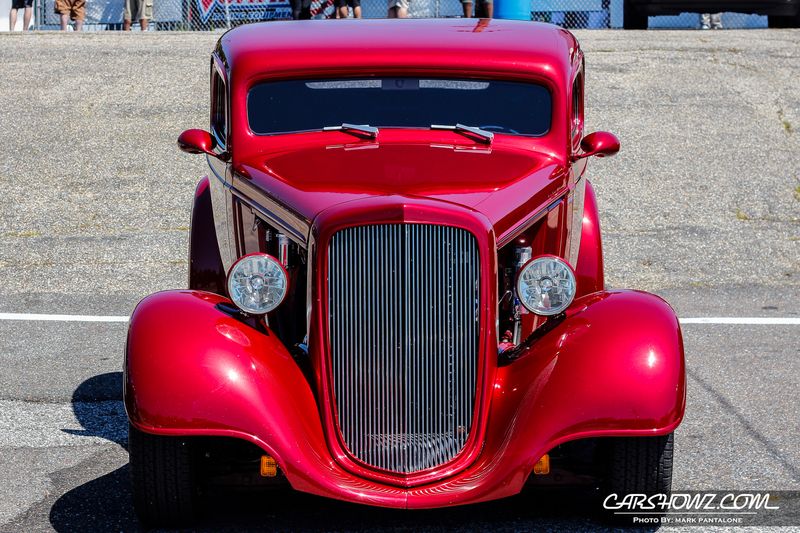 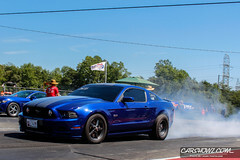 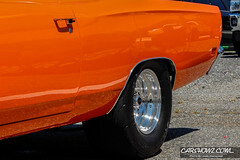 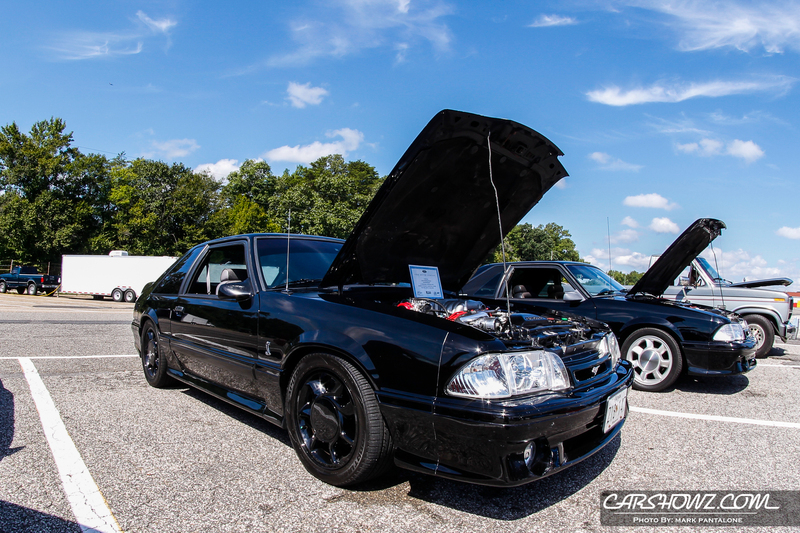 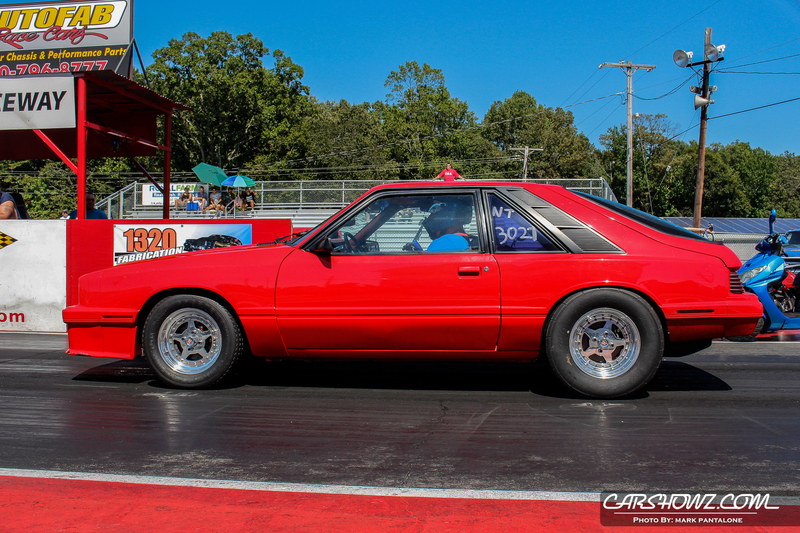 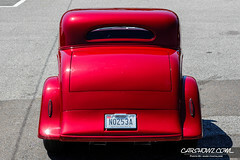 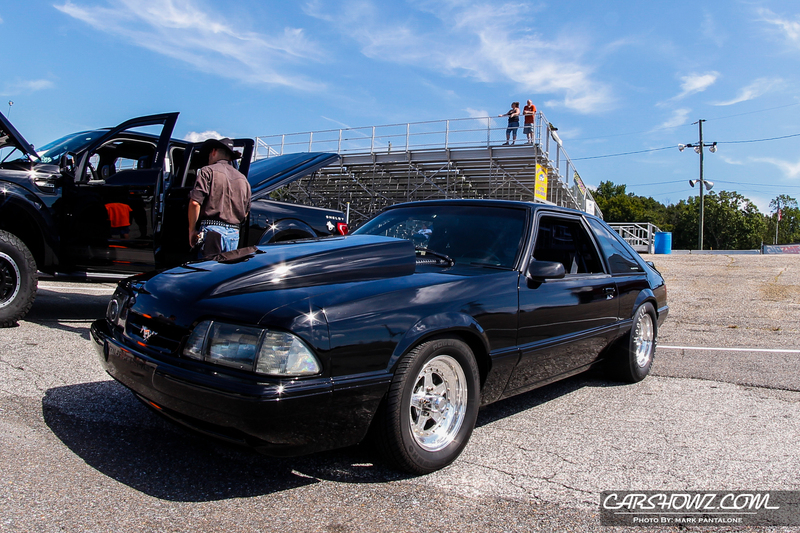 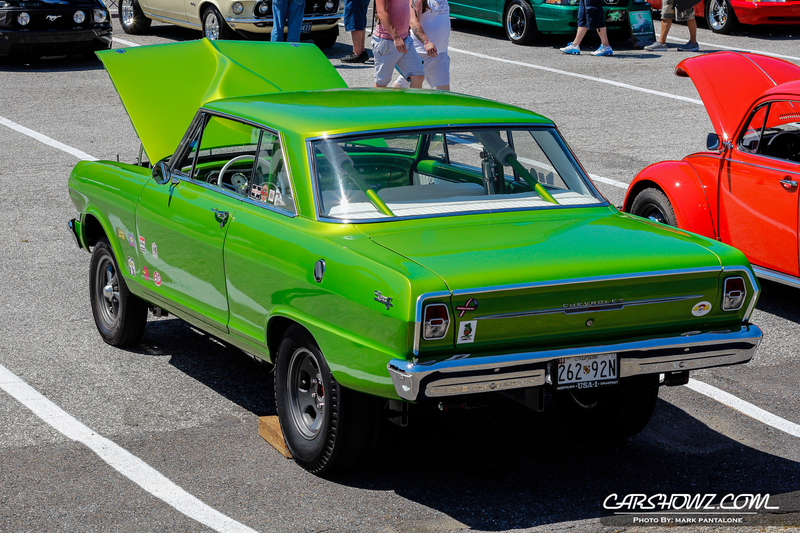 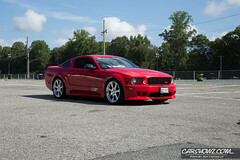 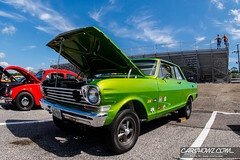 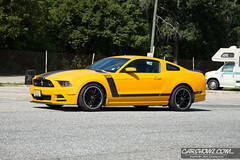 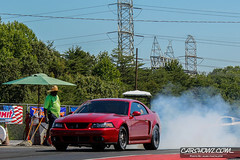 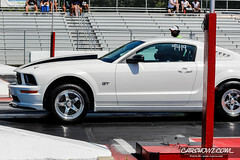 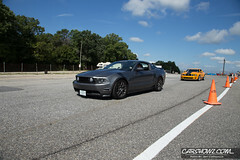 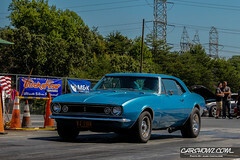 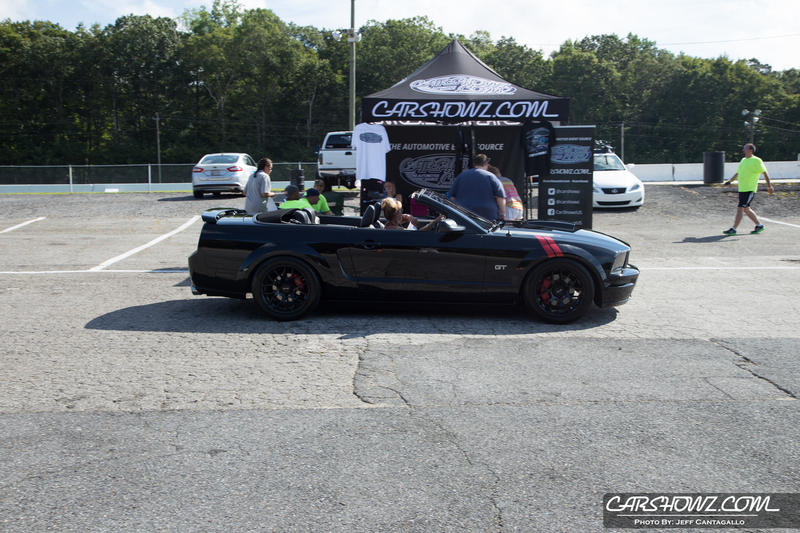 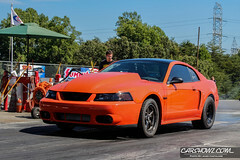 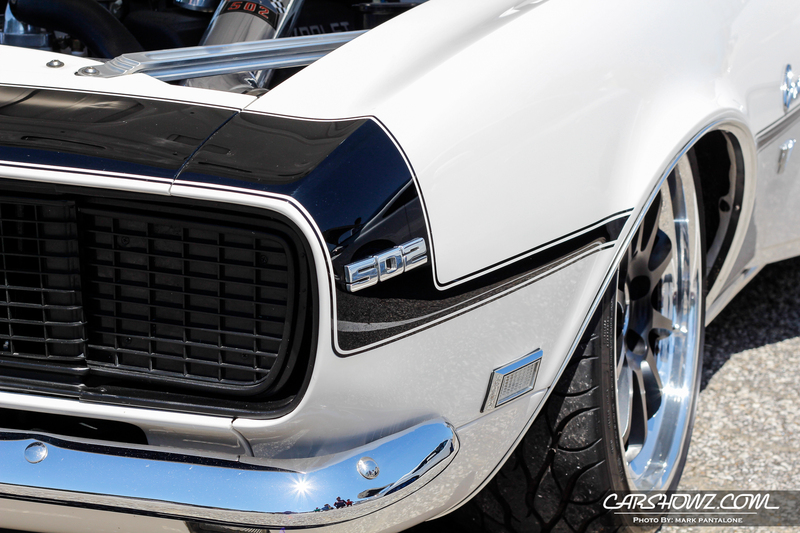 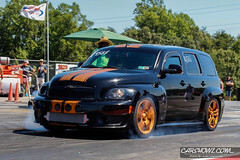 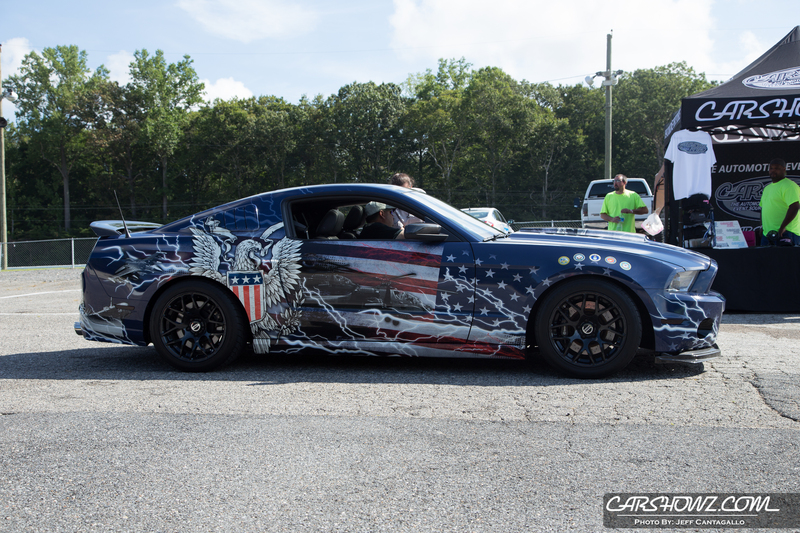 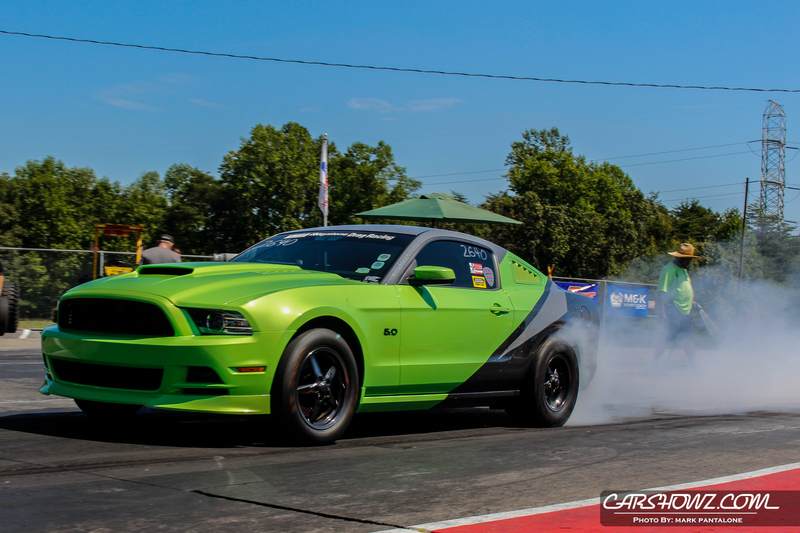 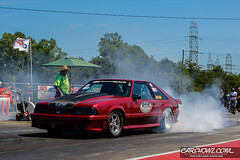 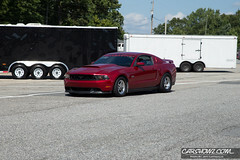 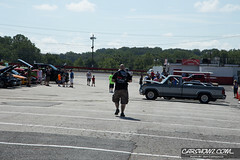 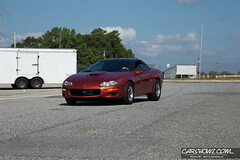 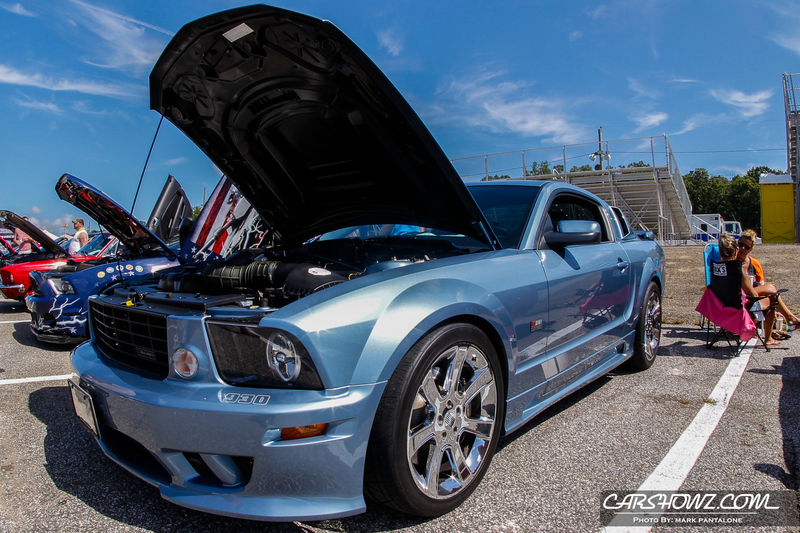 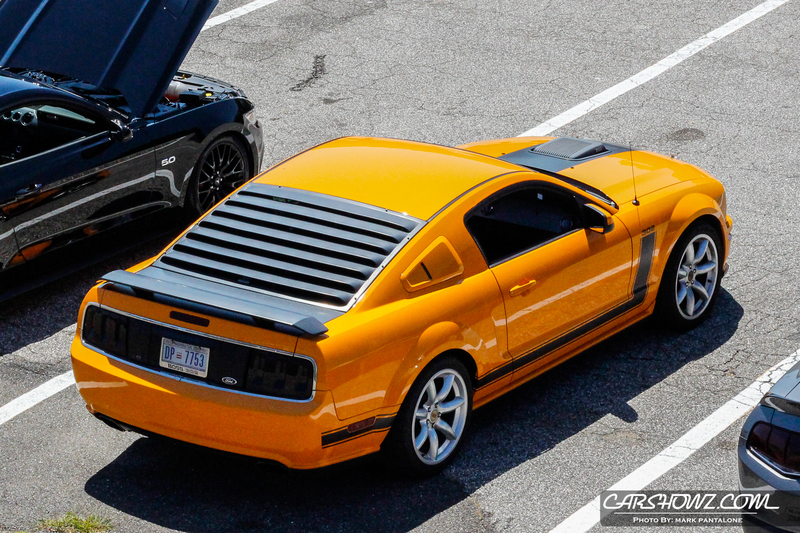 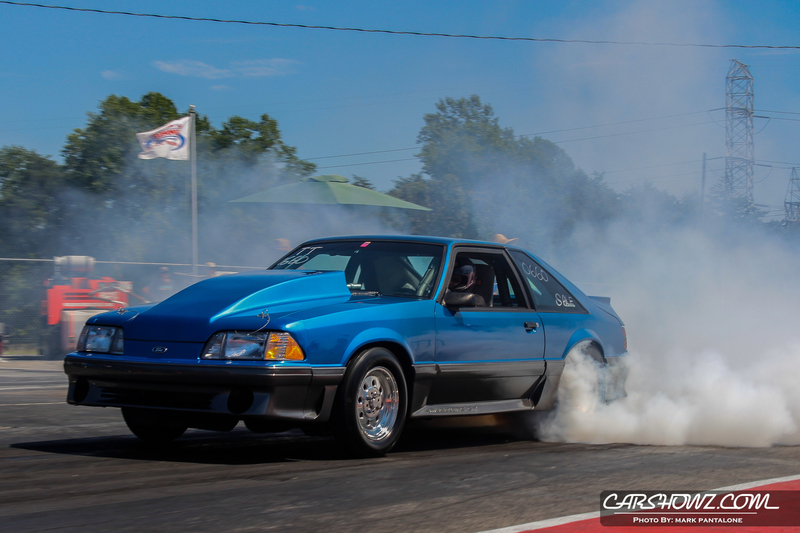 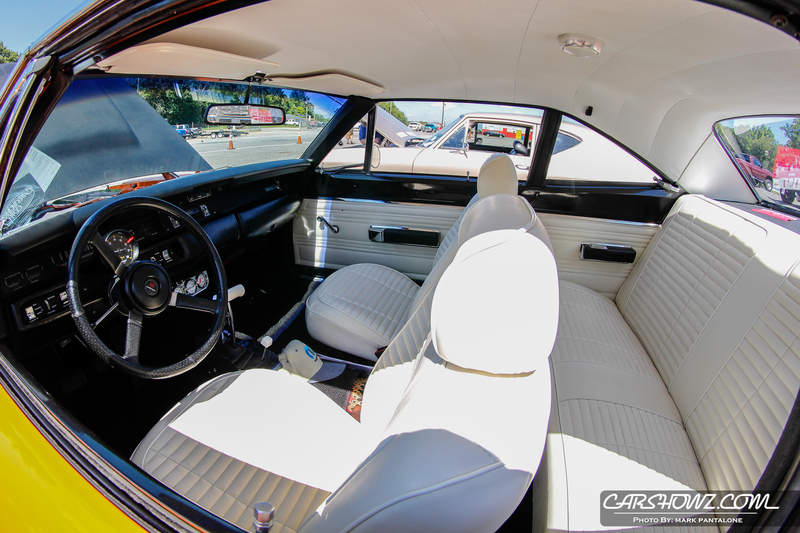 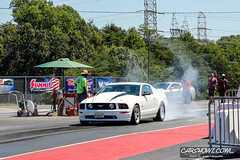 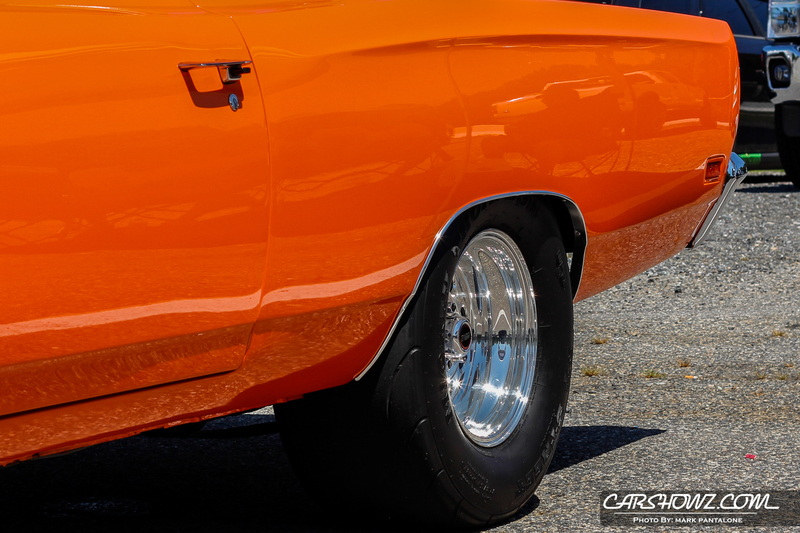 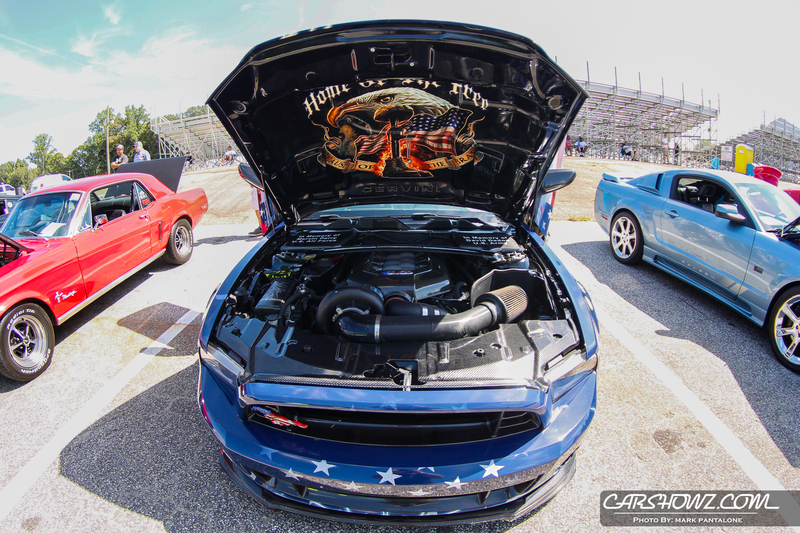 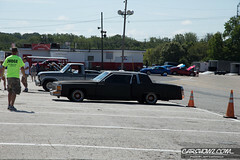 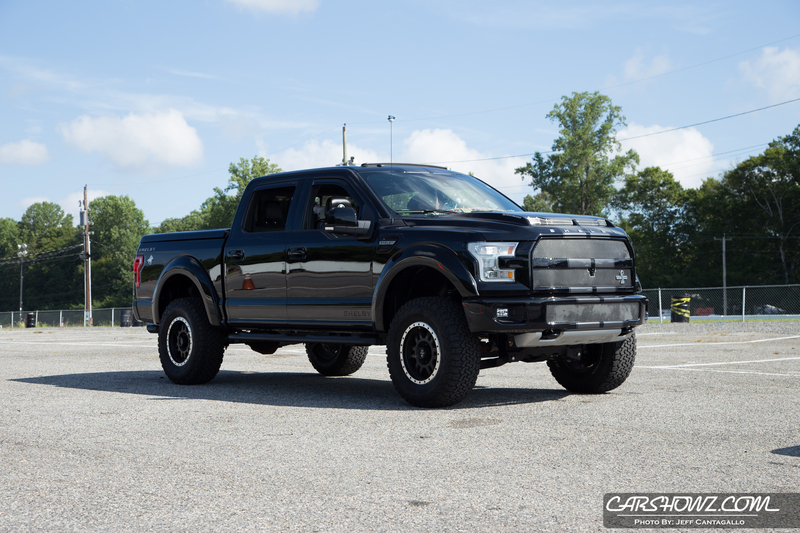 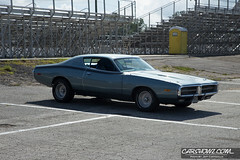 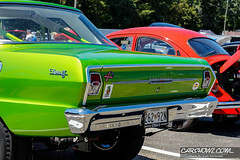 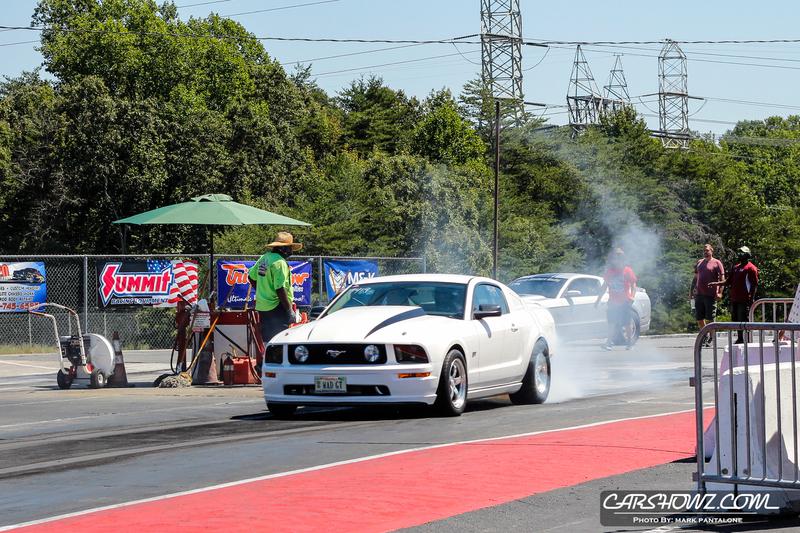 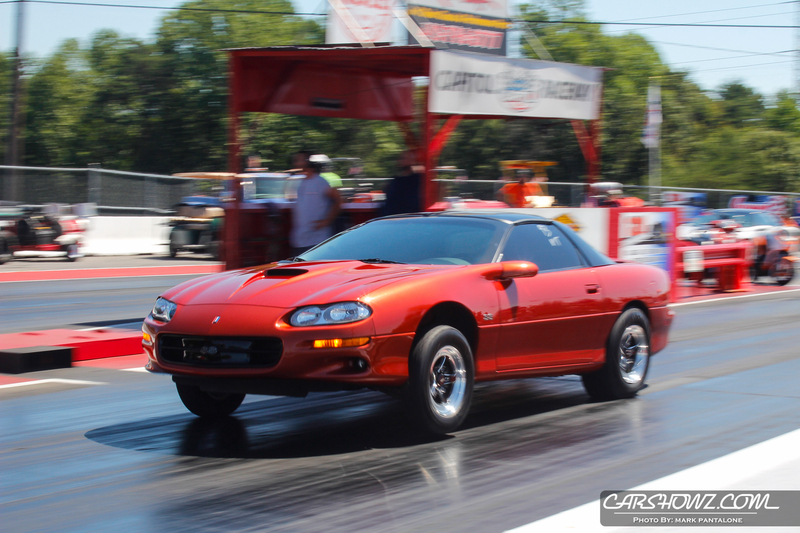 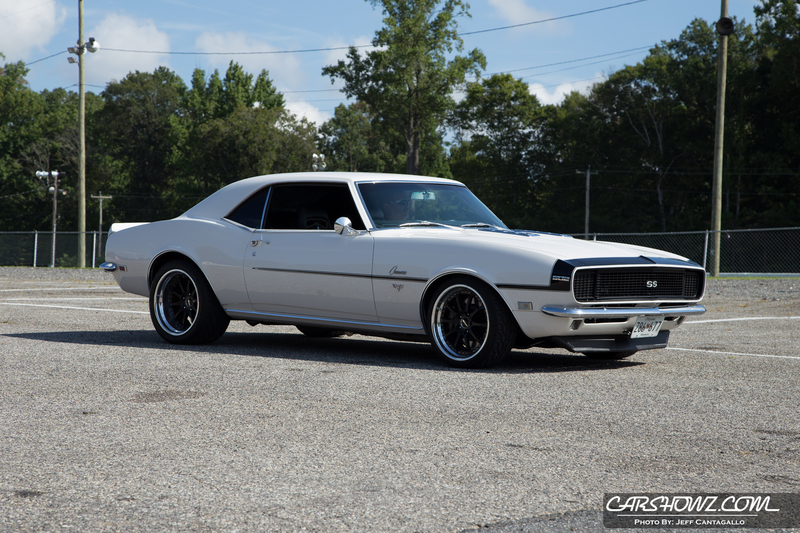 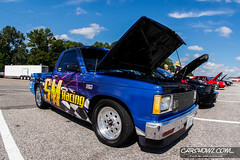 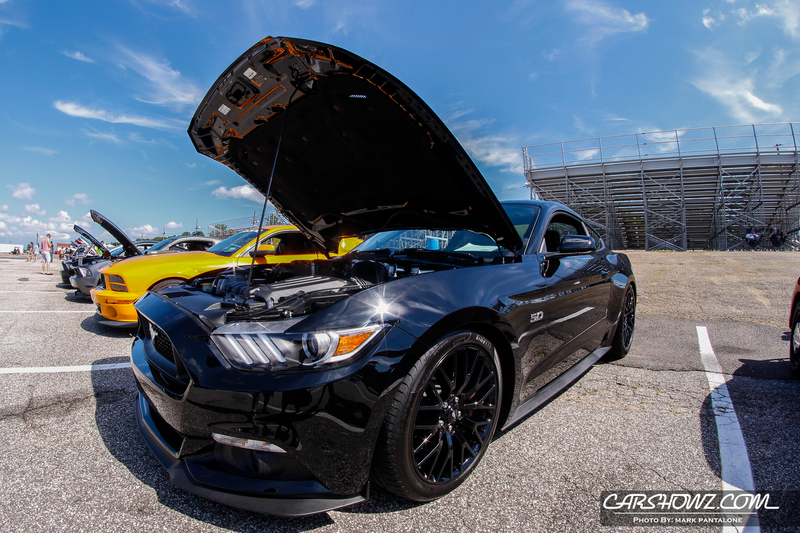 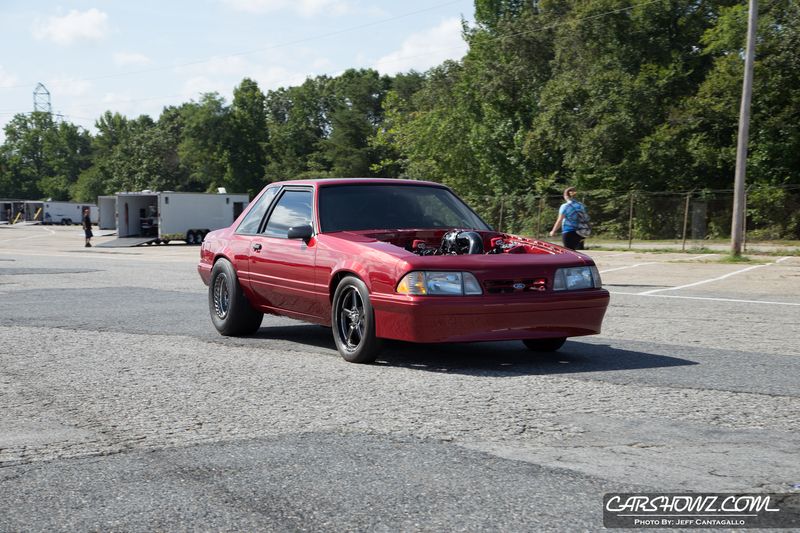 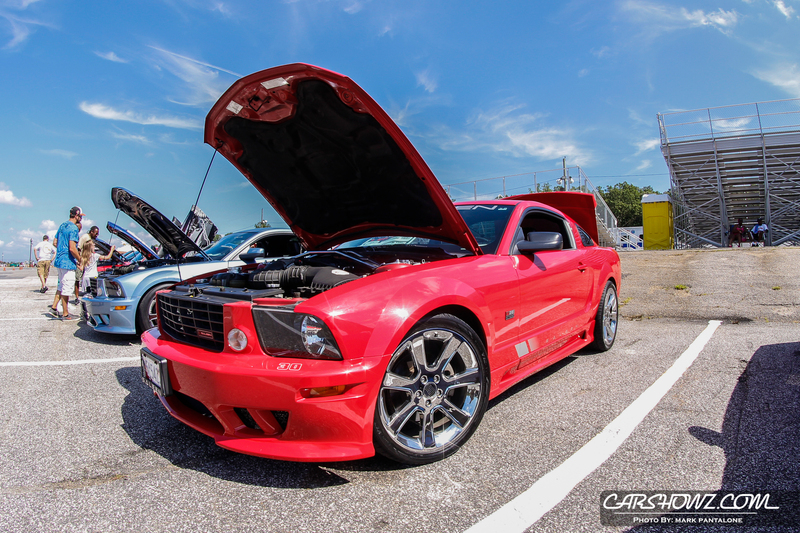 CarShowz had the opportunity to host the car show portion of the event for the second year. 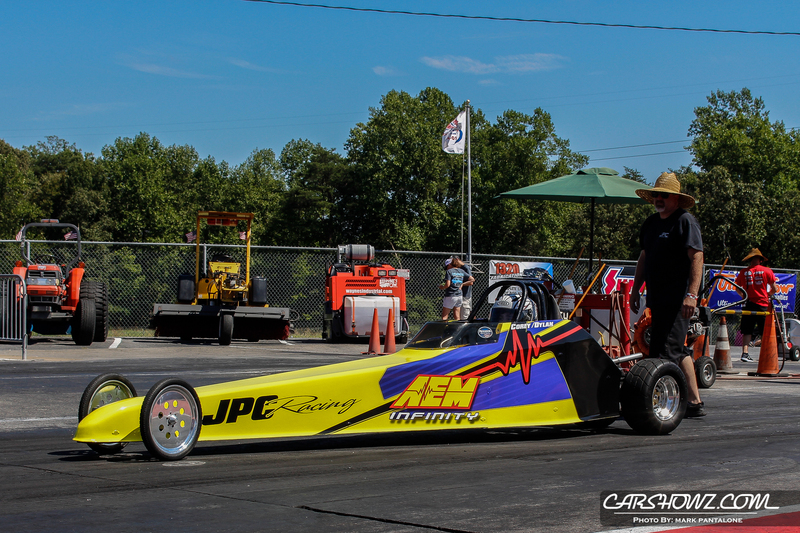 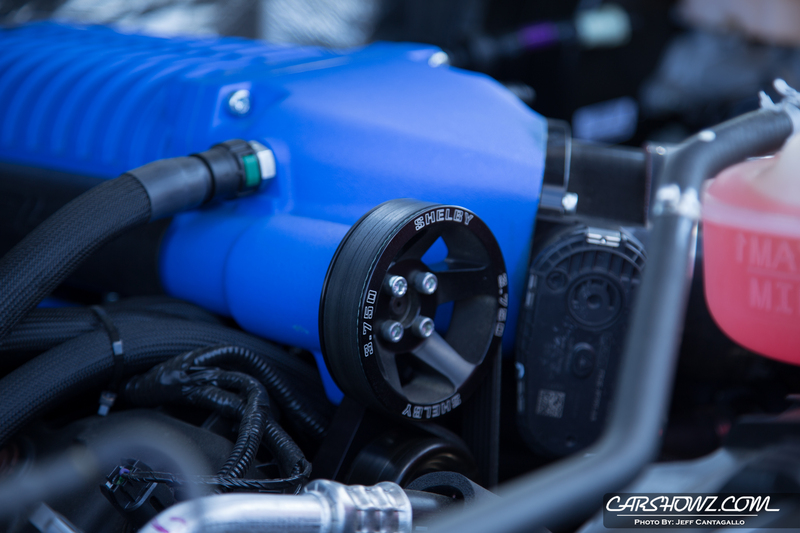 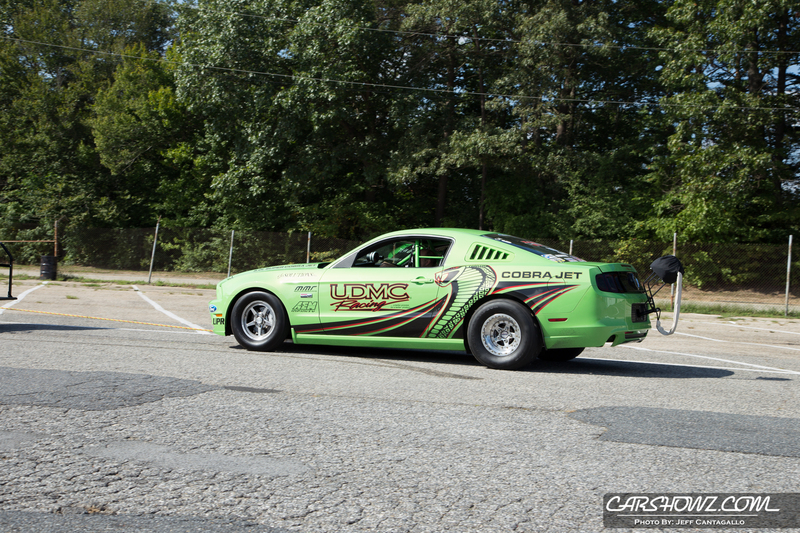 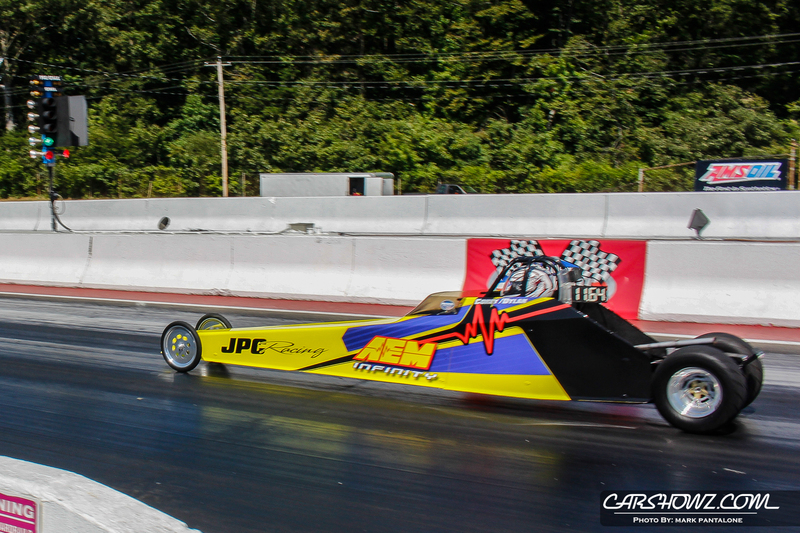 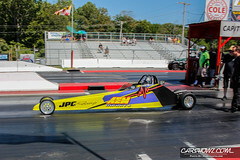 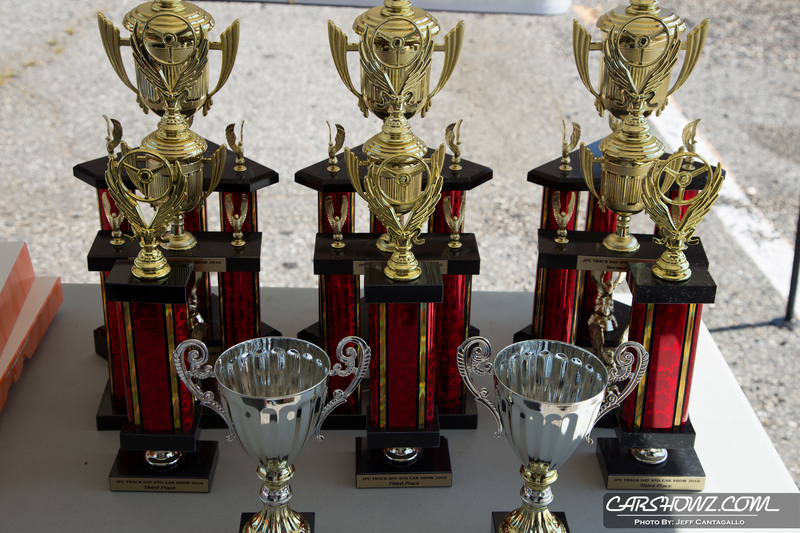 This year we worked with JPC to bring out better trophies and worked on breaking out the car show classes a bit. 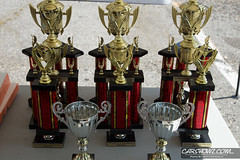 Trophies were awarded for 1-3 domestic, 1-3 import, 1-3 classic and a Best of Show. 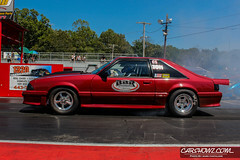 With the hot weather and competing car shows in the area, we managed to bring out some awesome rides! 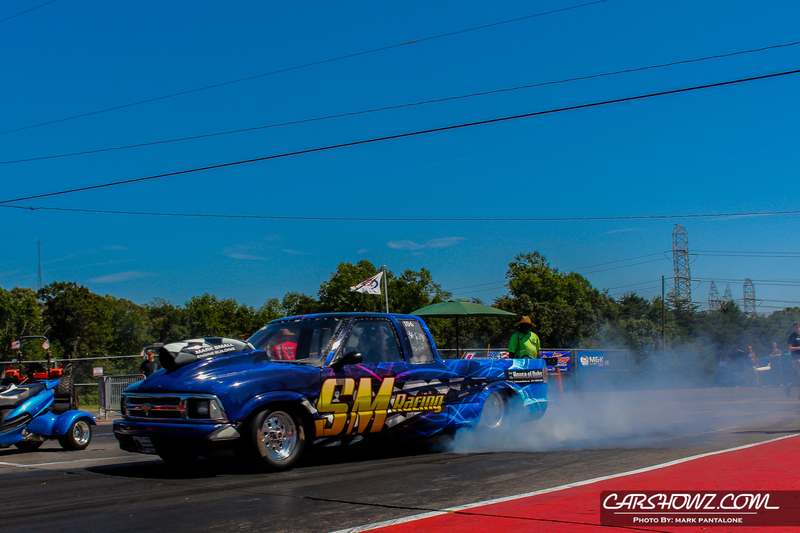 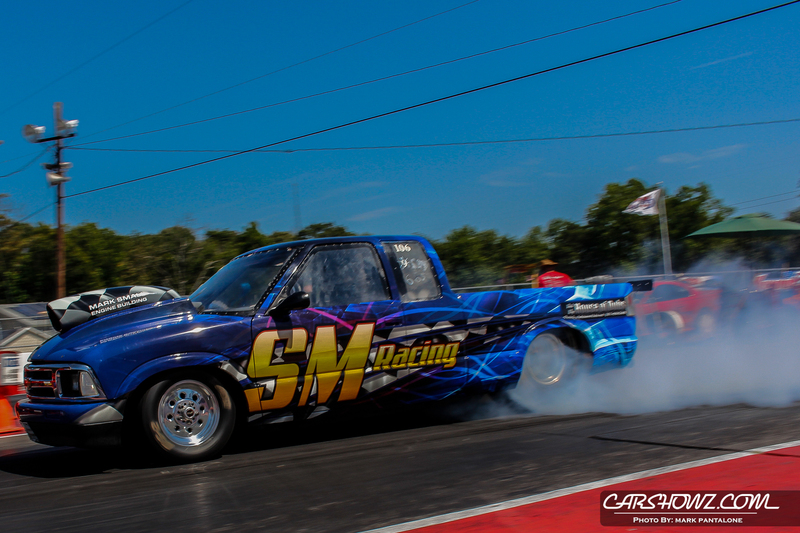 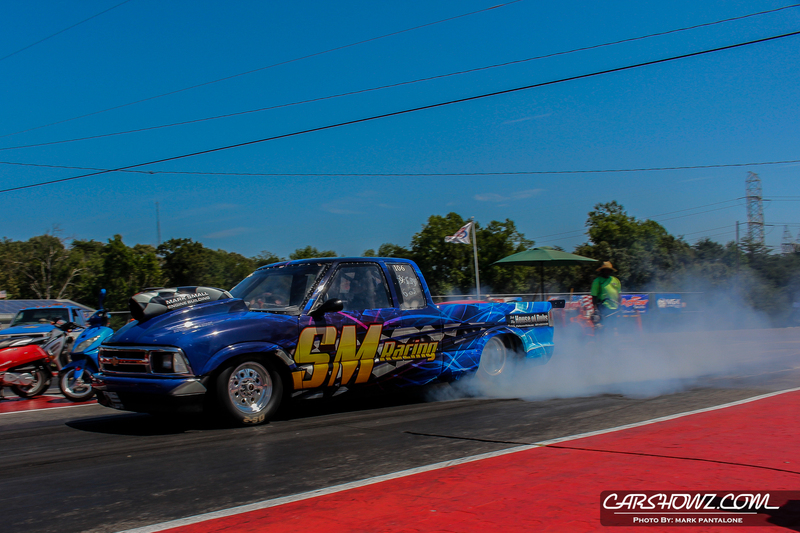 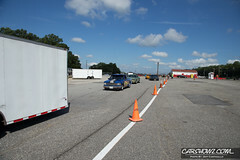 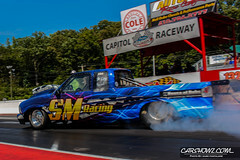 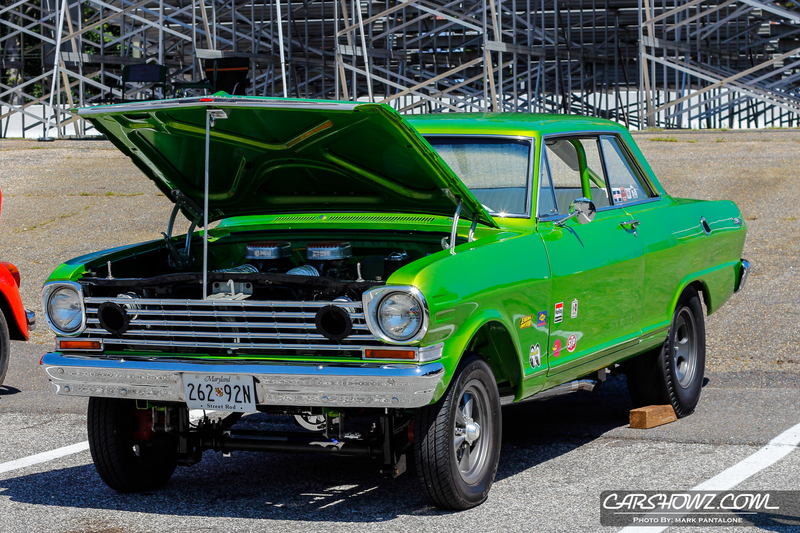 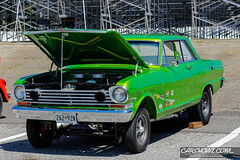 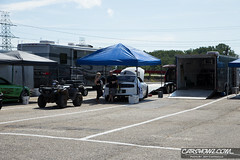 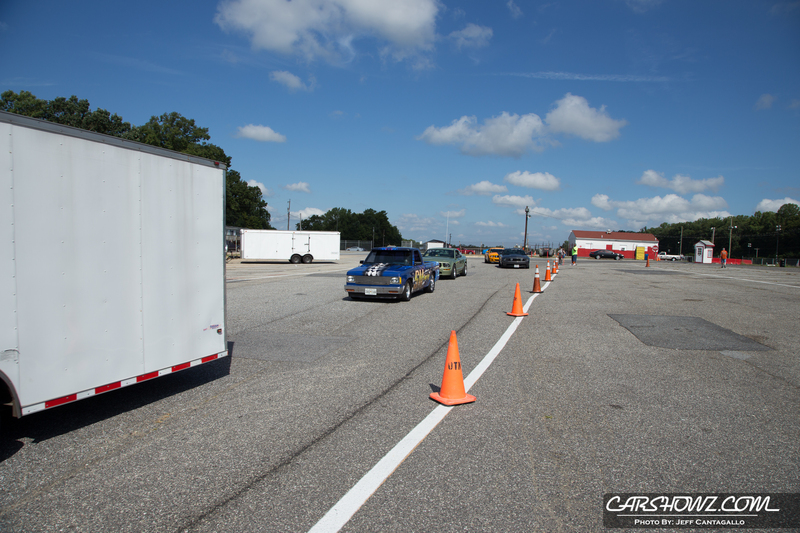 Show cars started to roll into the gate at 10am and the racing kicked off just after noon. 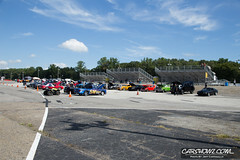 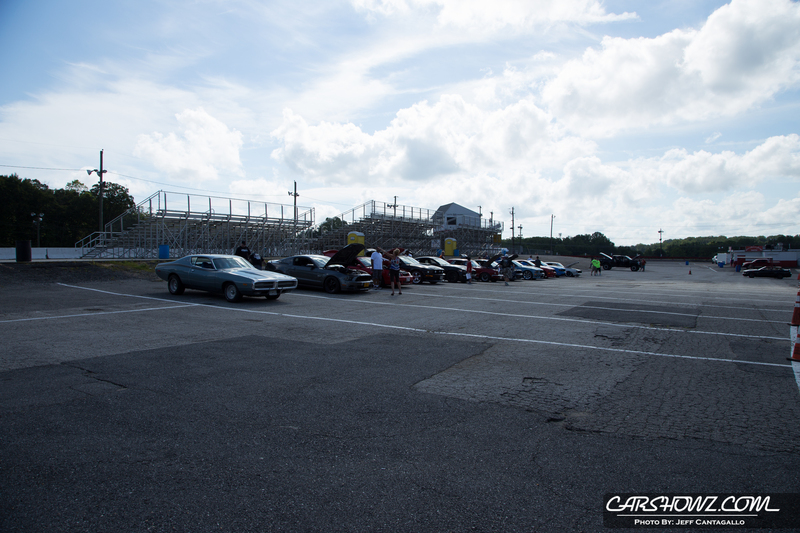 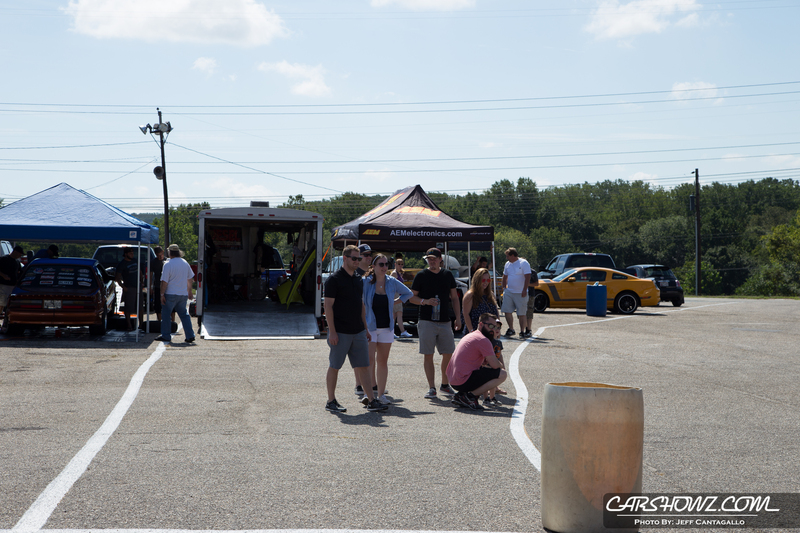 With the heat and other competing car events in the area, overall we had a good turnout. 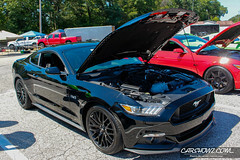 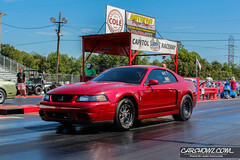 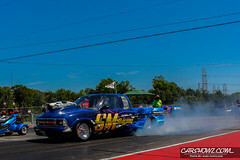 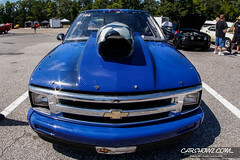 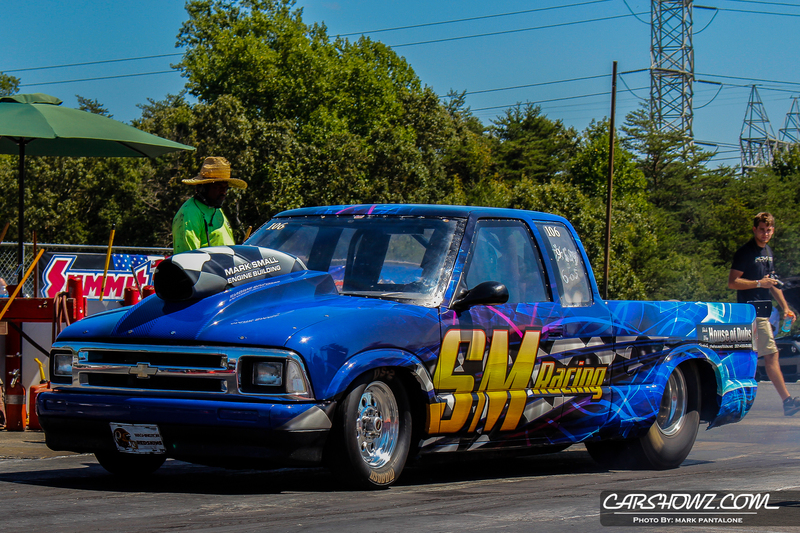 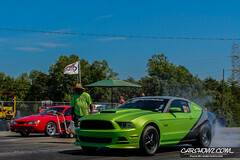 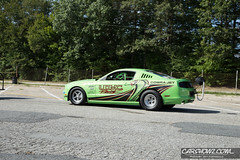 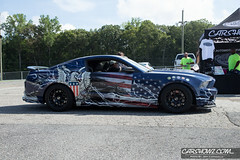 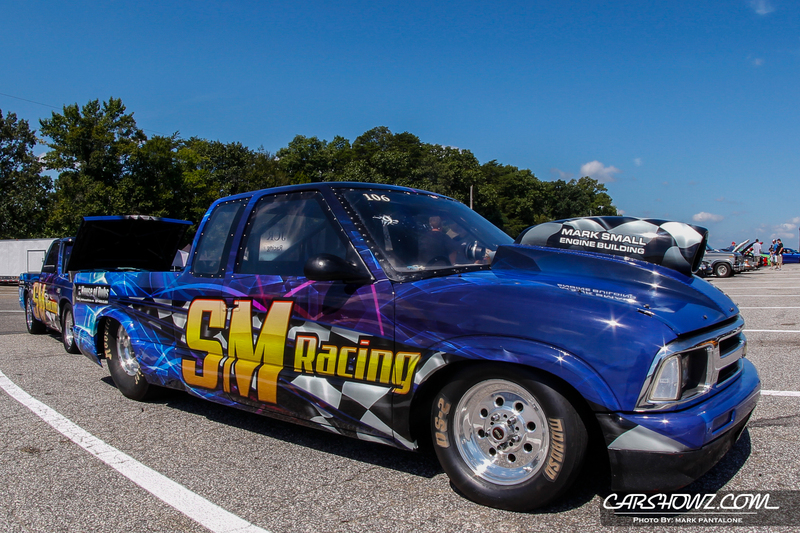 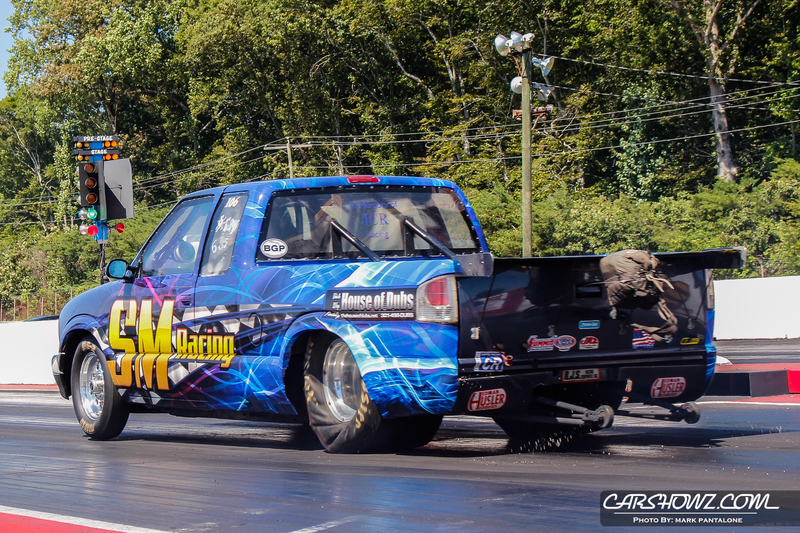 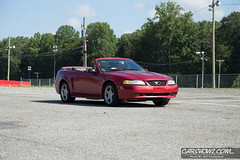 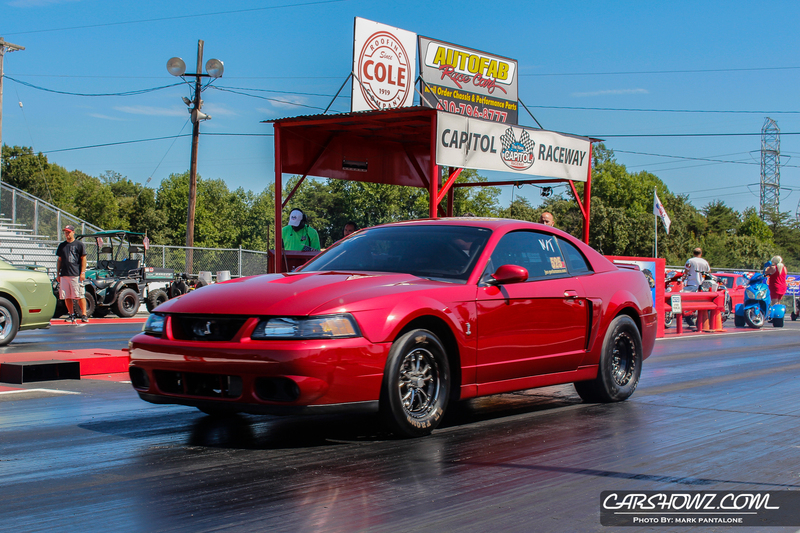 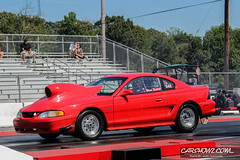 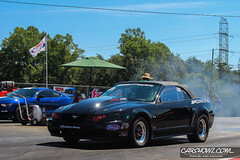 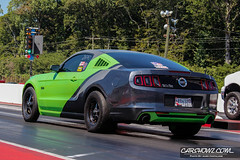 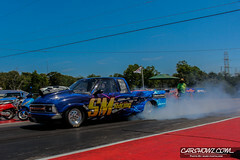 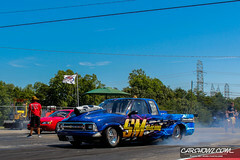 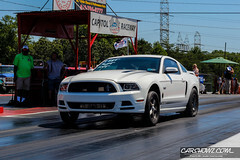 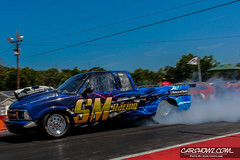 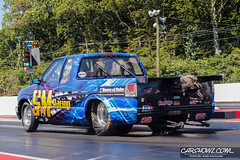 The show field had a lot of nice rides and we appreciate the folks coming out to support JPC and their event.